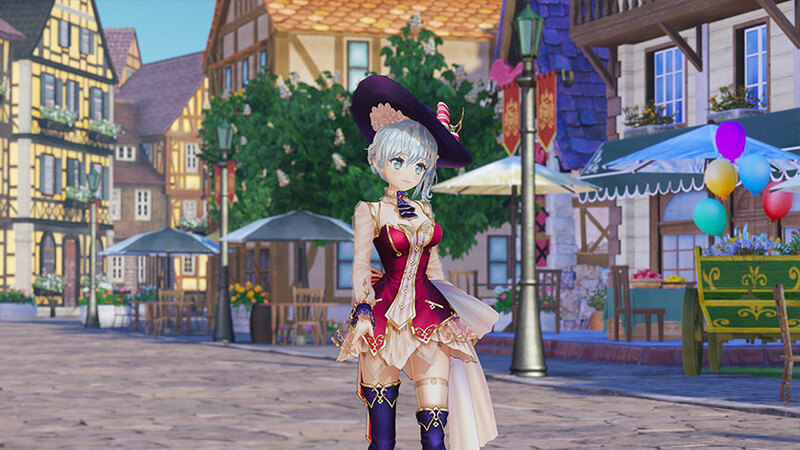 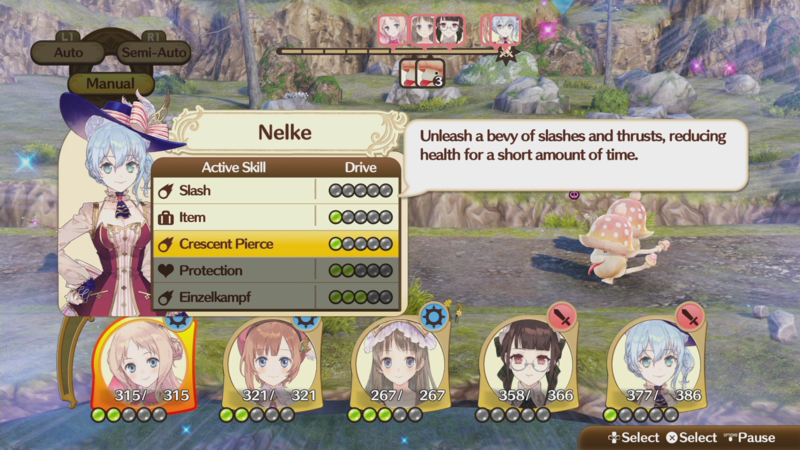 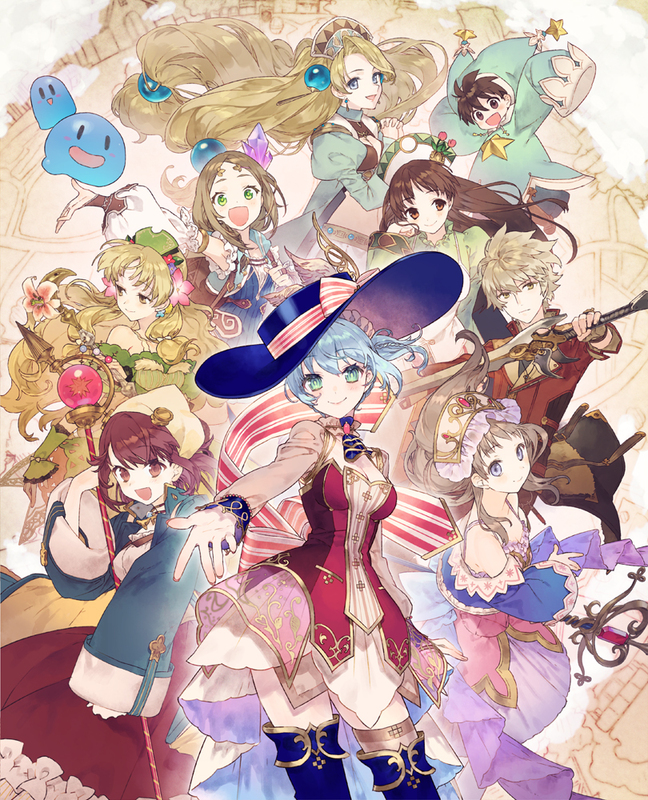 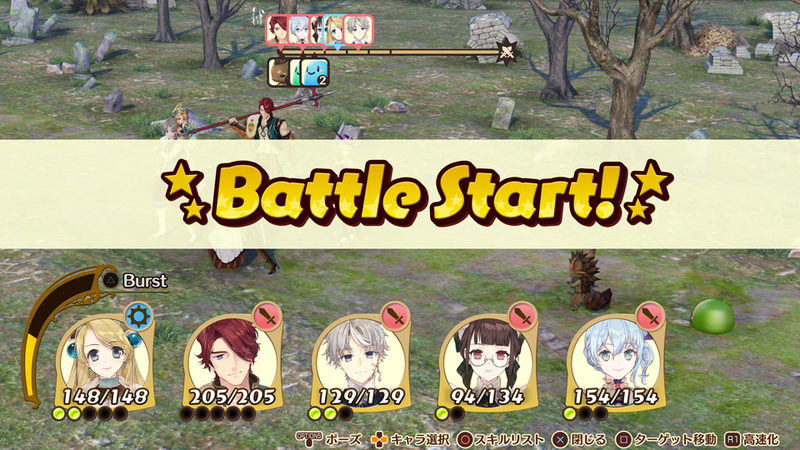 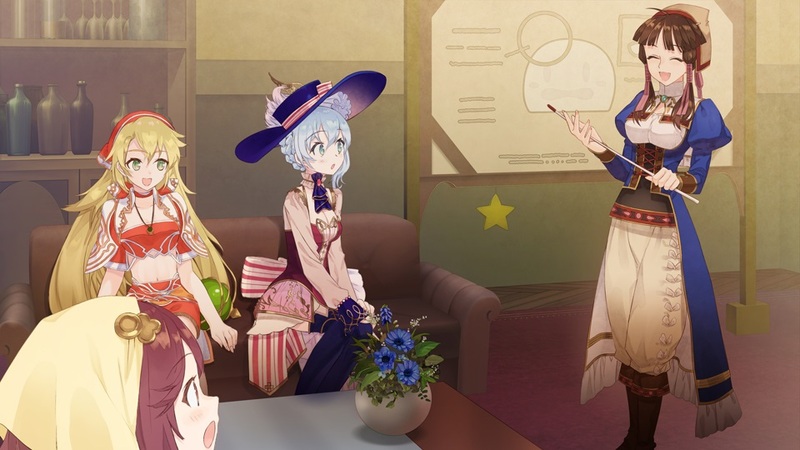 A spin-off title of the niche Atelier series, Nelke may provide some neat cameos for long-time fans, but otherwise isn't a very interesting game to play. 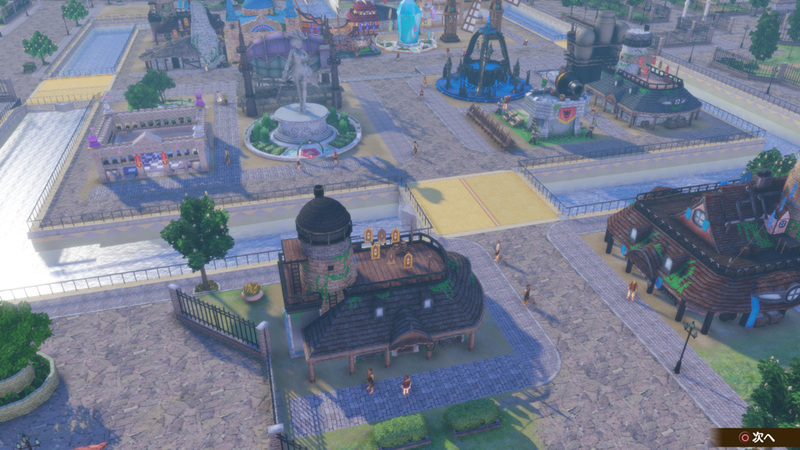 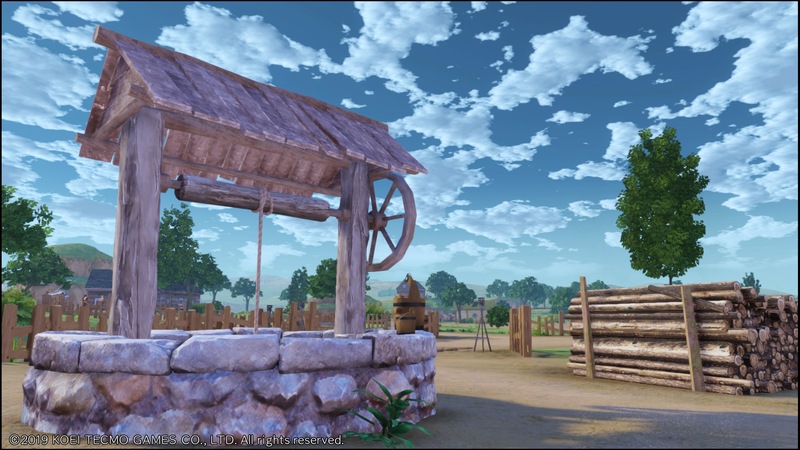 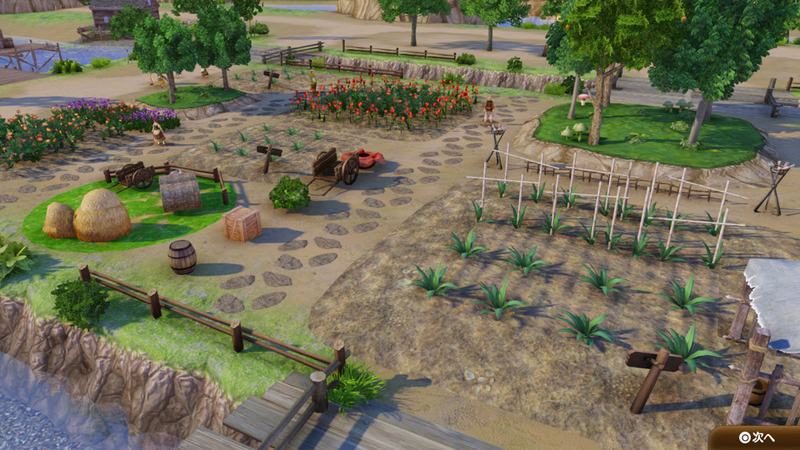 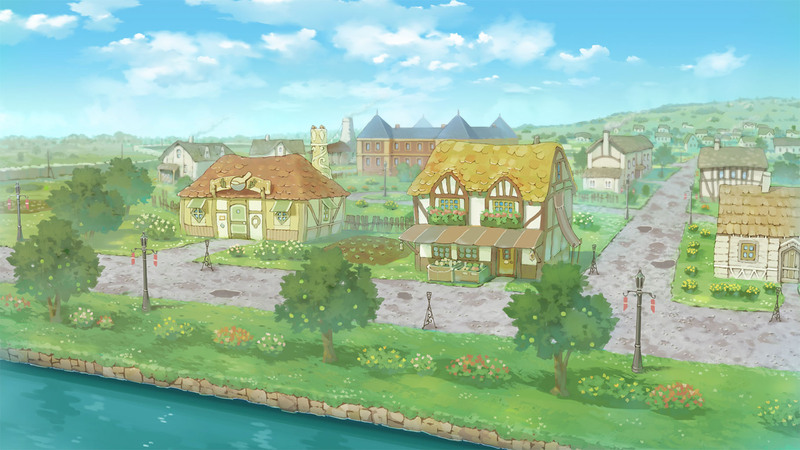 While town building and crossover conversations are things to look forward to, the exploration and battle systems might come off a bit too simple. 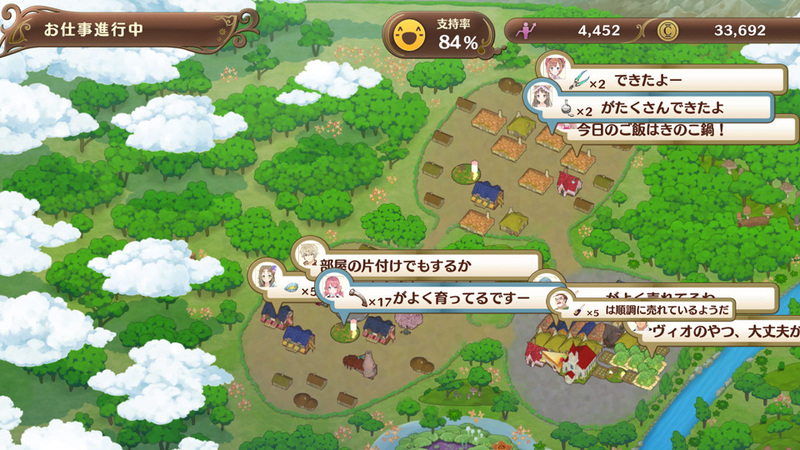 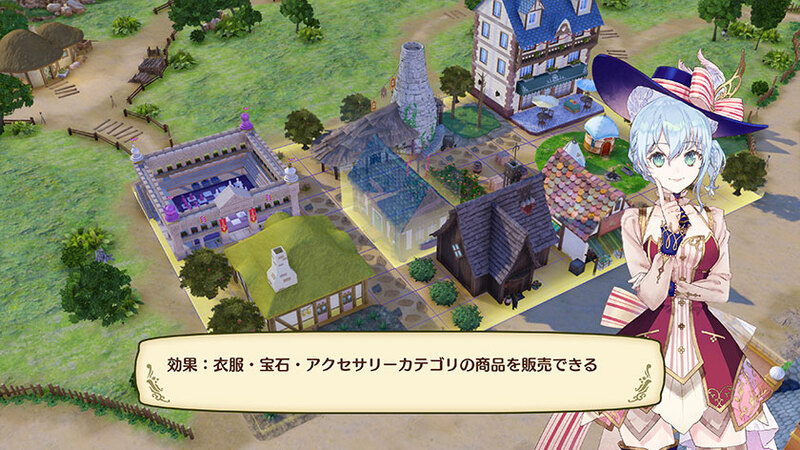 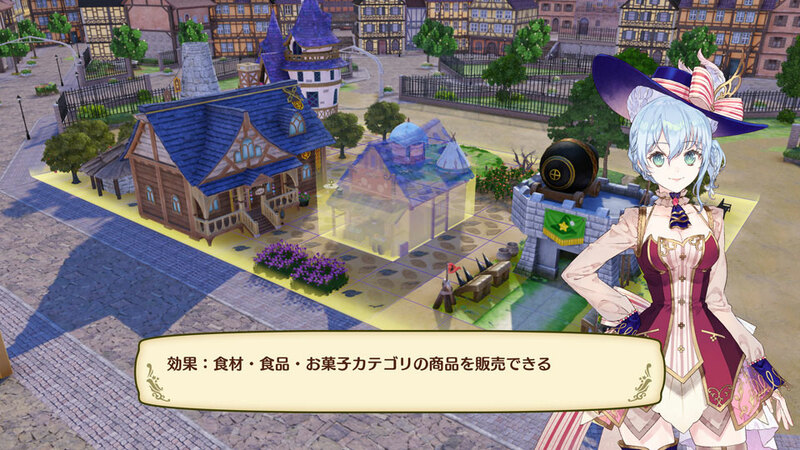 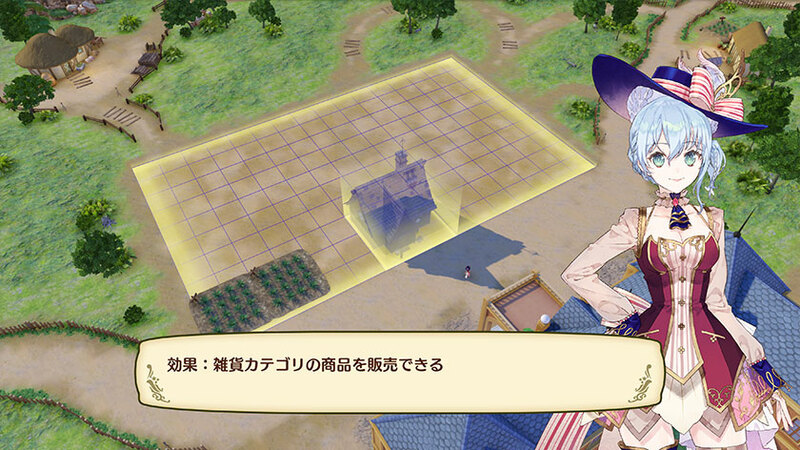 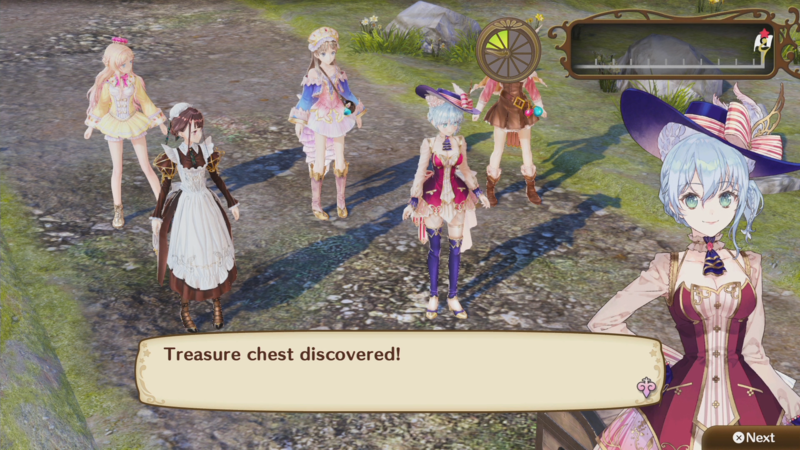 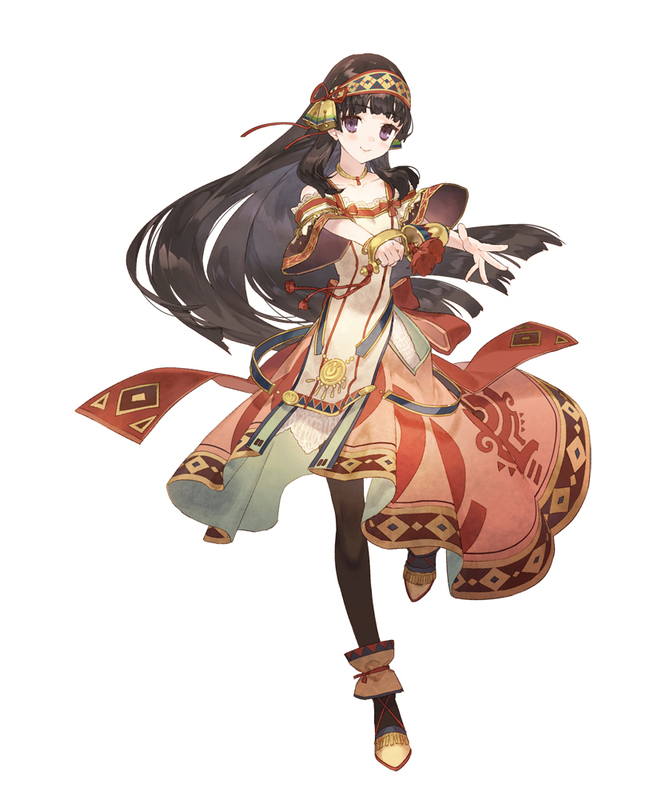 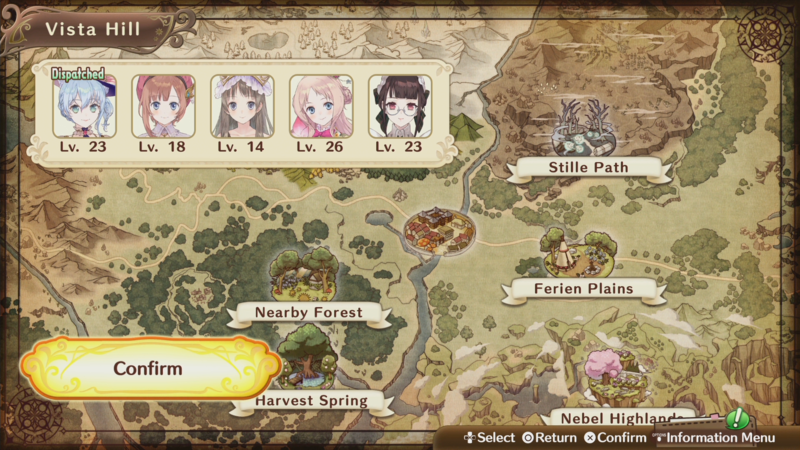 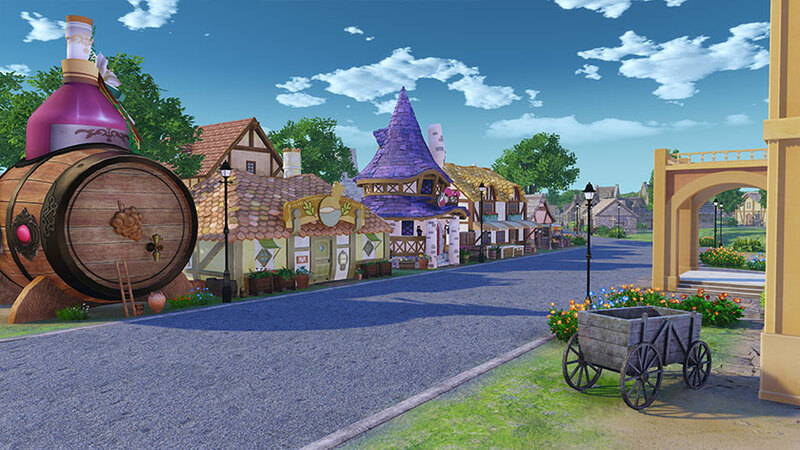 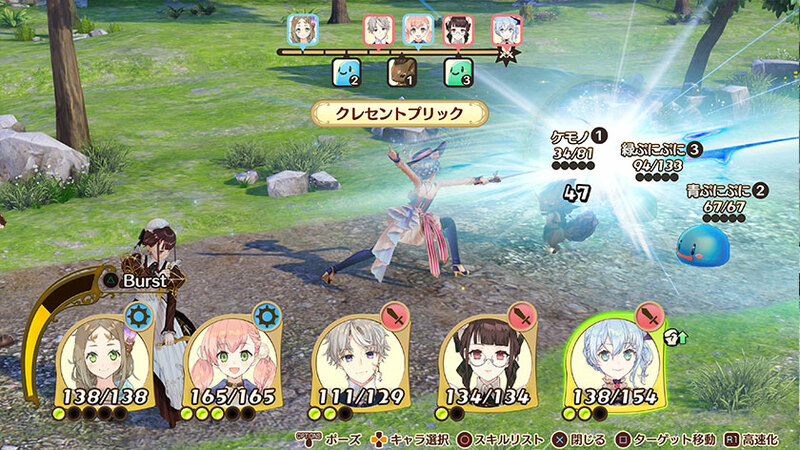 Learn more about this town-building spinoff of the Atelier series. 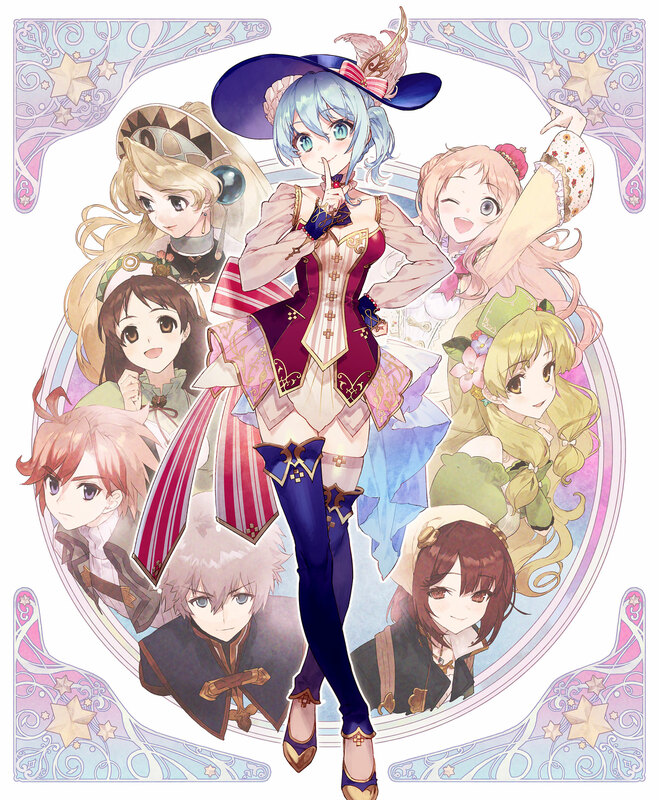 See several familiar characters in the anime-style OP. 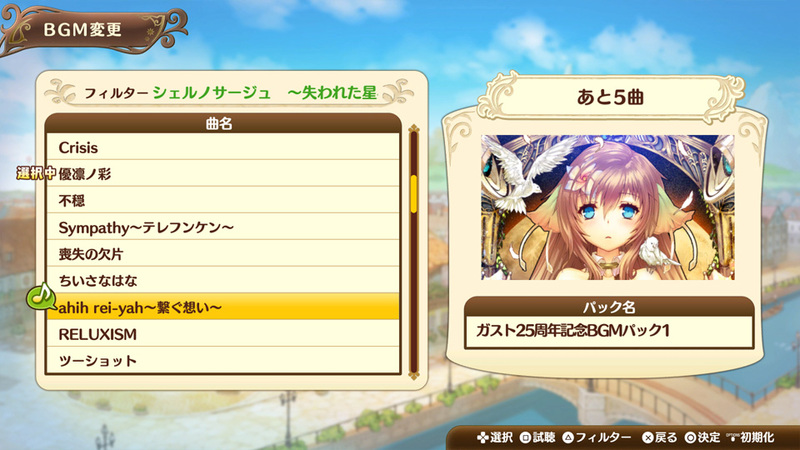 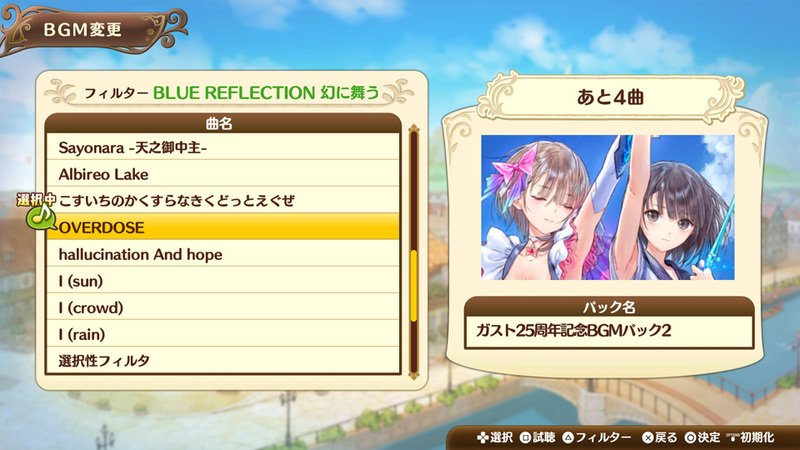 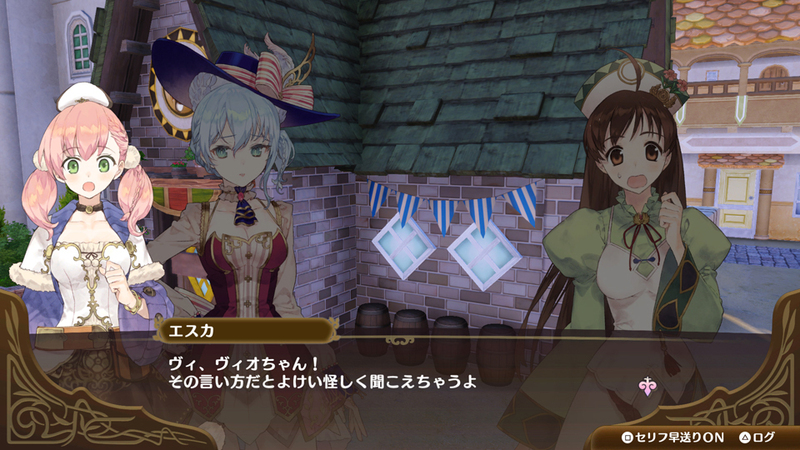 Lots of stuff to keep Atelier and Gust fans hooked to this title. 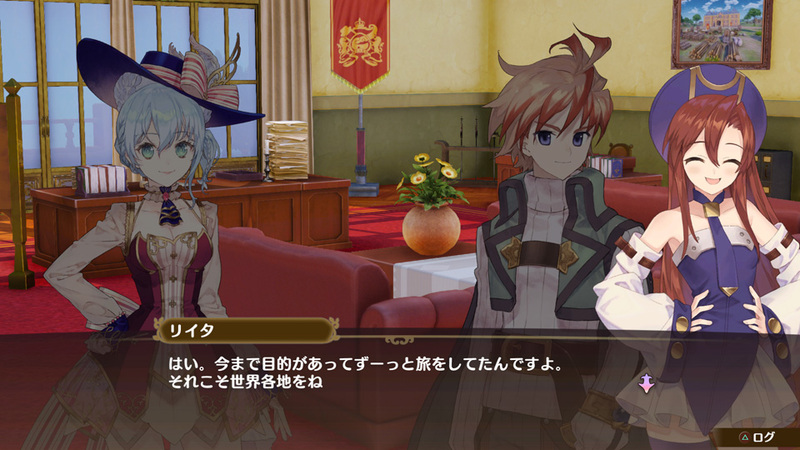 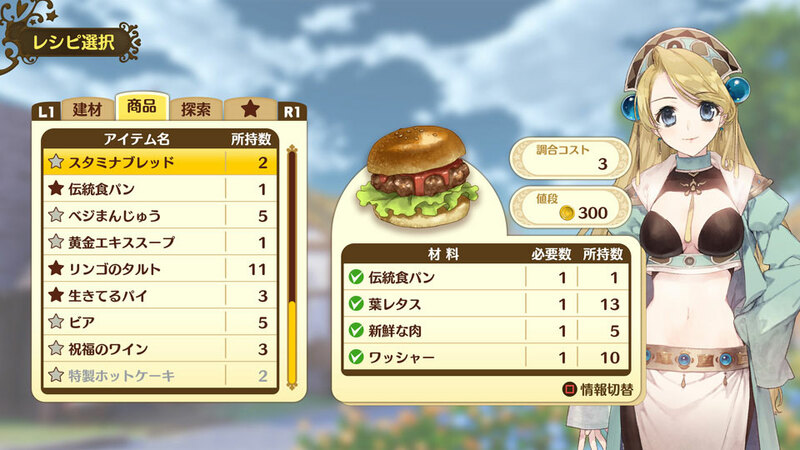 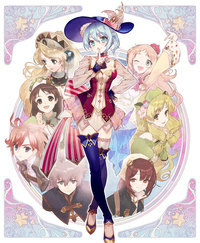 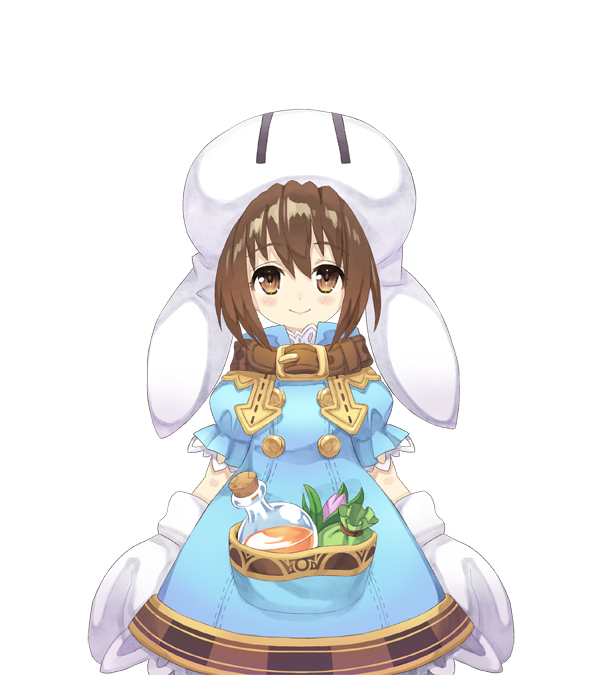 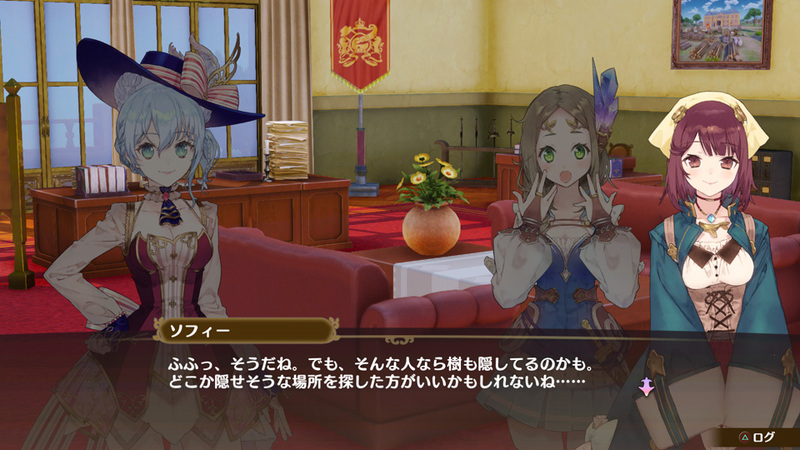 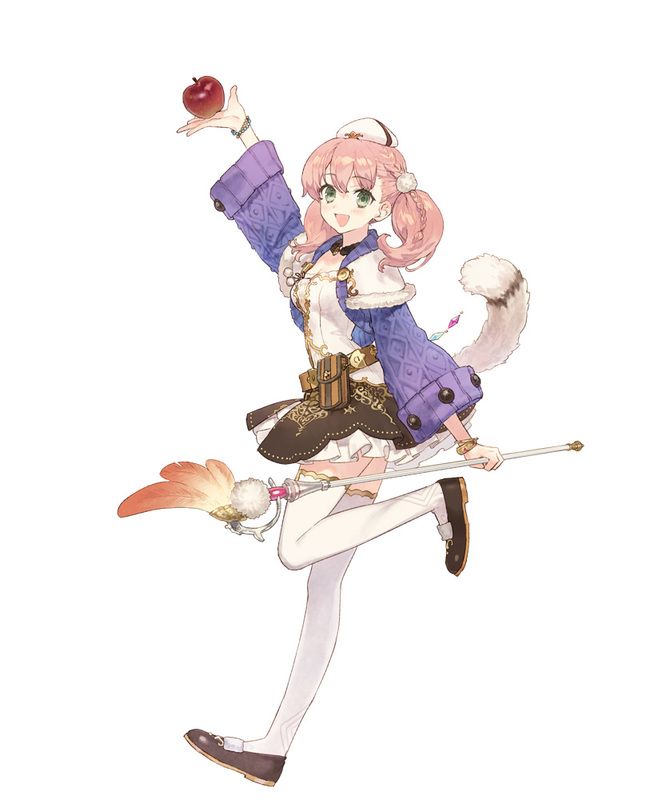 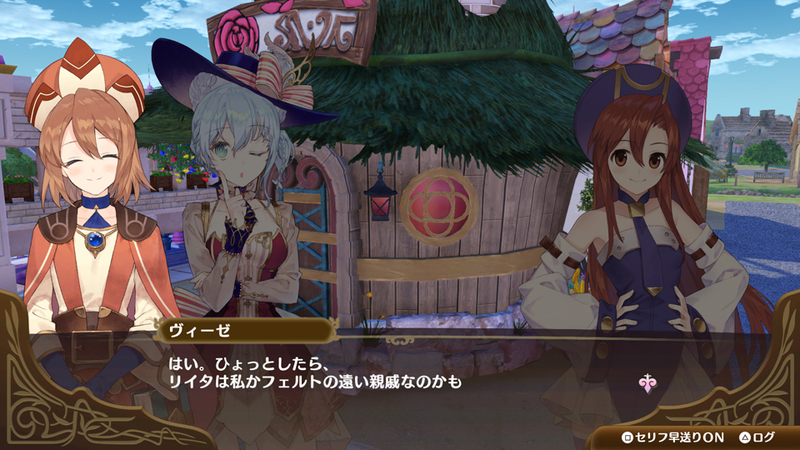 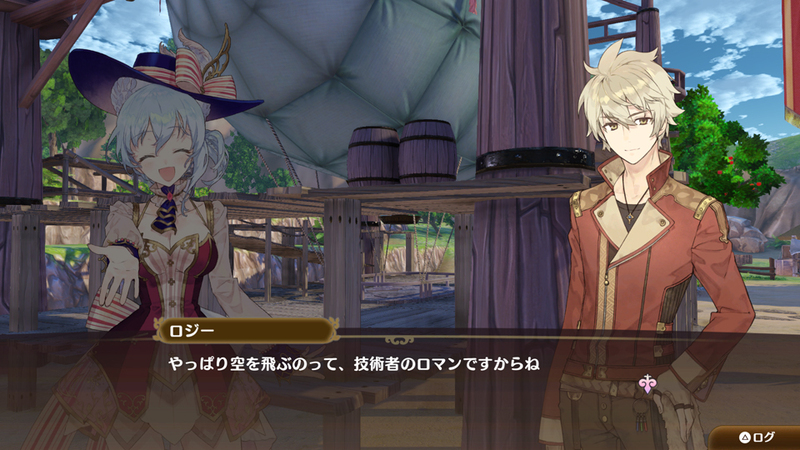 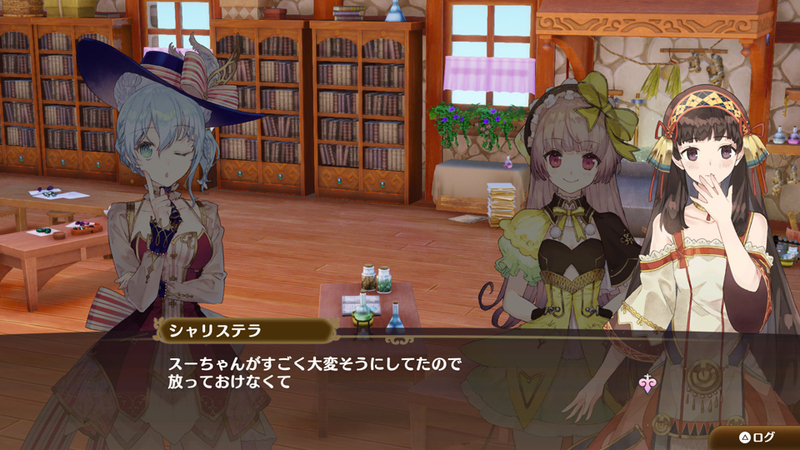 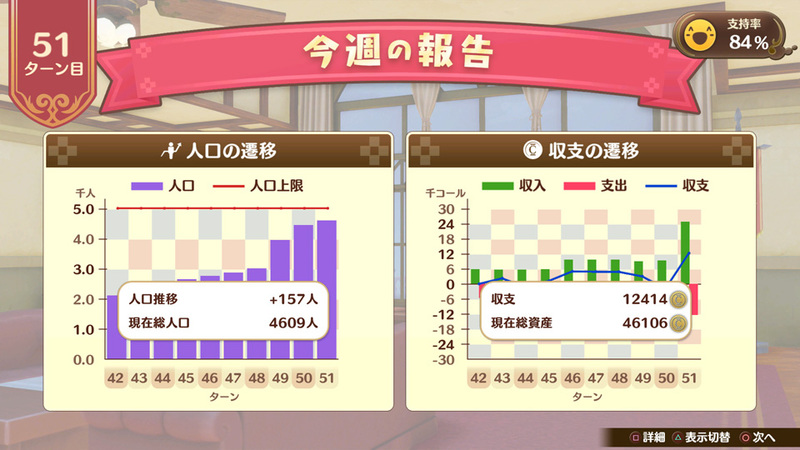 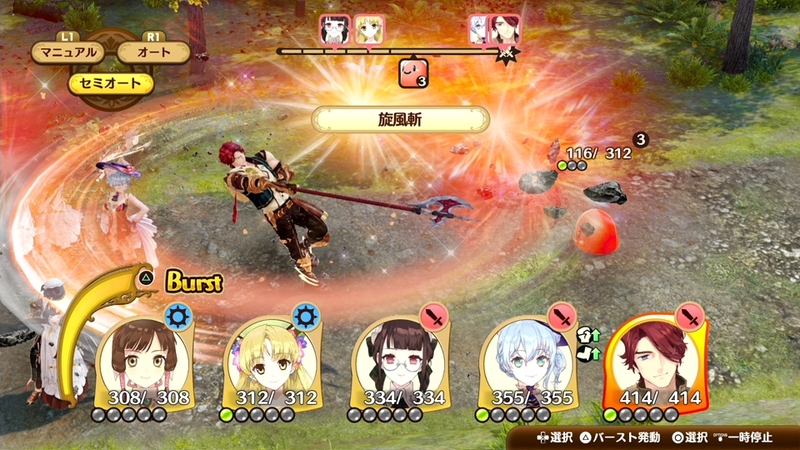 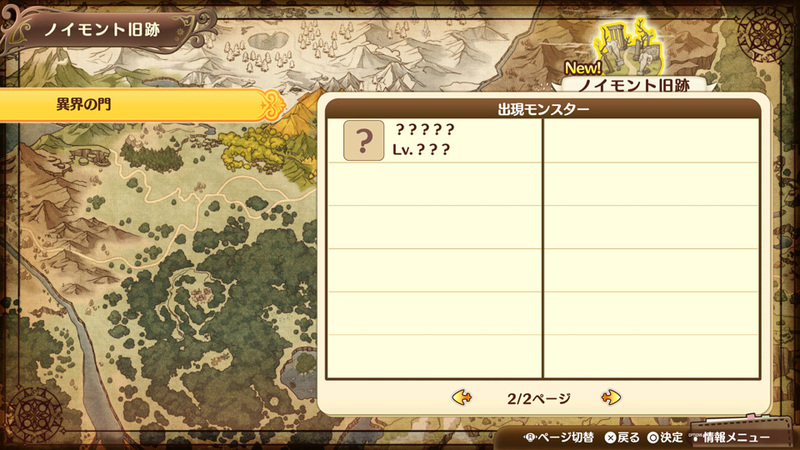 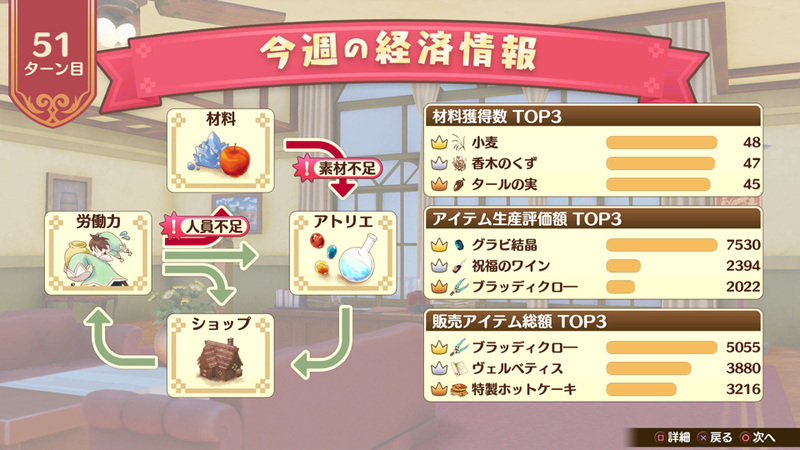 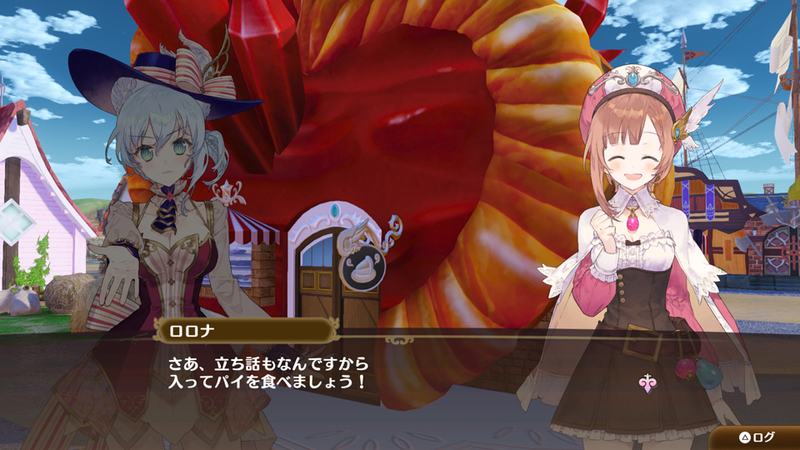 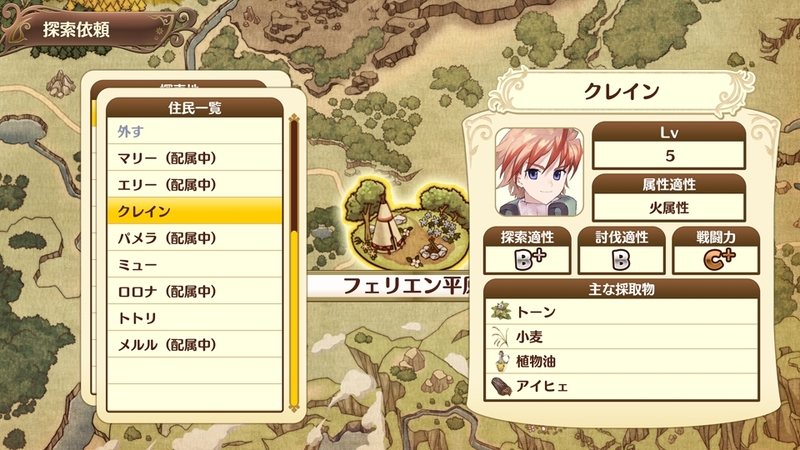 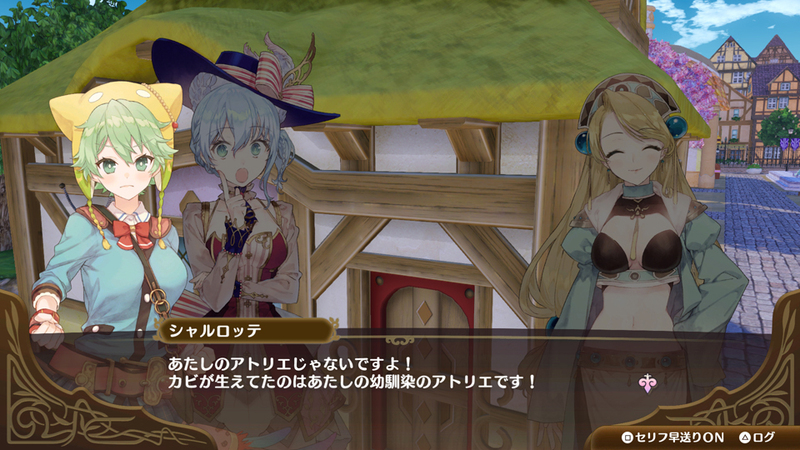 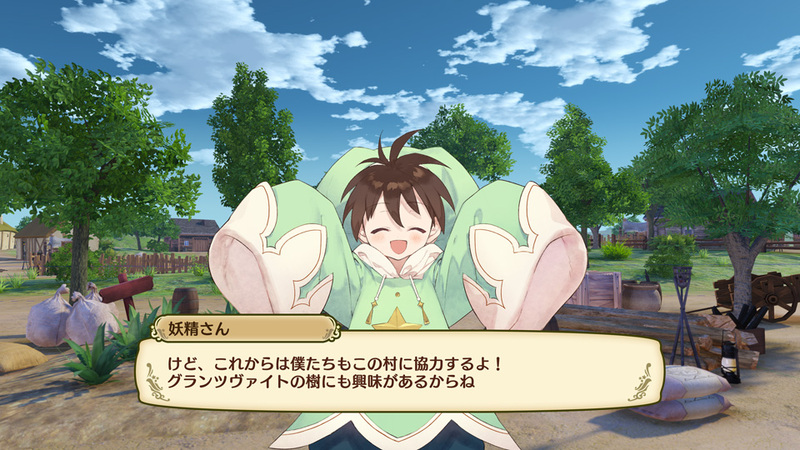 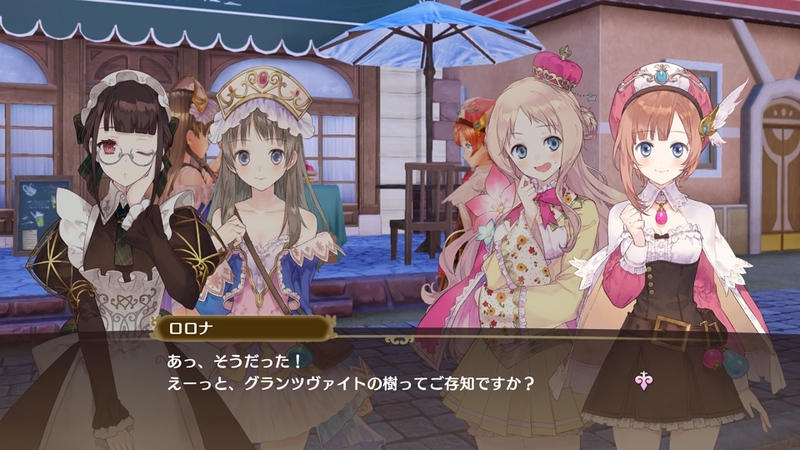 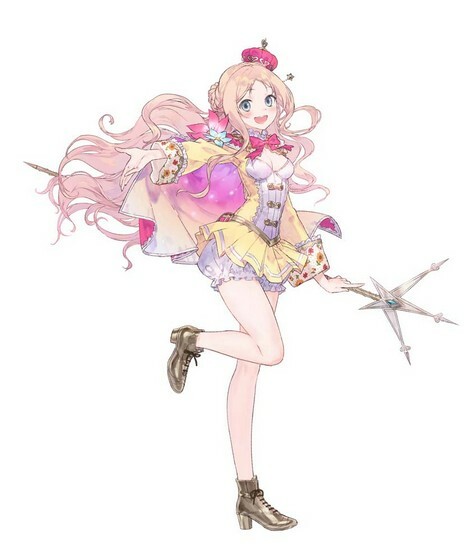 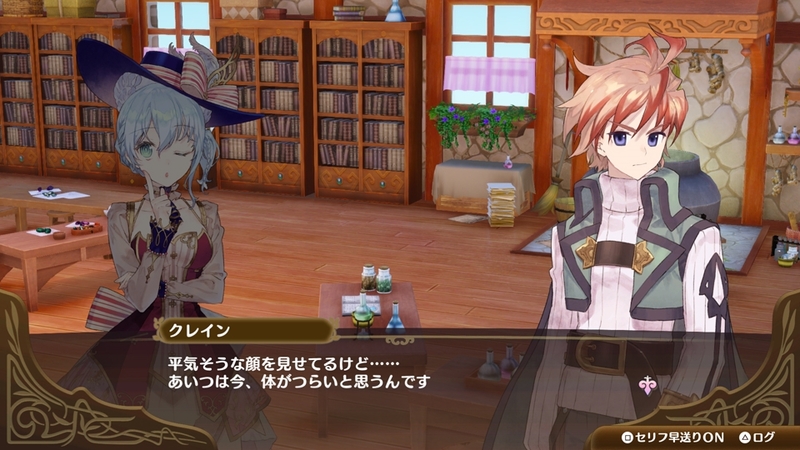 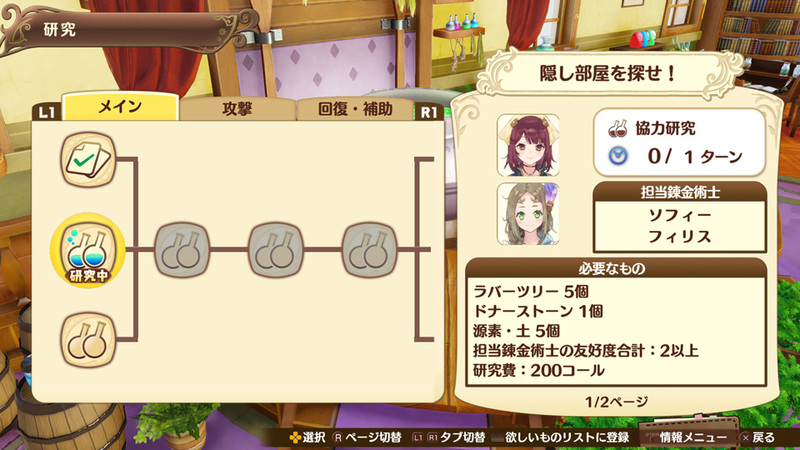 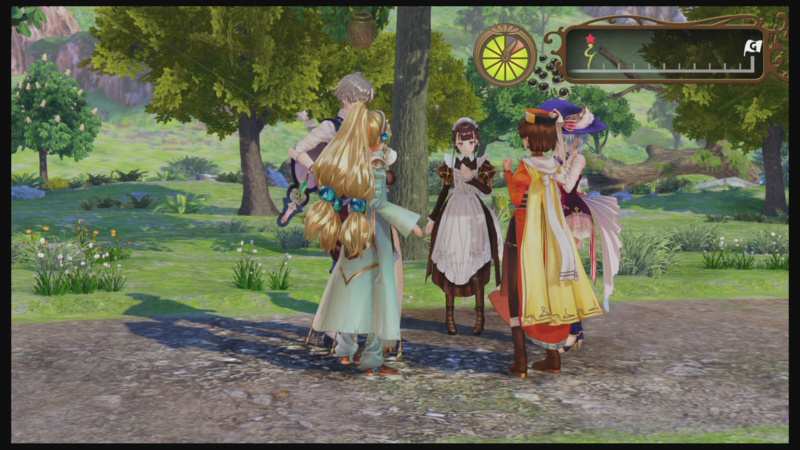 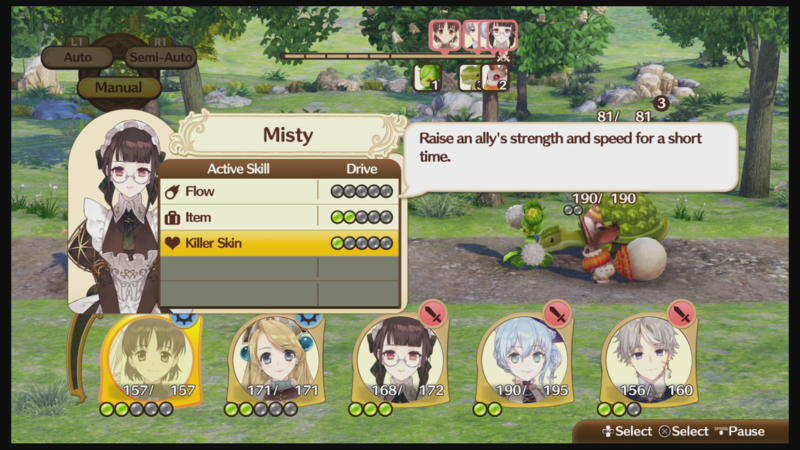 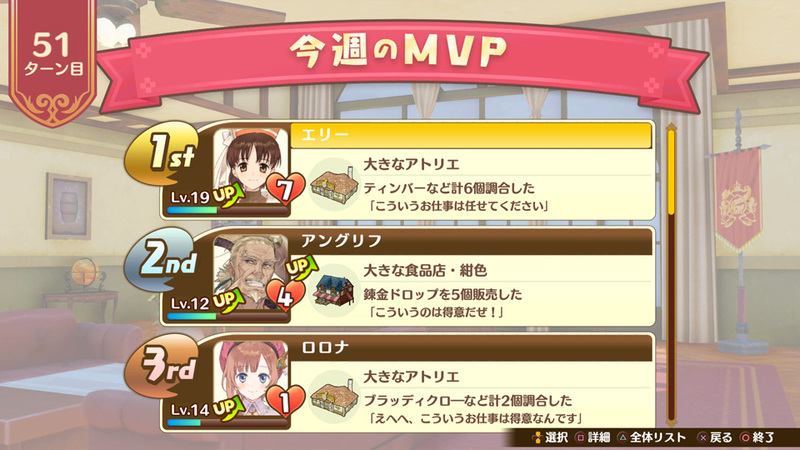 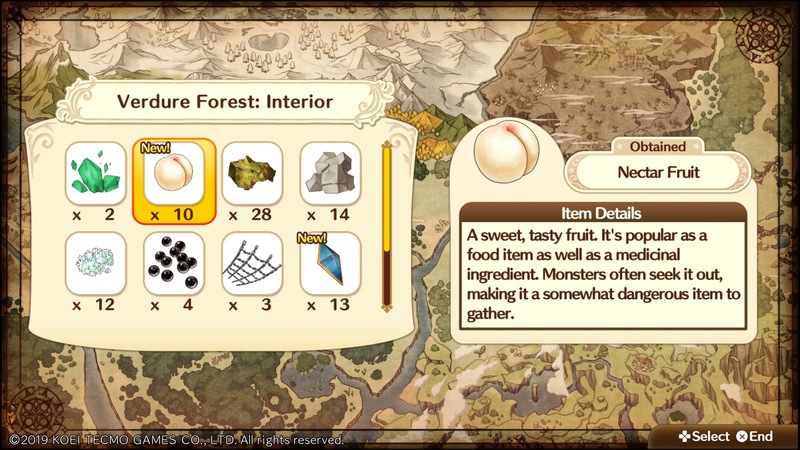 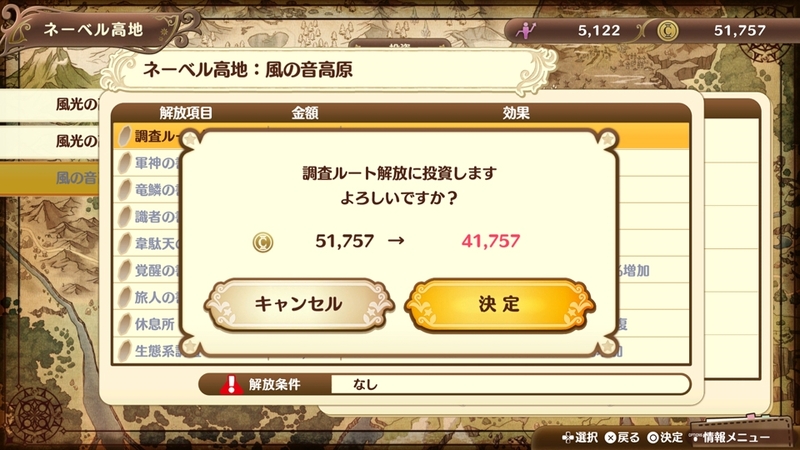 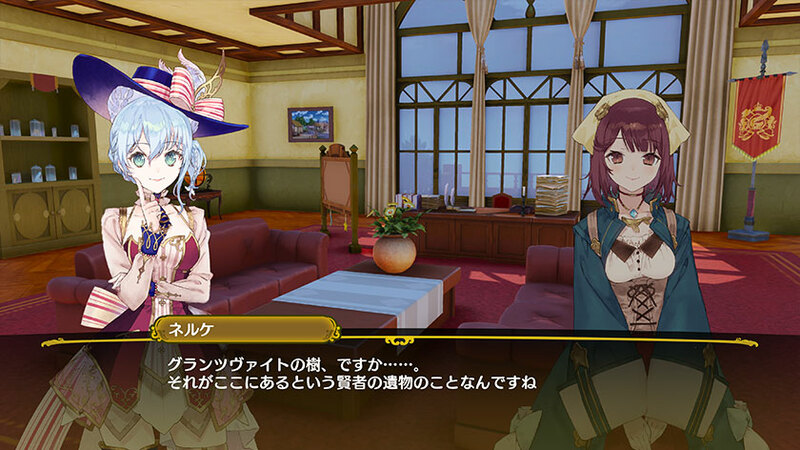 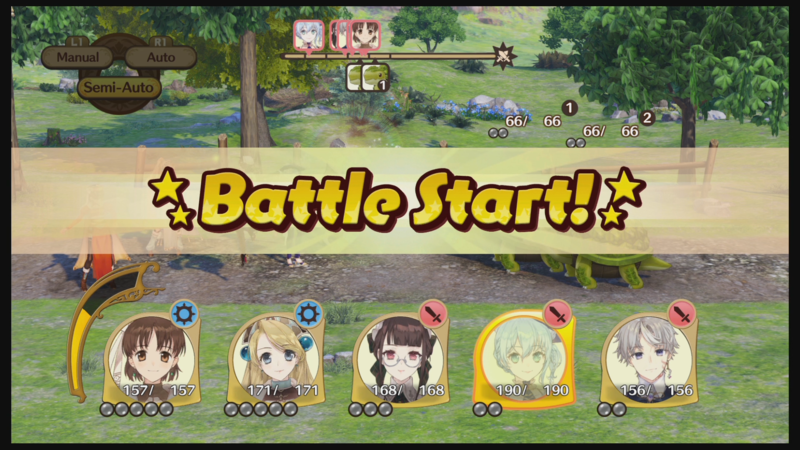 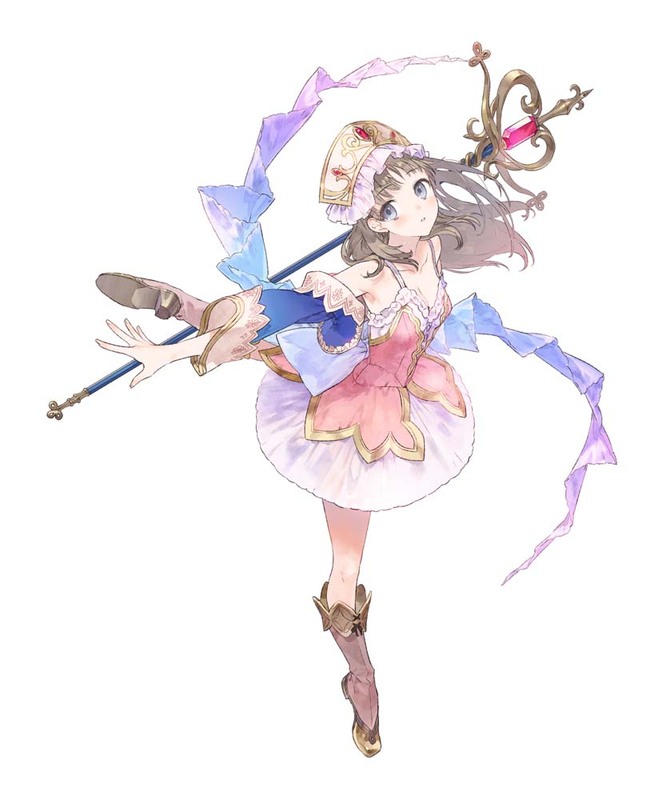 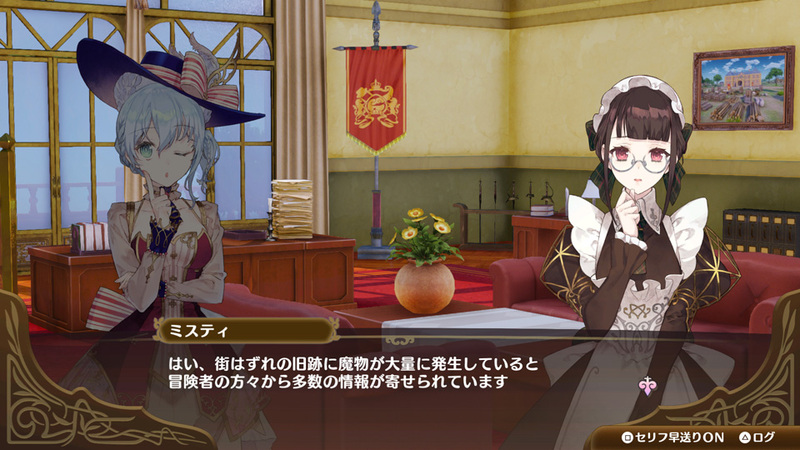 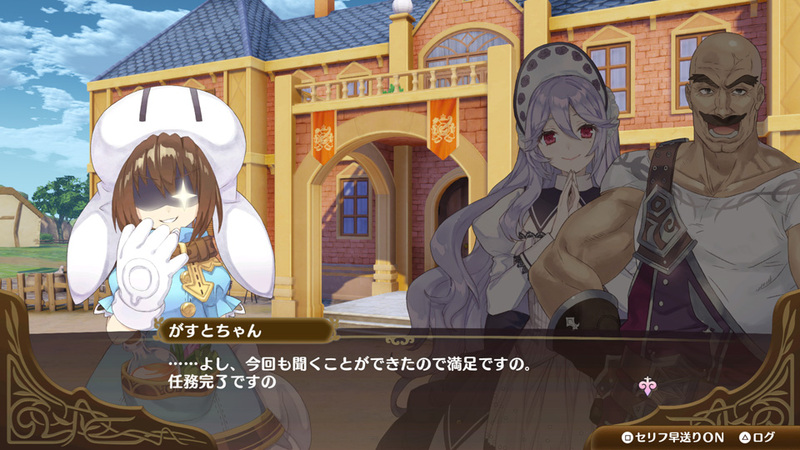 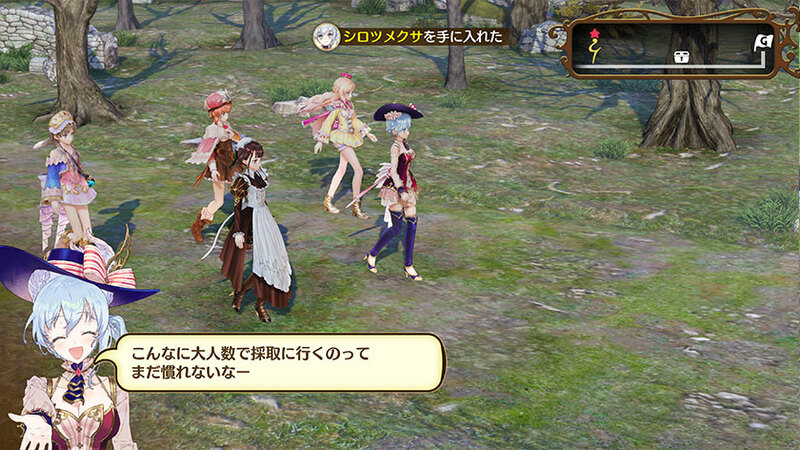 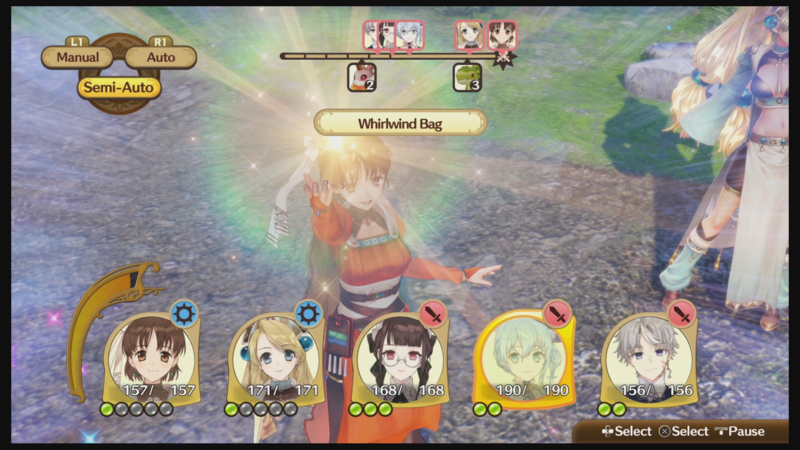 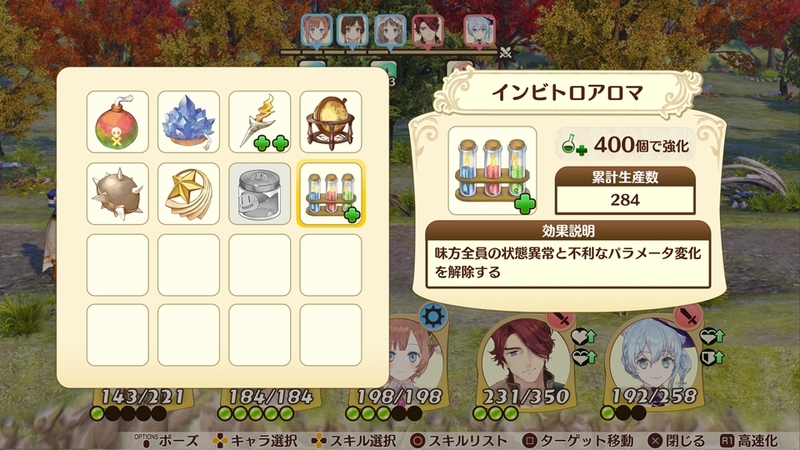 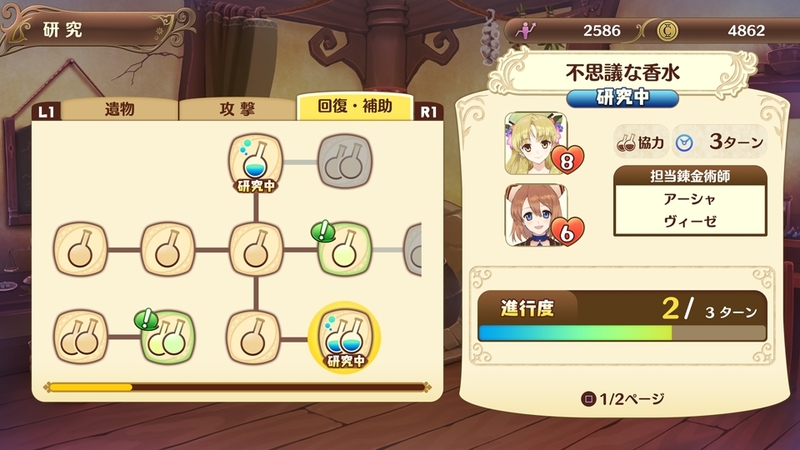 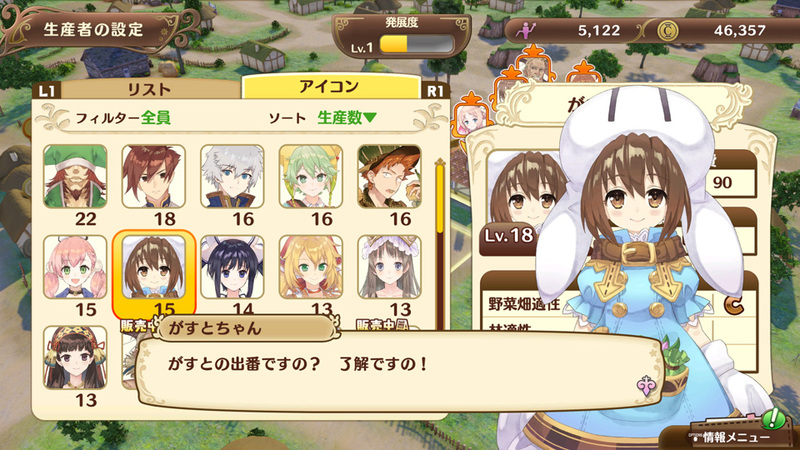 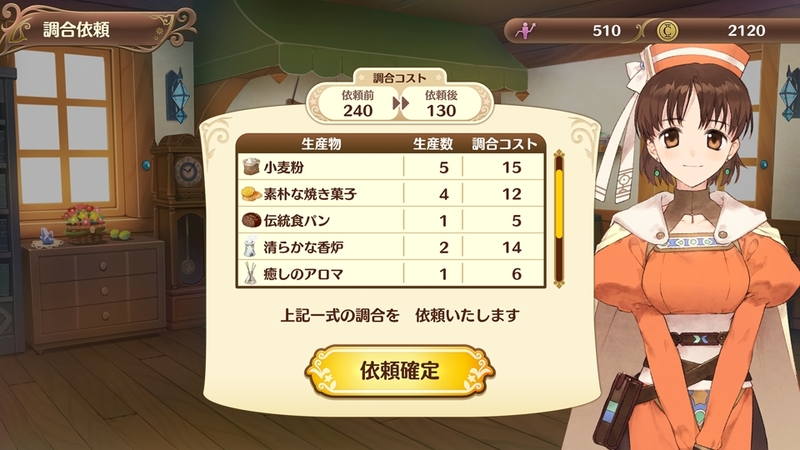 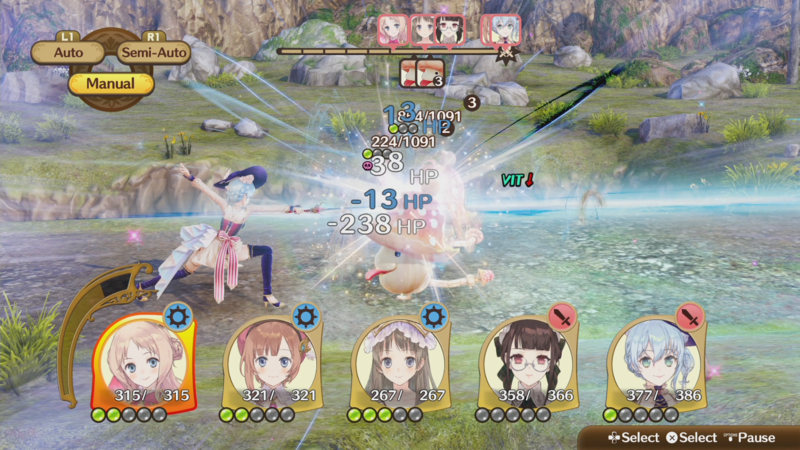 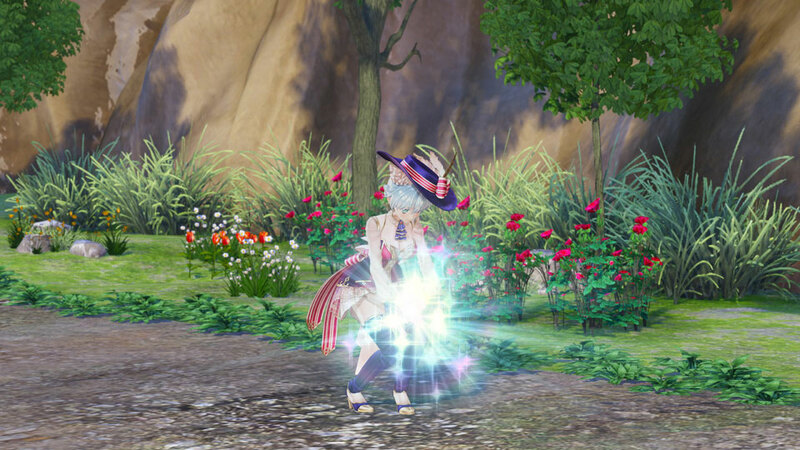 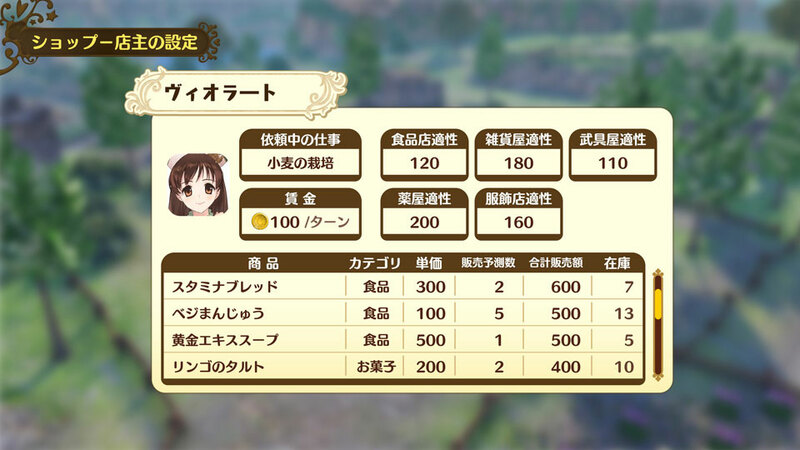 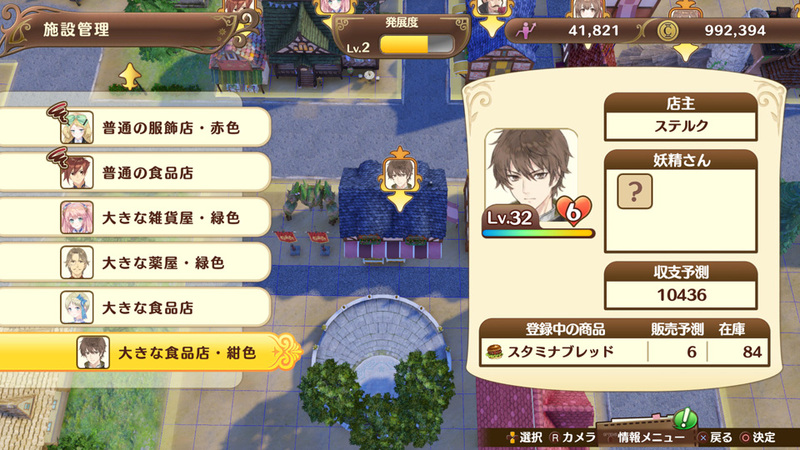 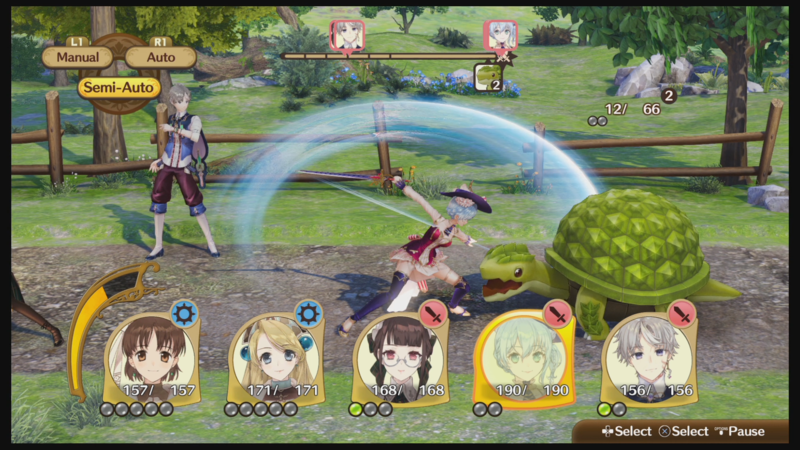 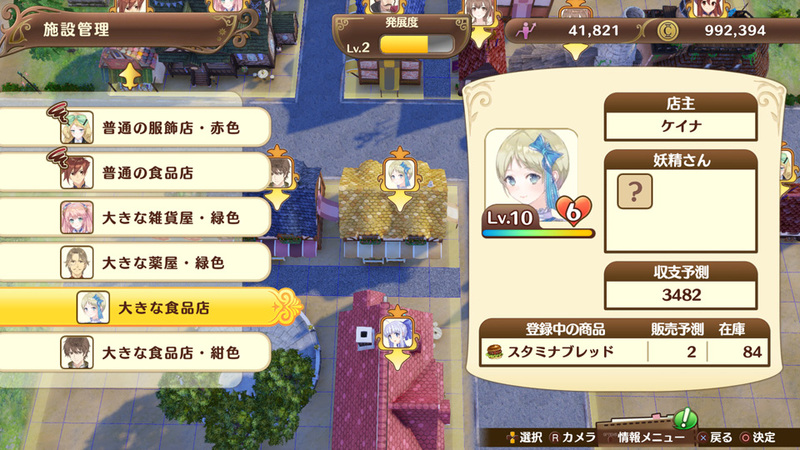 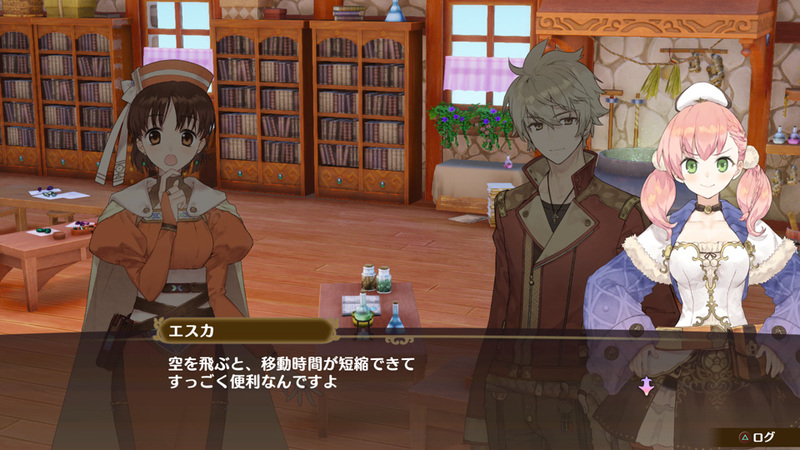 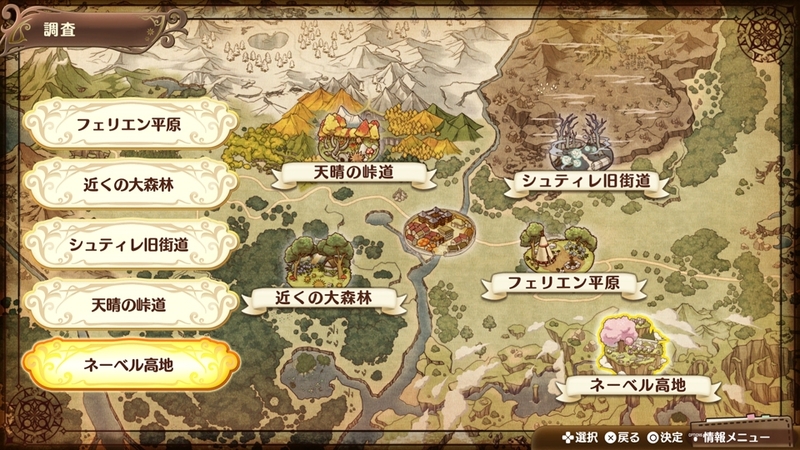 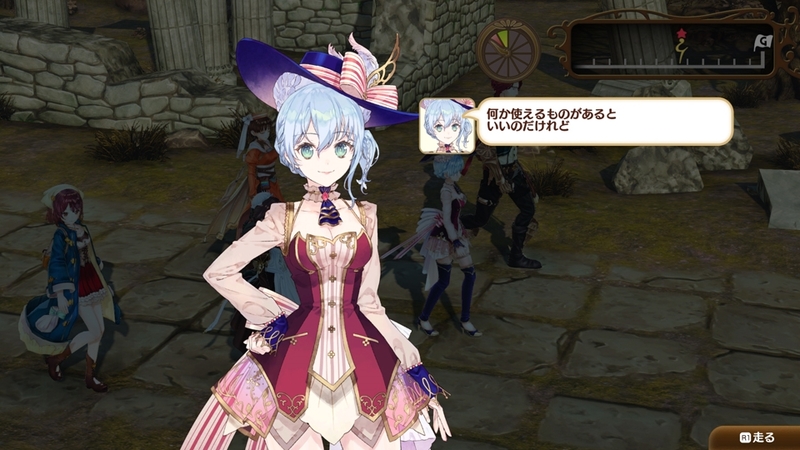 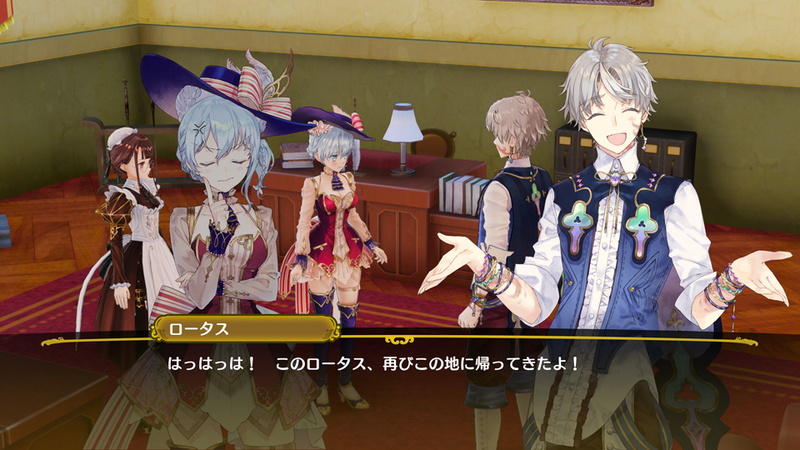 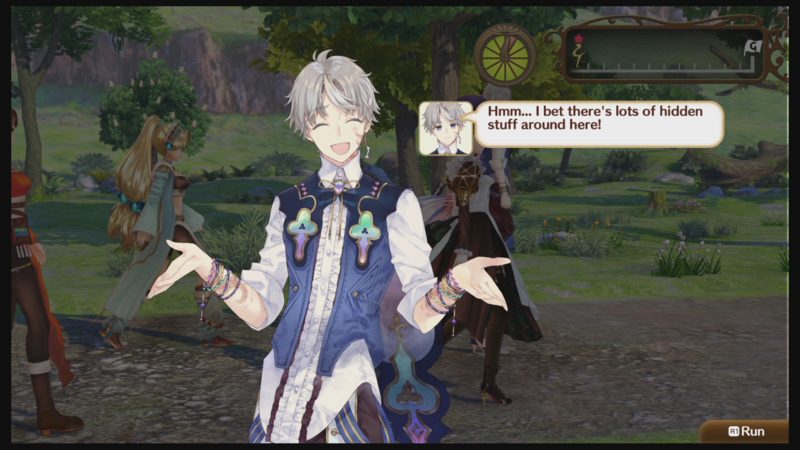 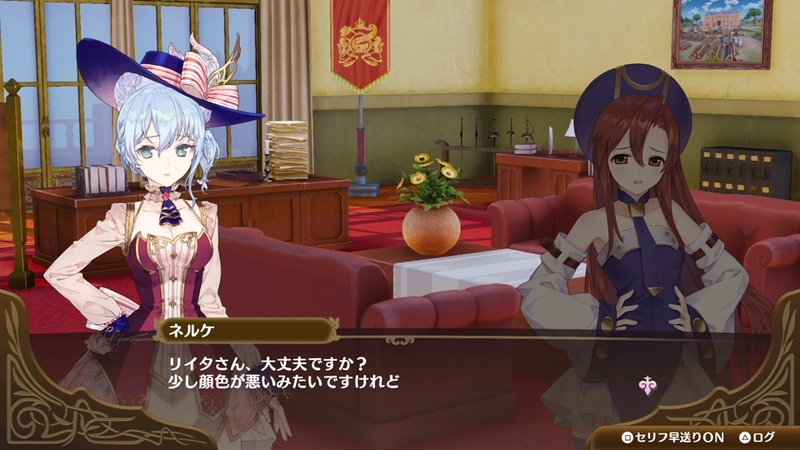 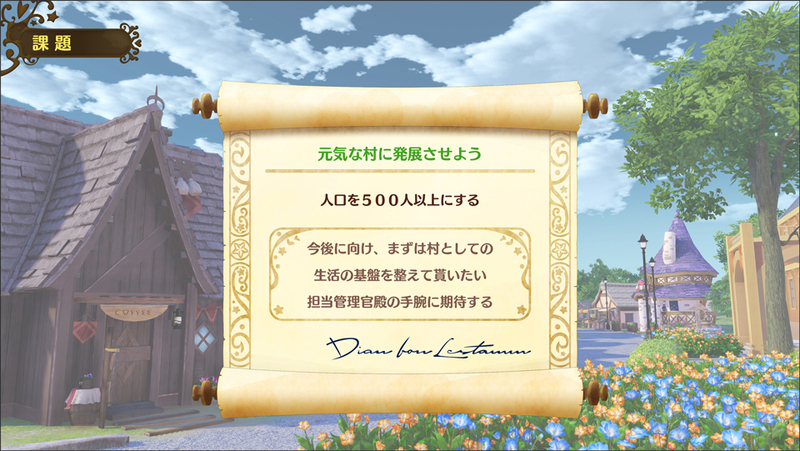 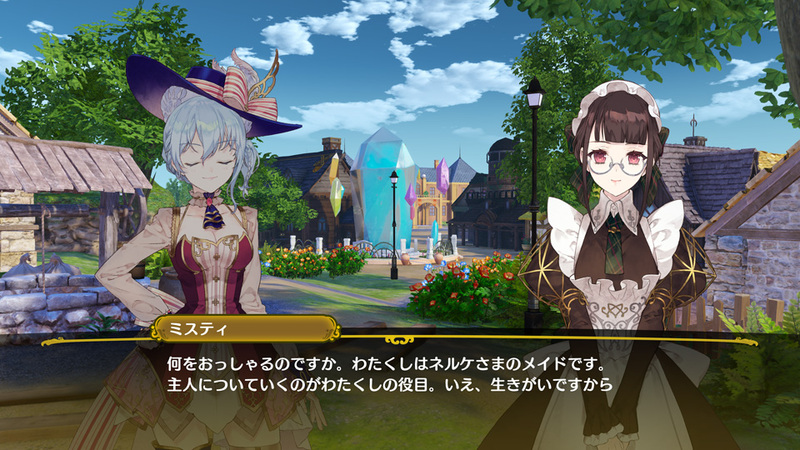 This game will have more than 500 interaction events between characters from the entire Atelier series. 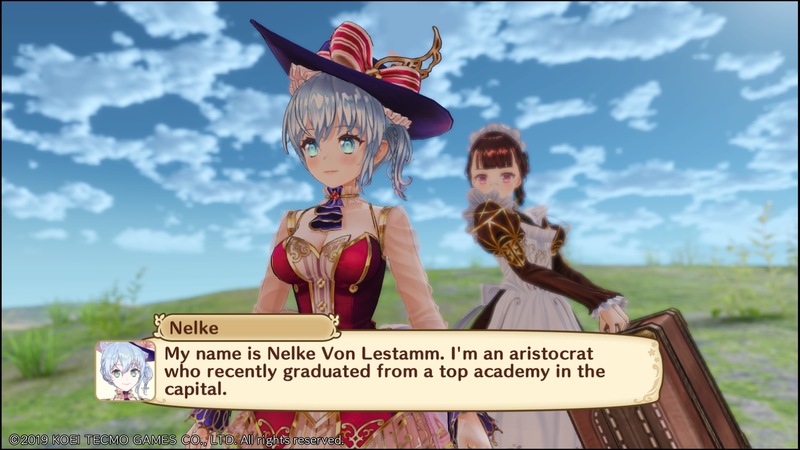 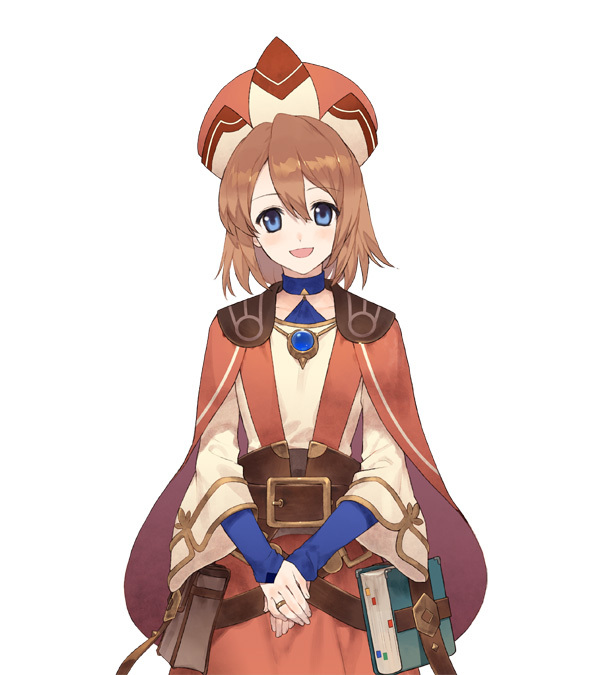 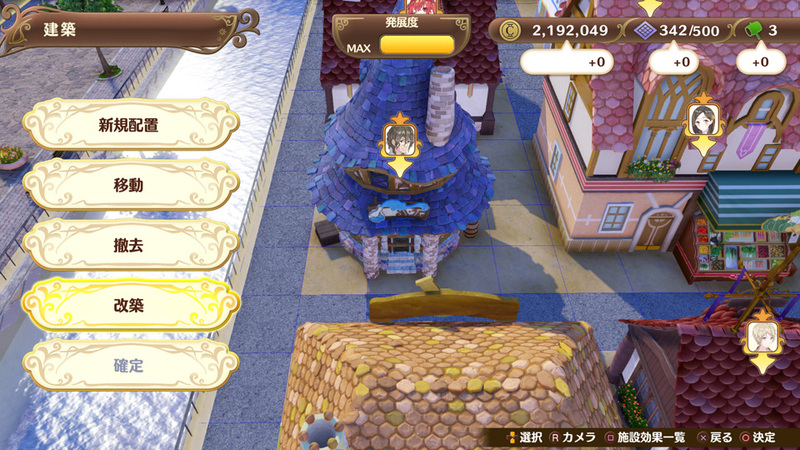 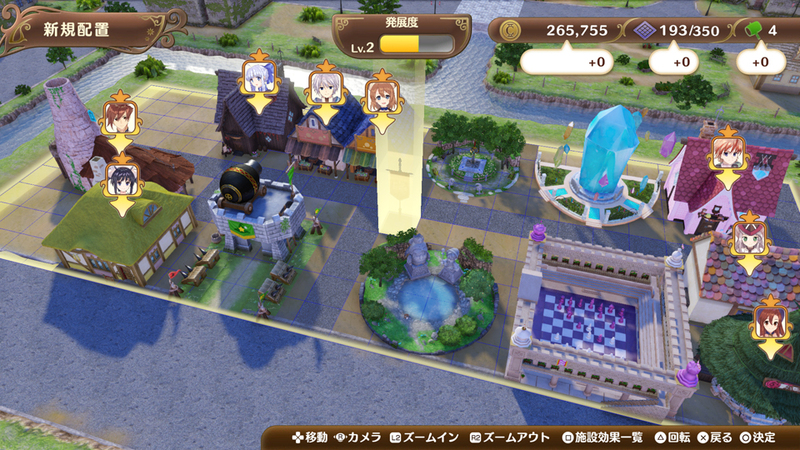 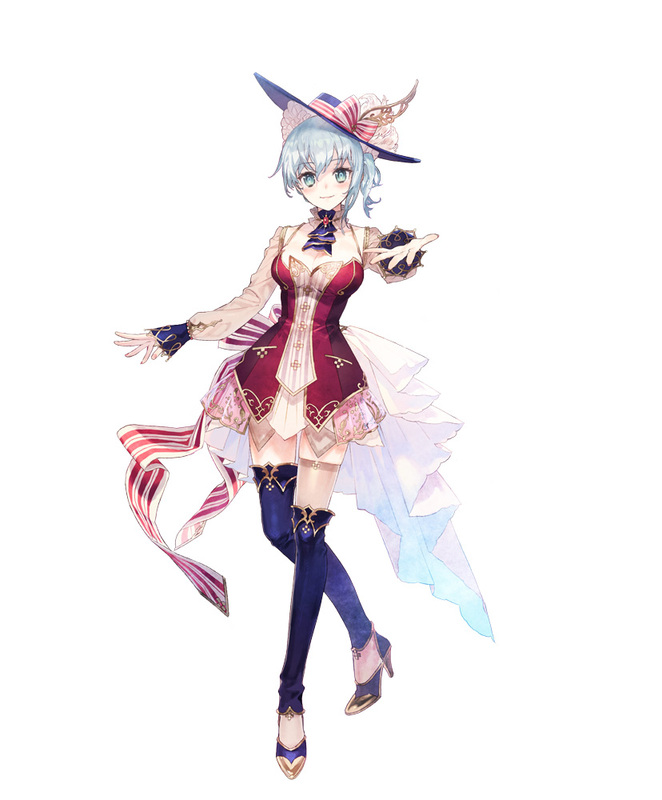 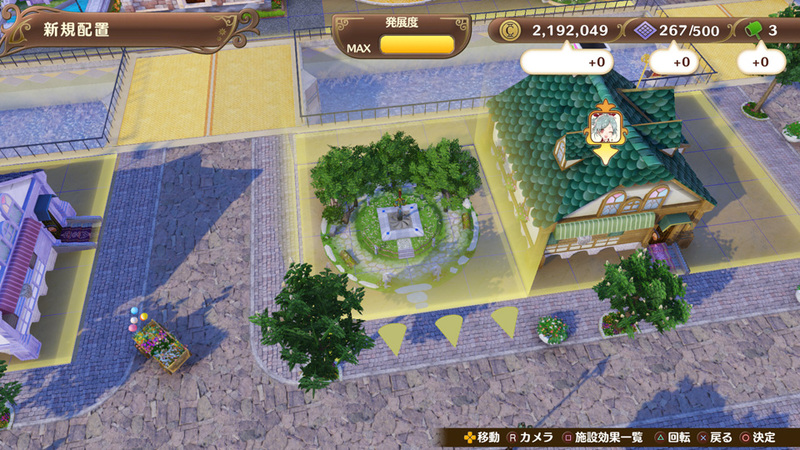 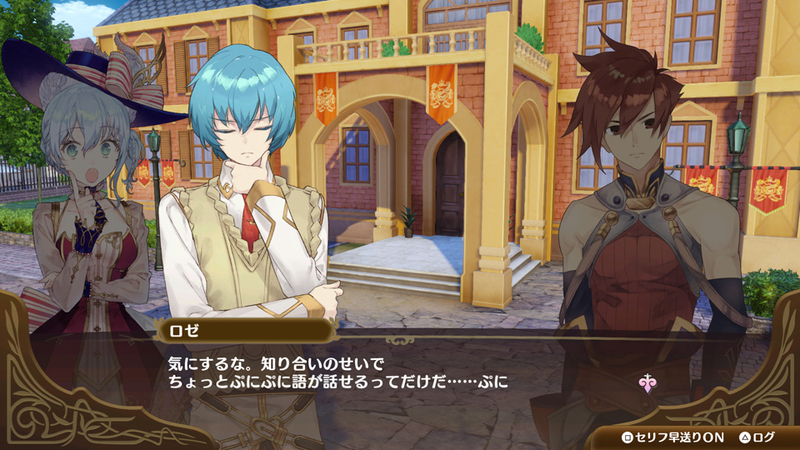 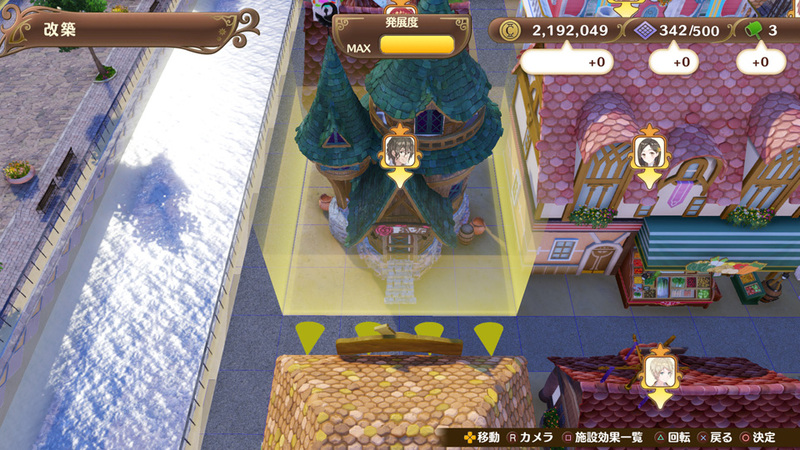 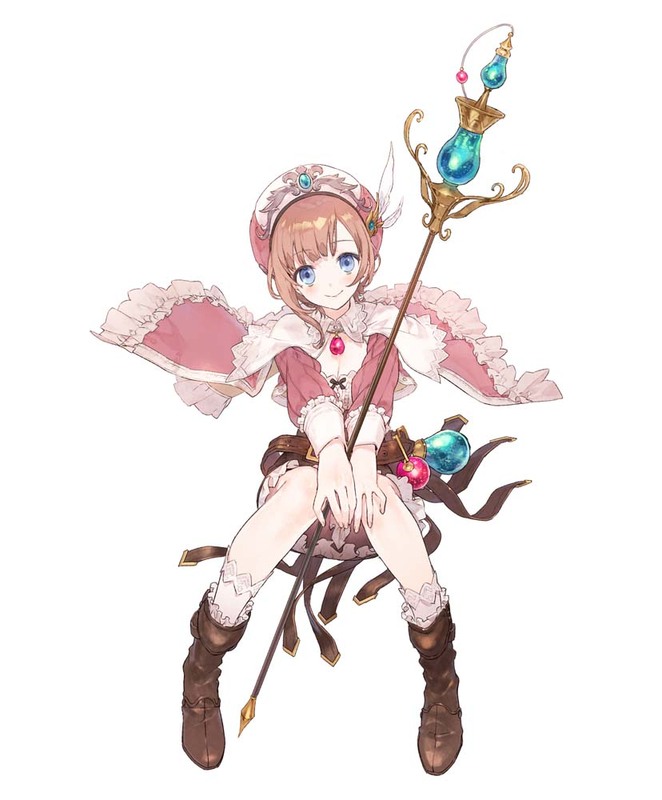 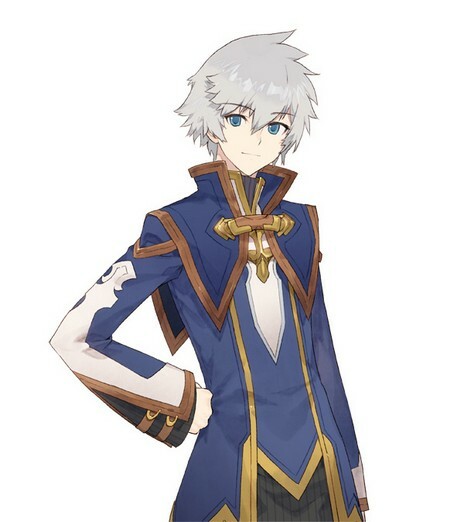 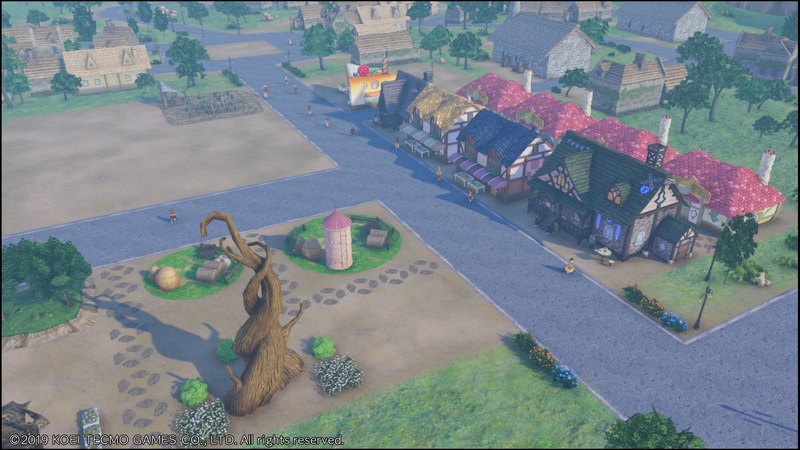 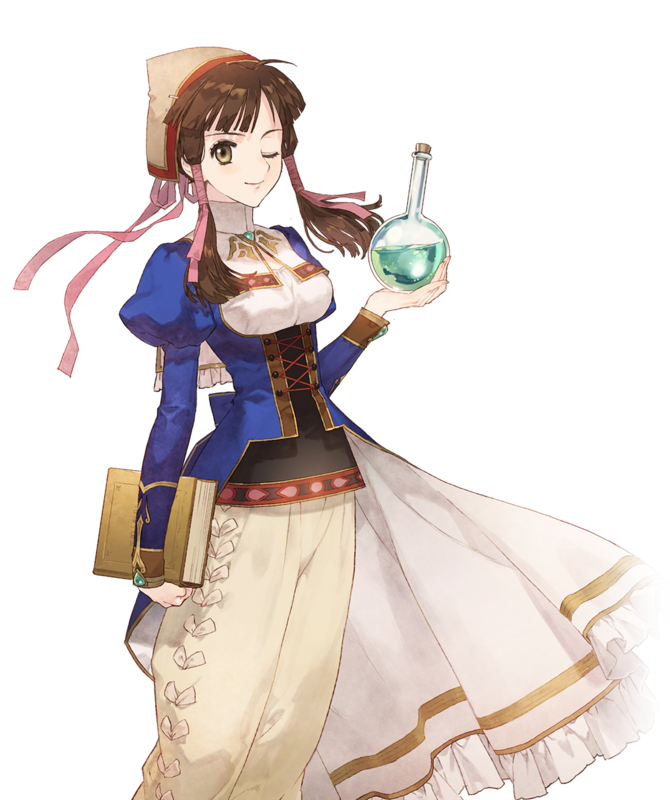 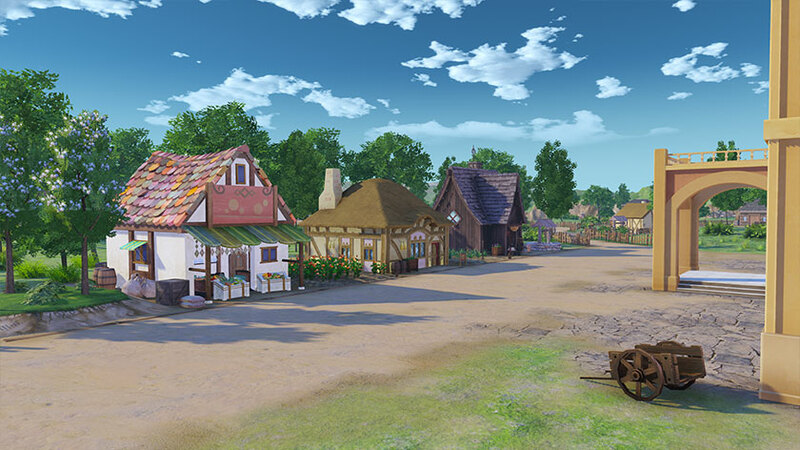 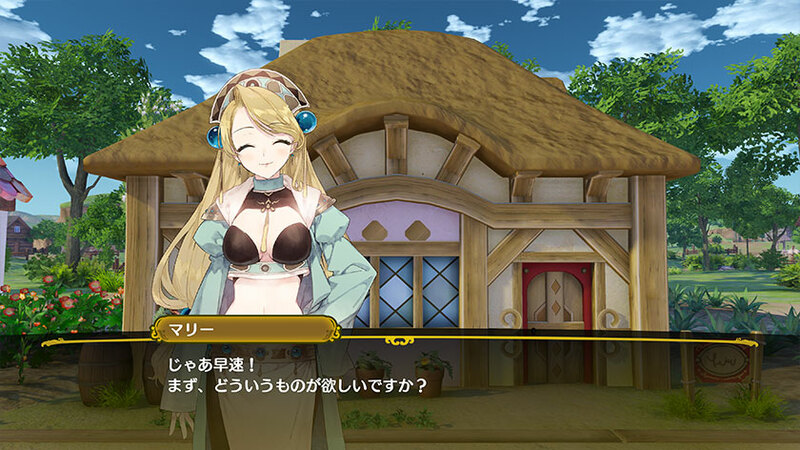 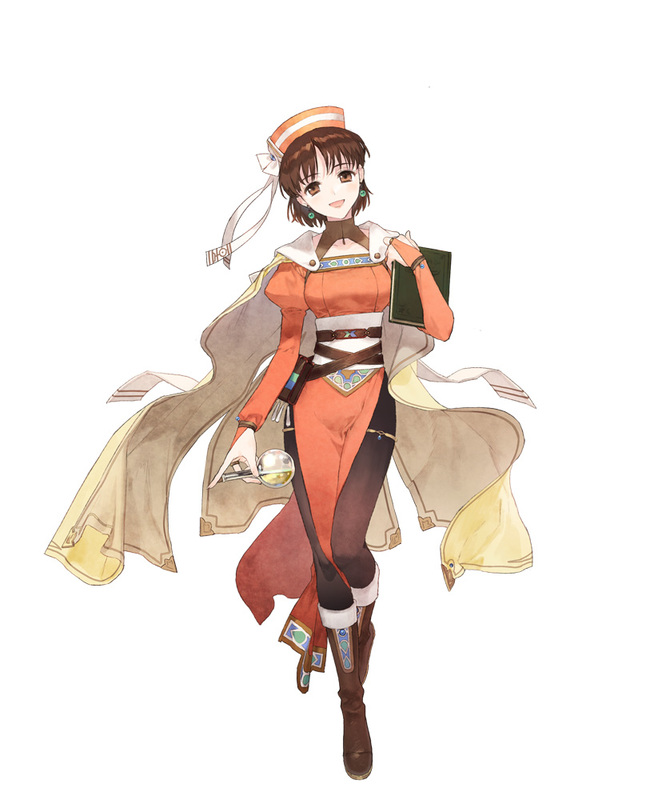 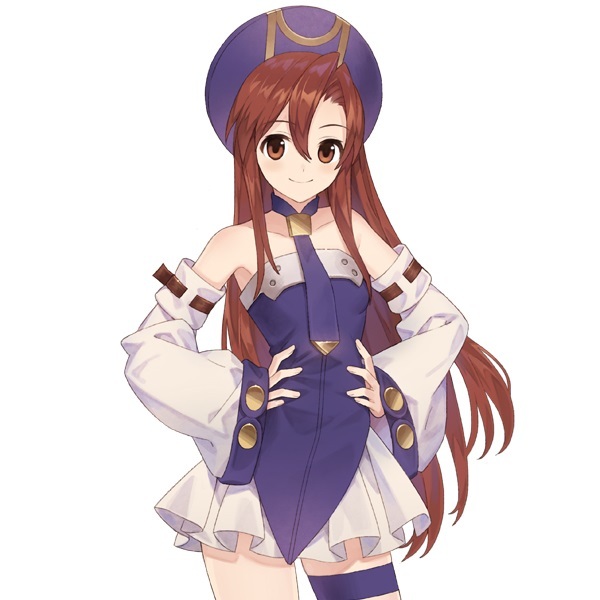 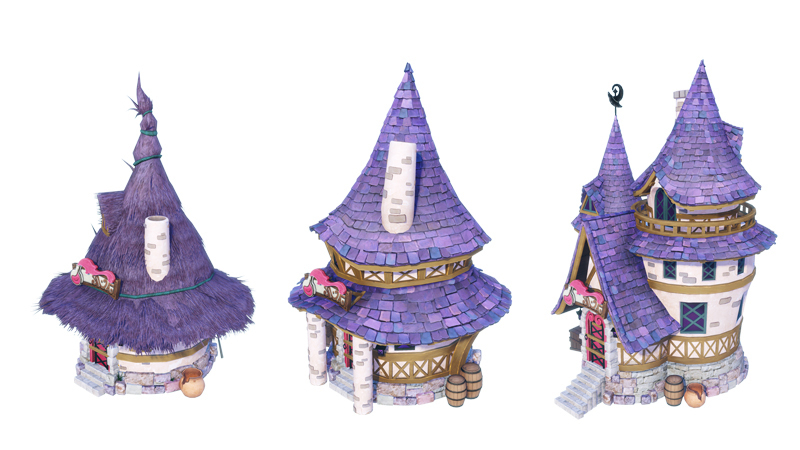 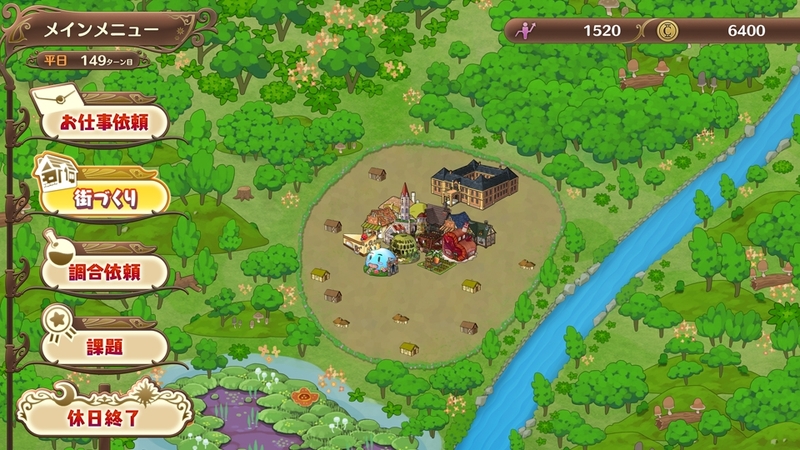 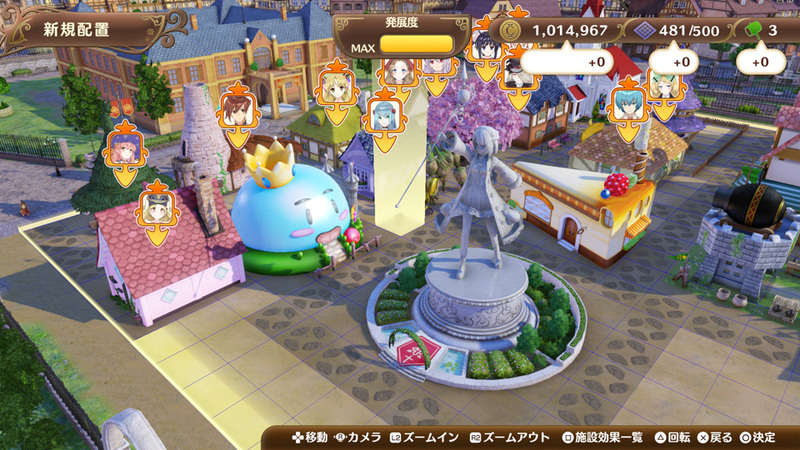 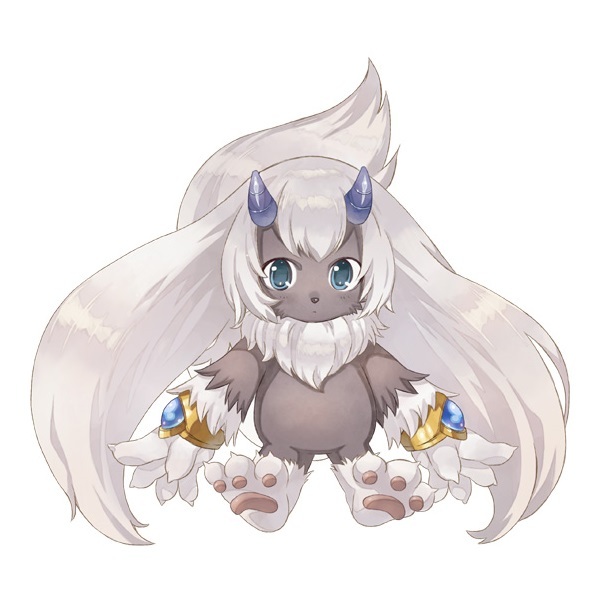 Nelke can build legacy Atelier title-related landmarks by befriending certain characters. 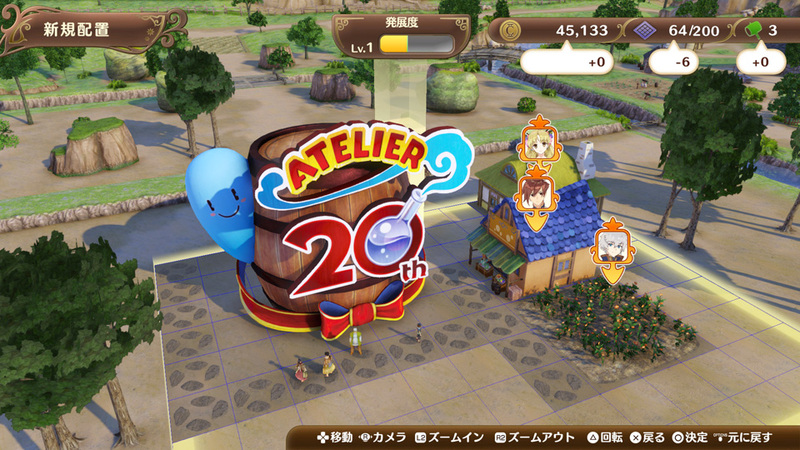 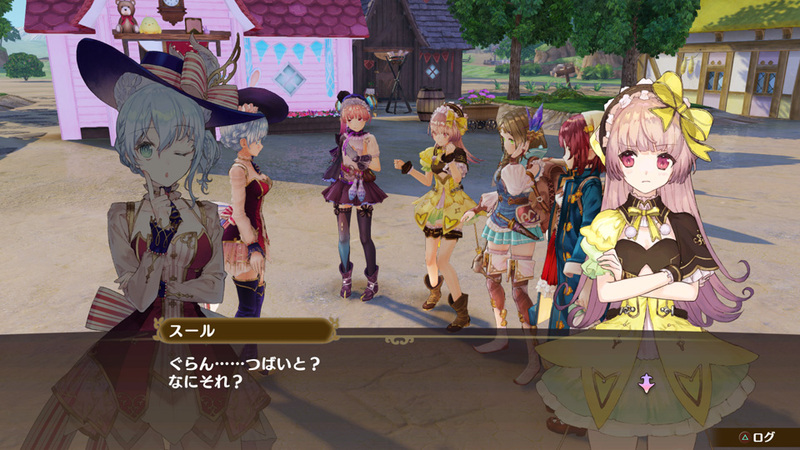 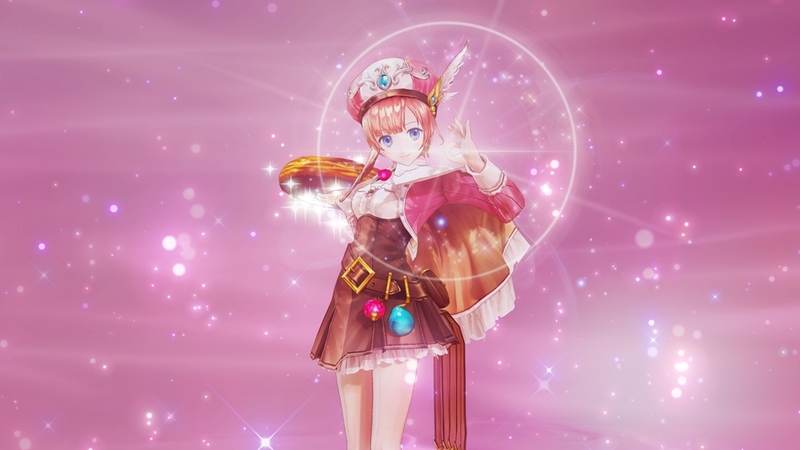 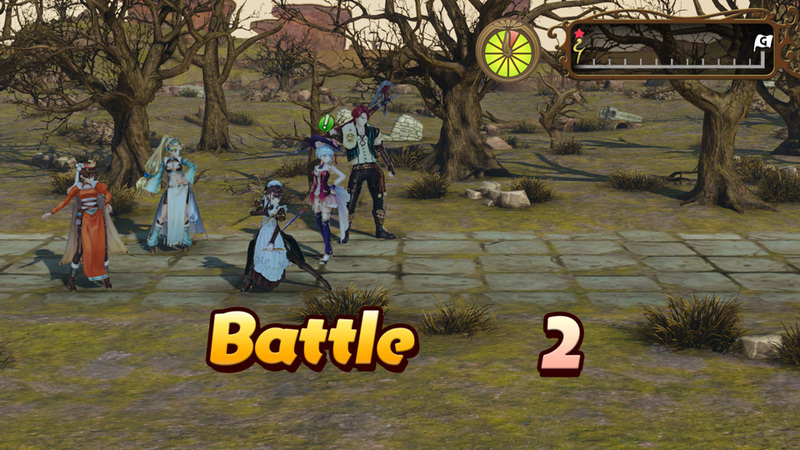 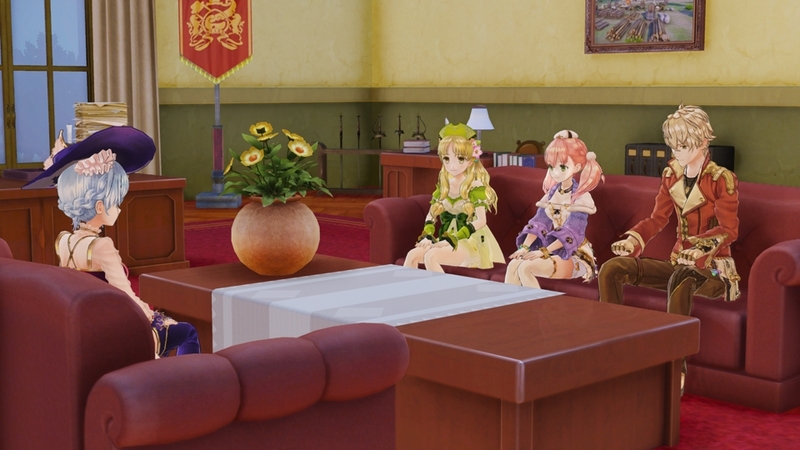 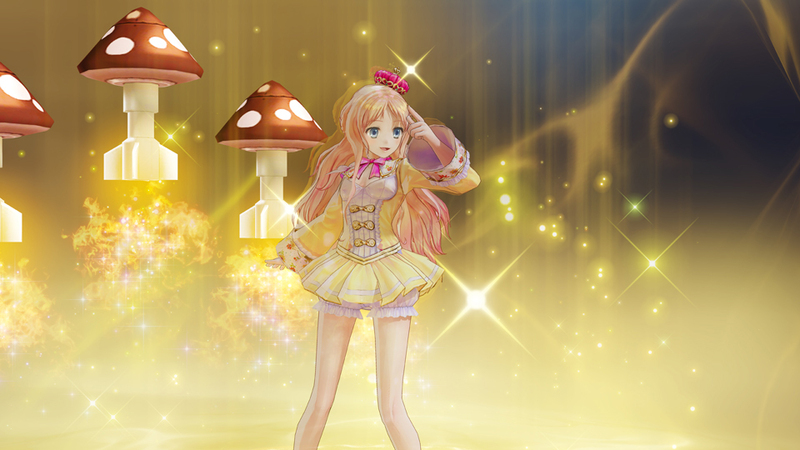 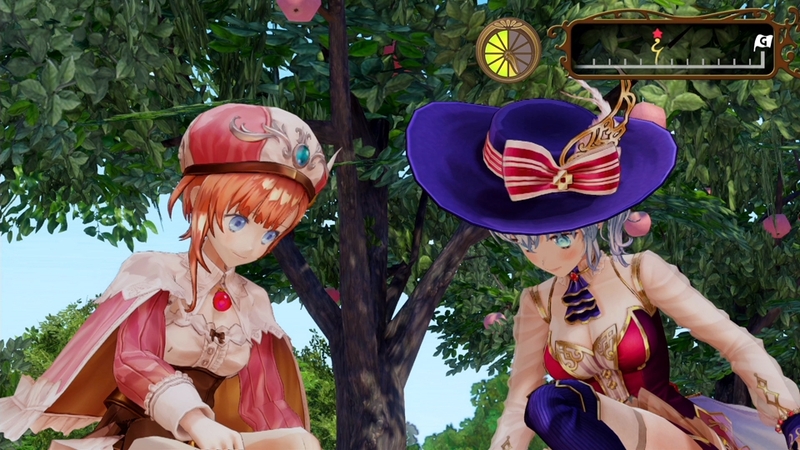 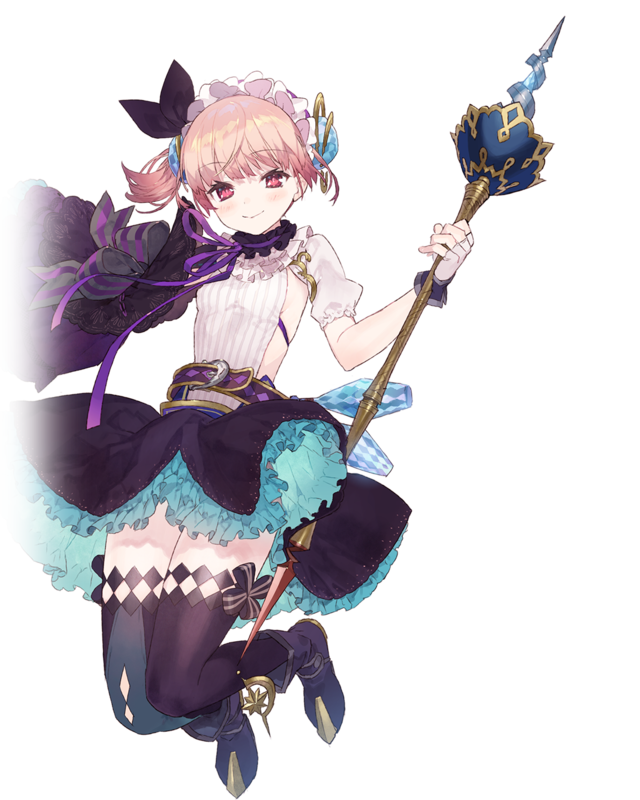 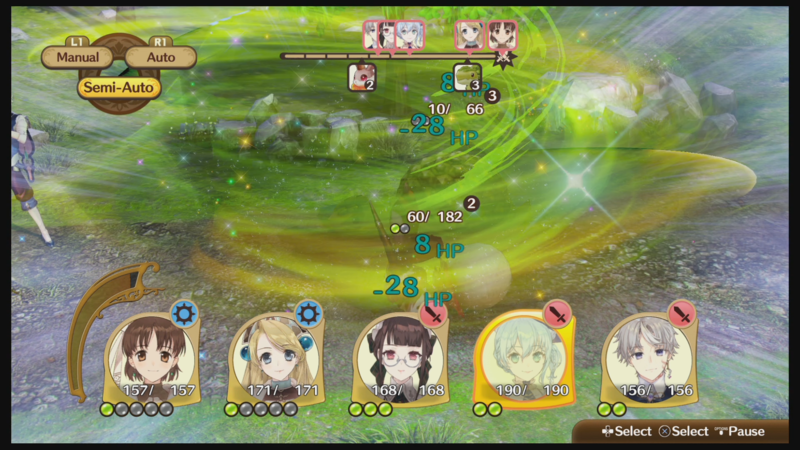 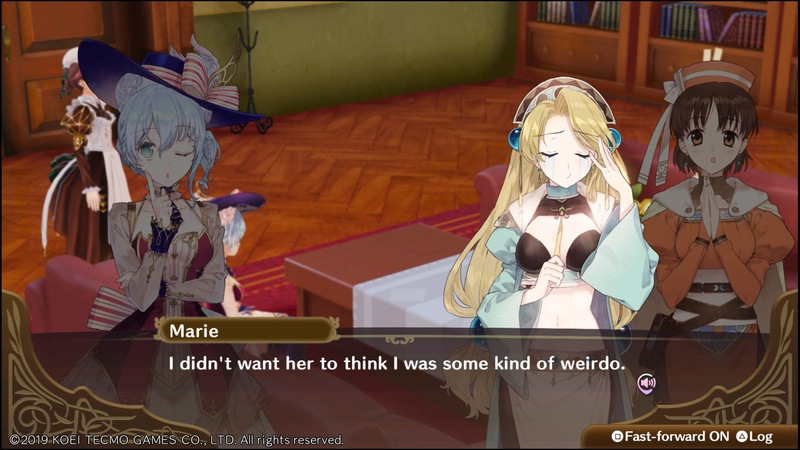 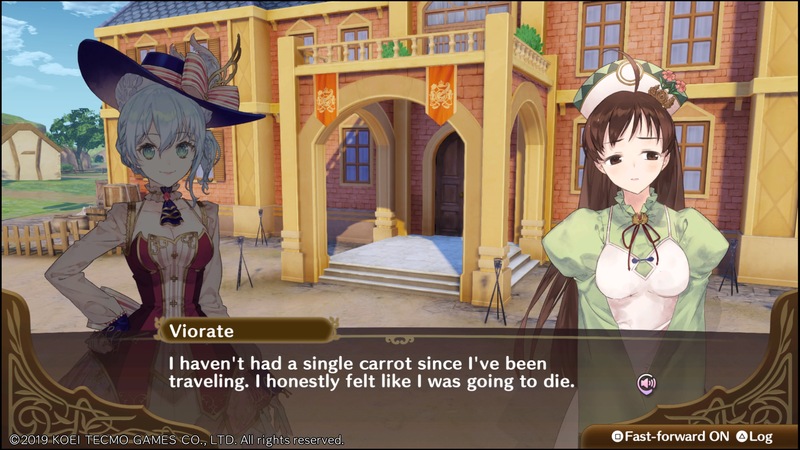 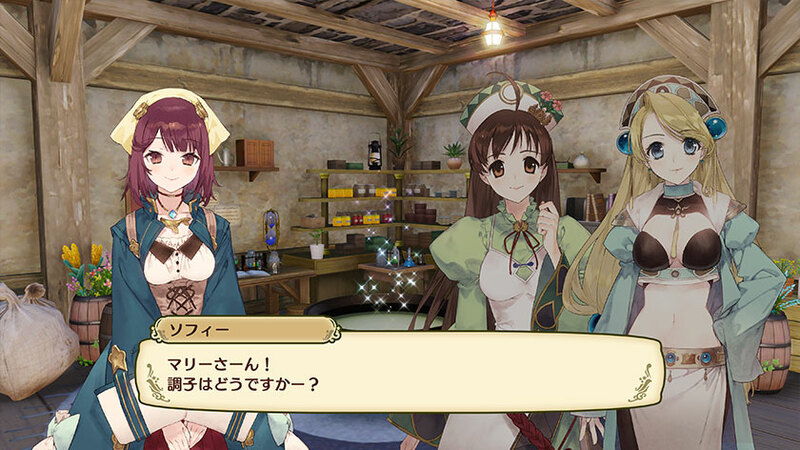 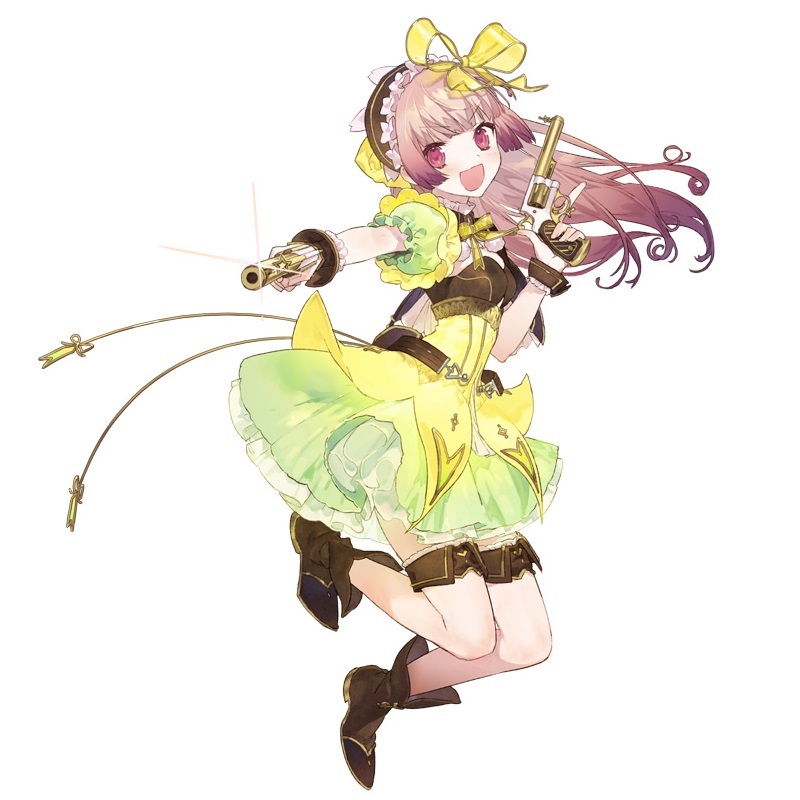 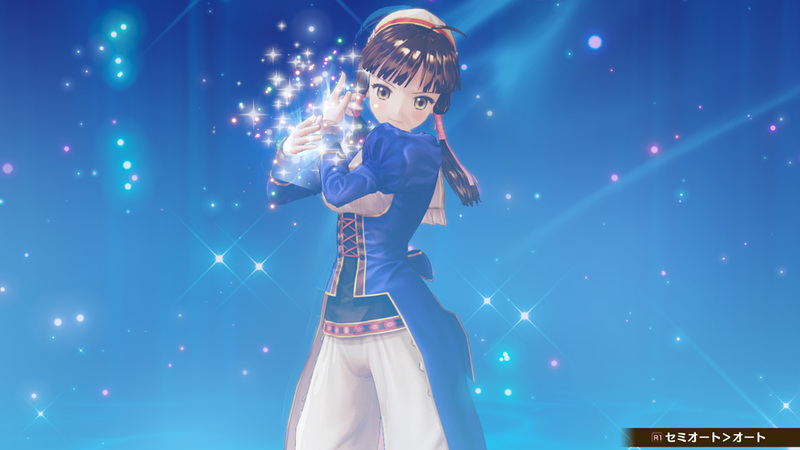 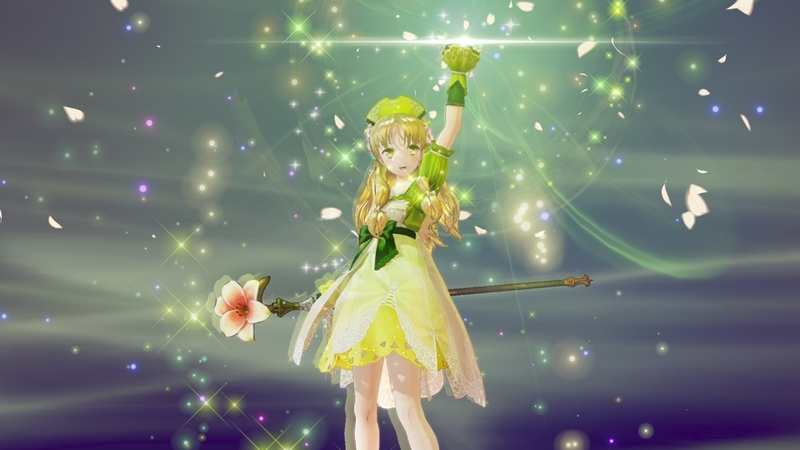 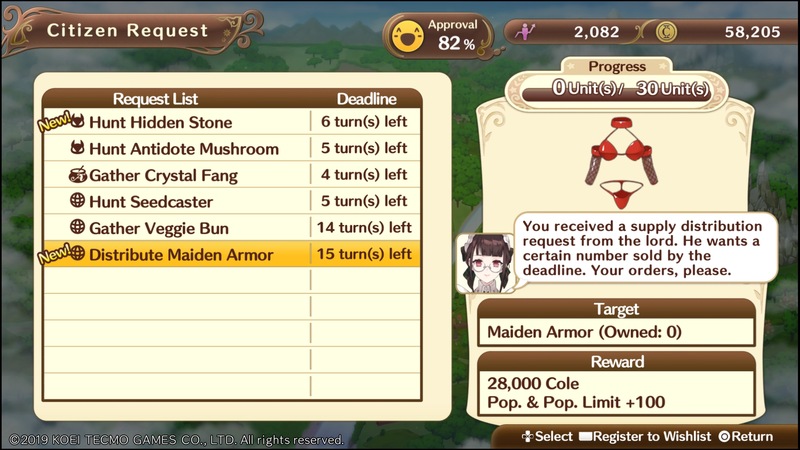 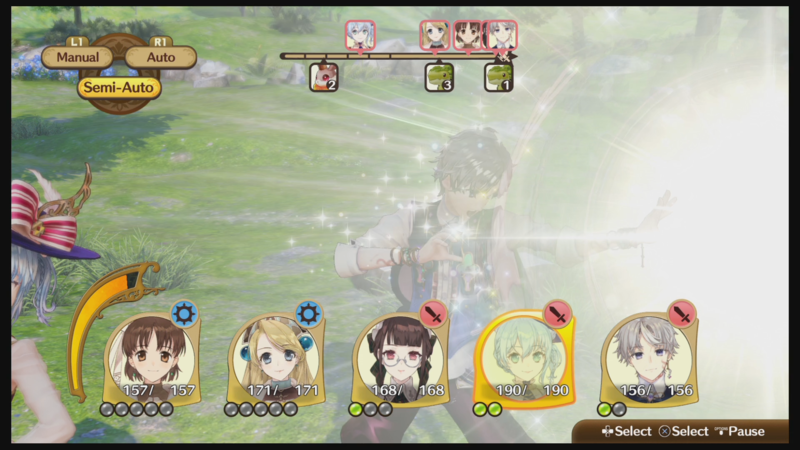 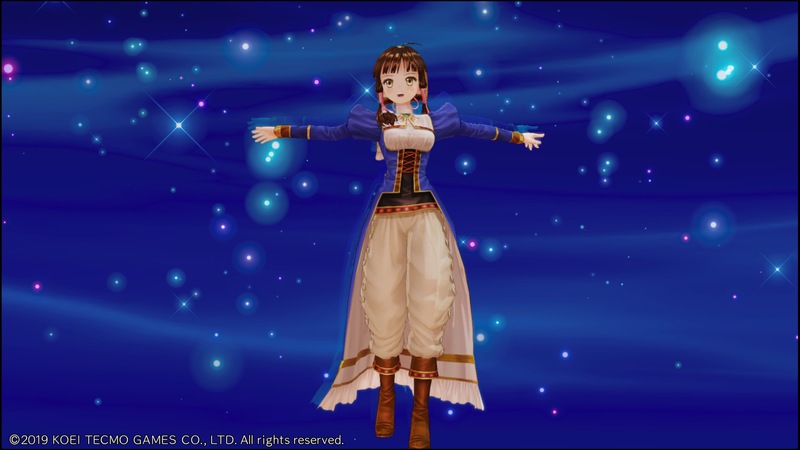 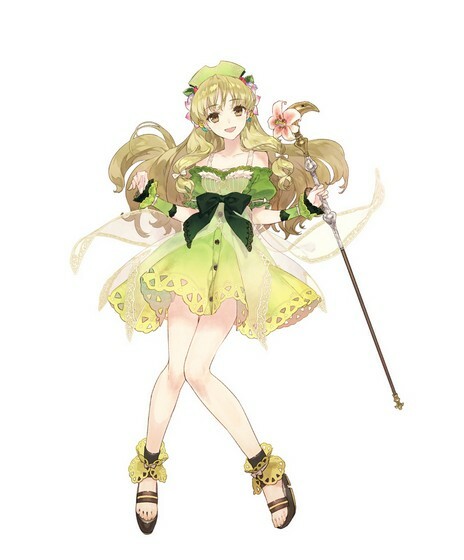 Get a glimpse of what the Atelier spinoff has to offer. 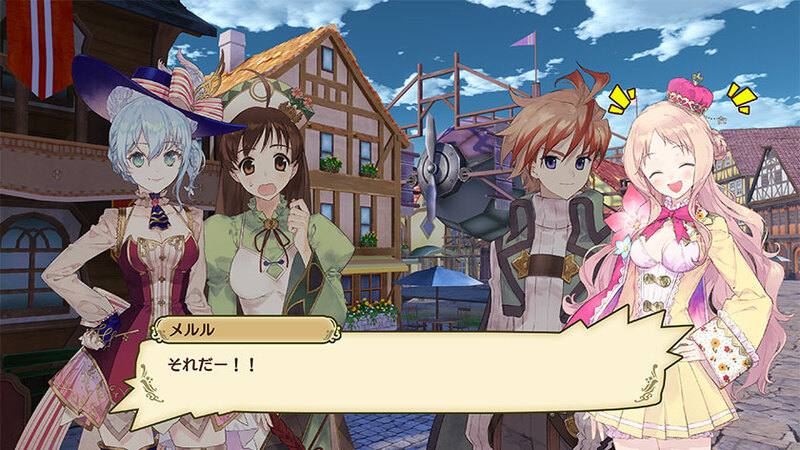 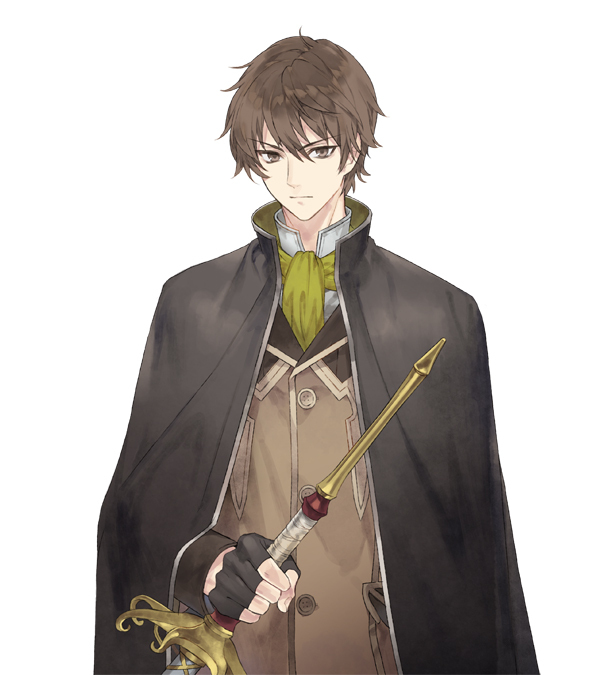 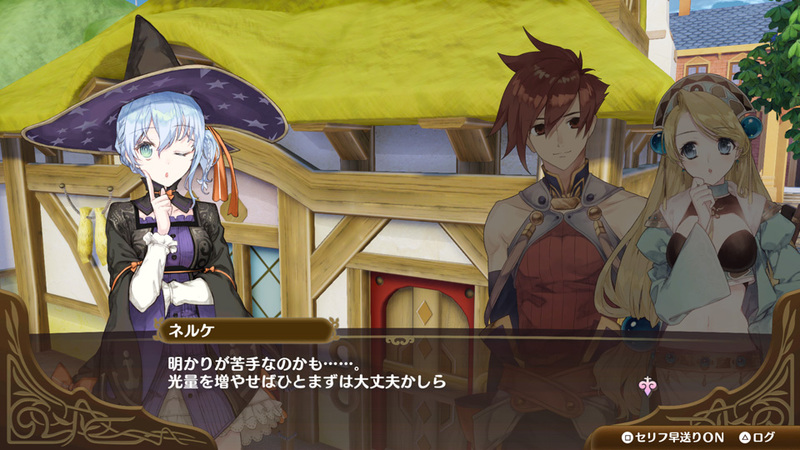 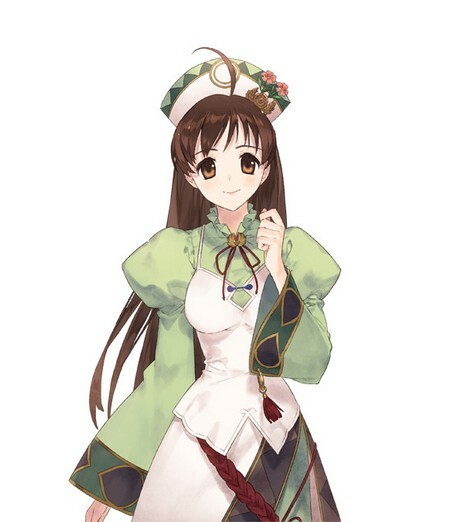 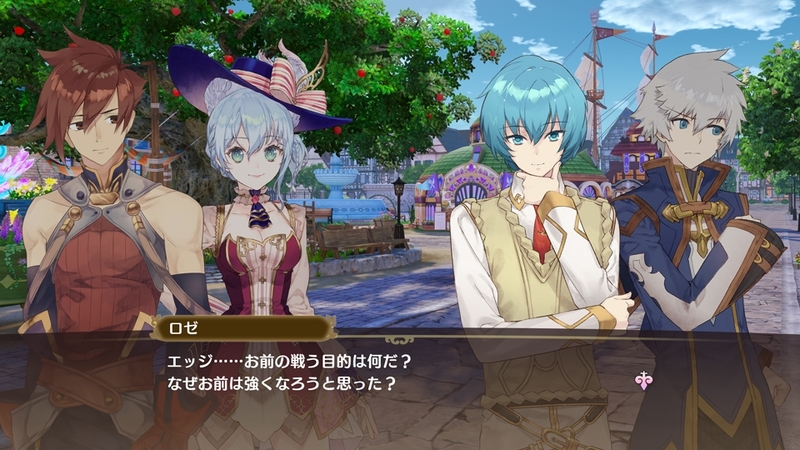 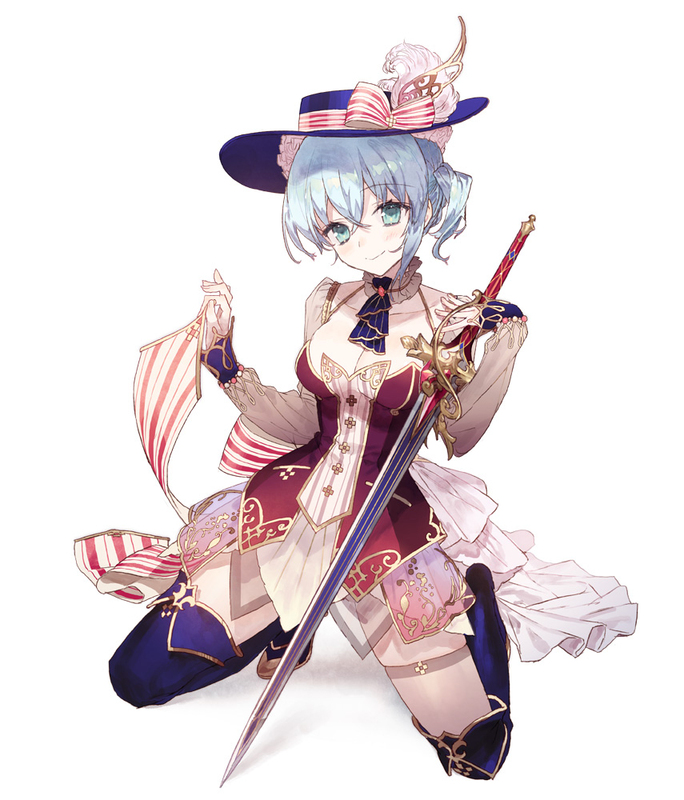 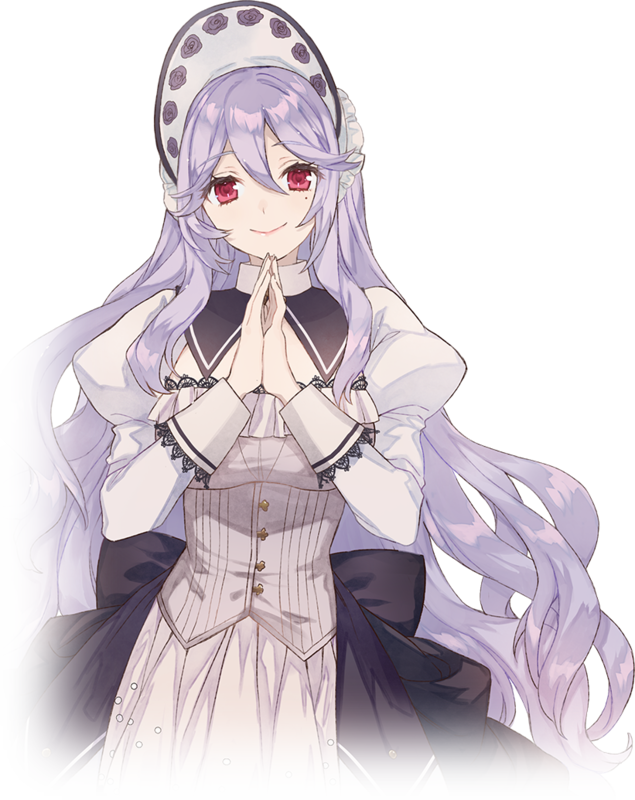 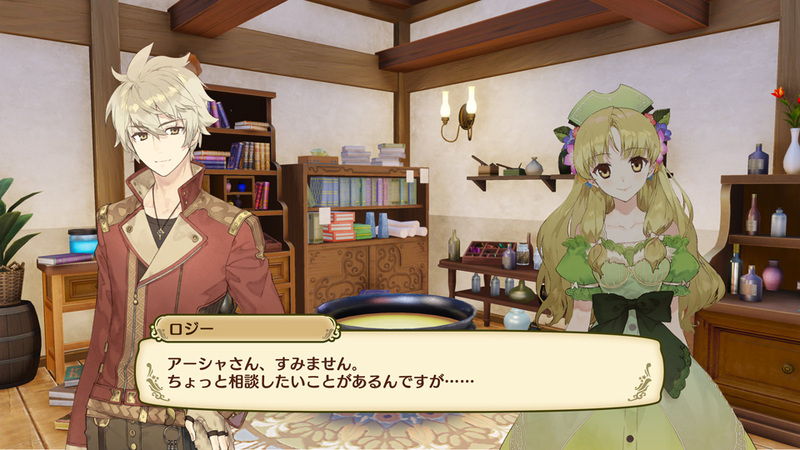 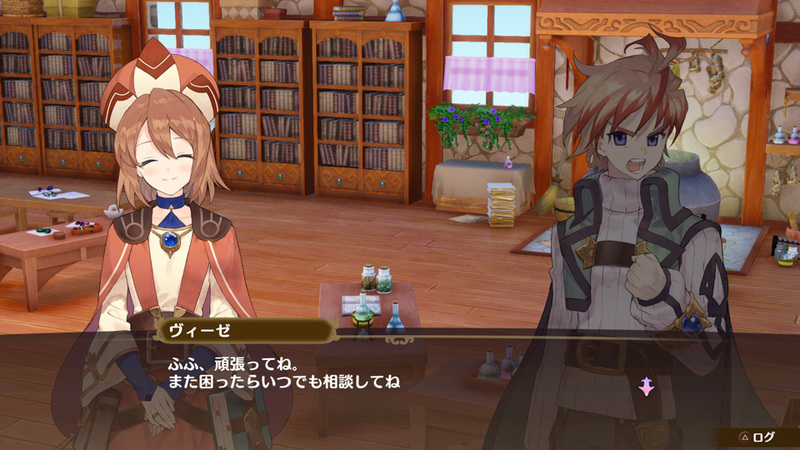 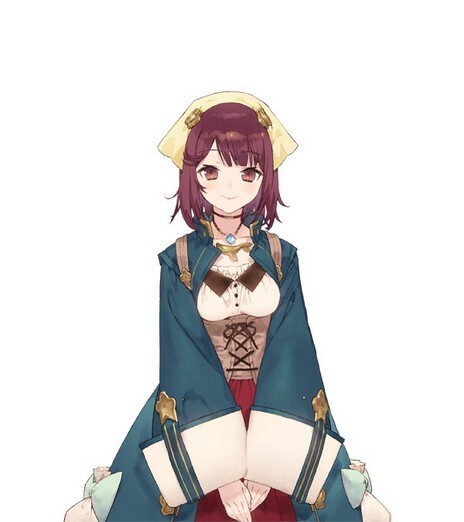 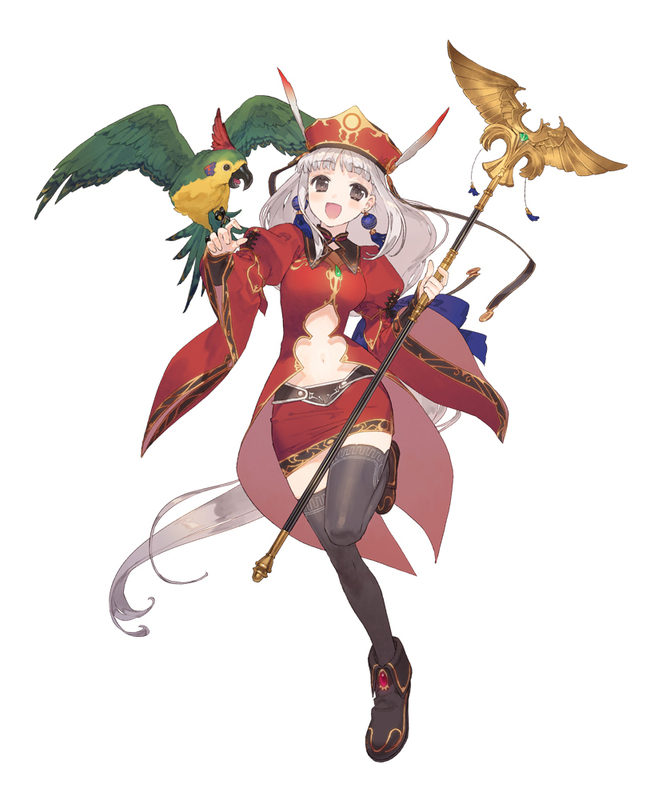 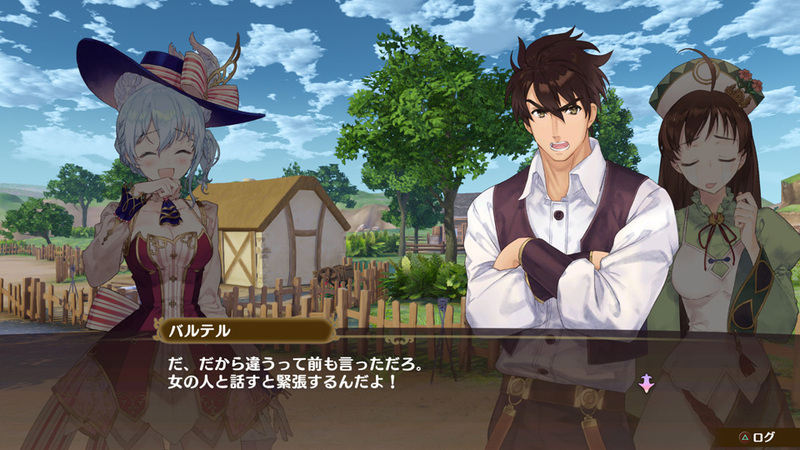 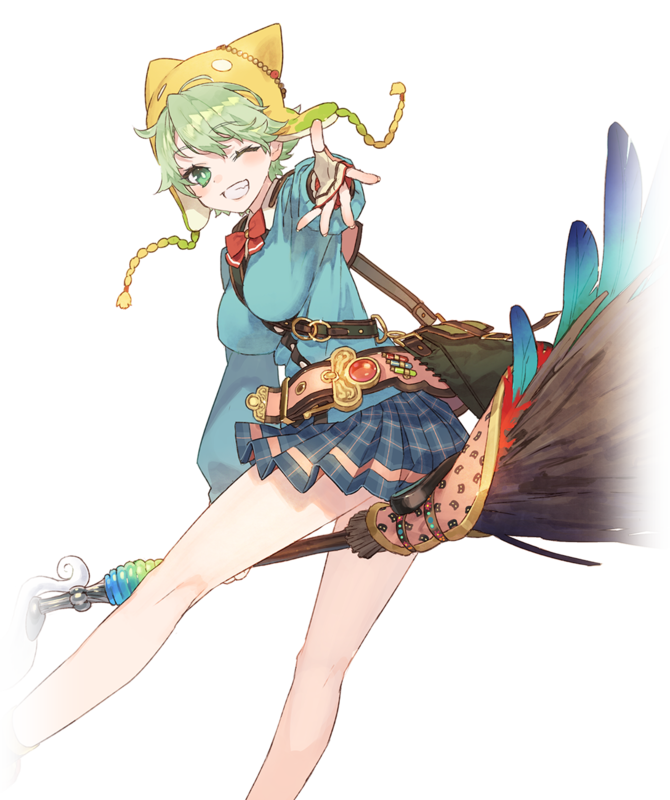 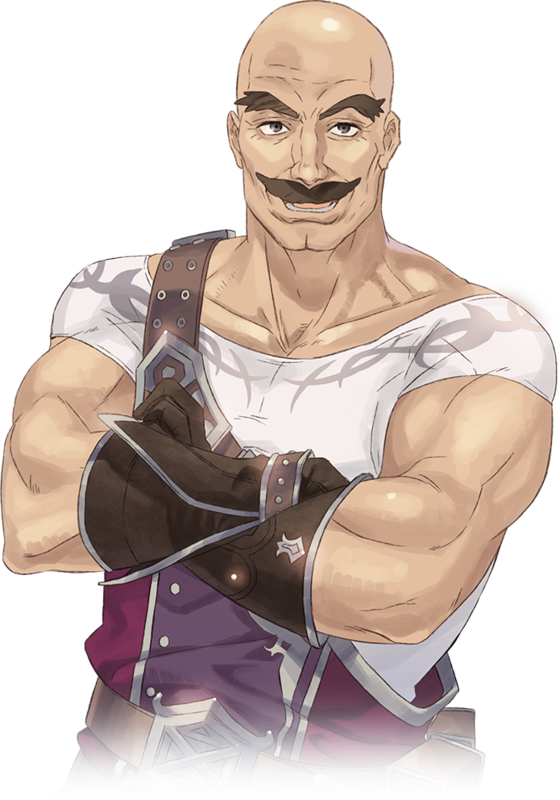 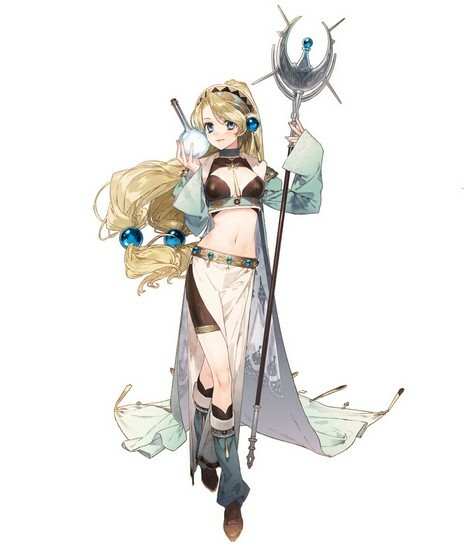 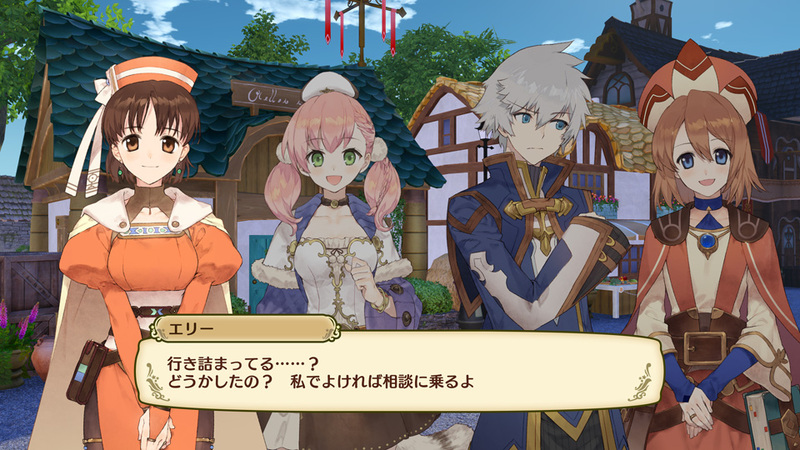 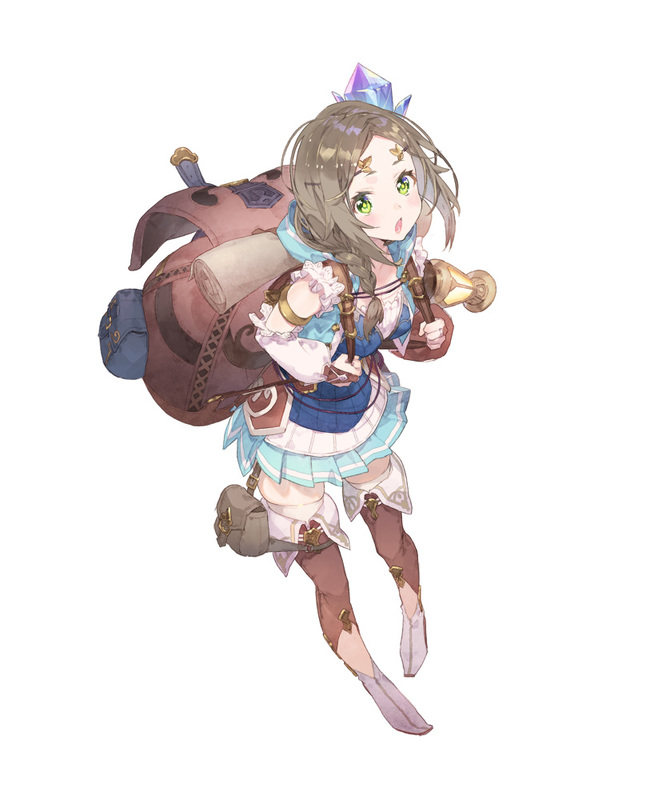 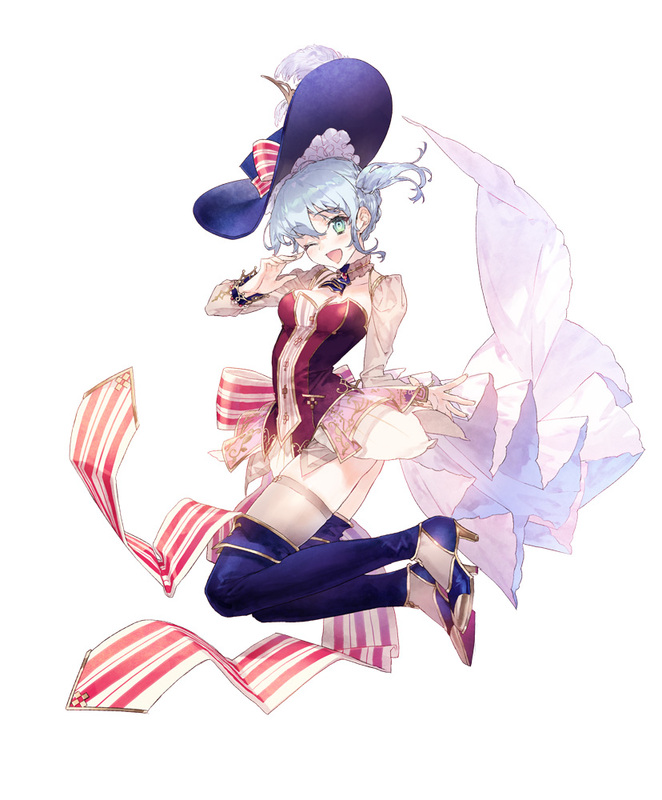 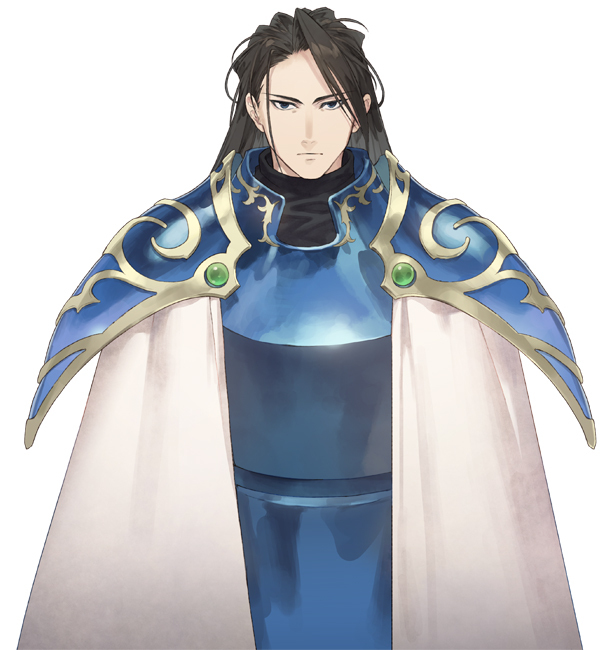 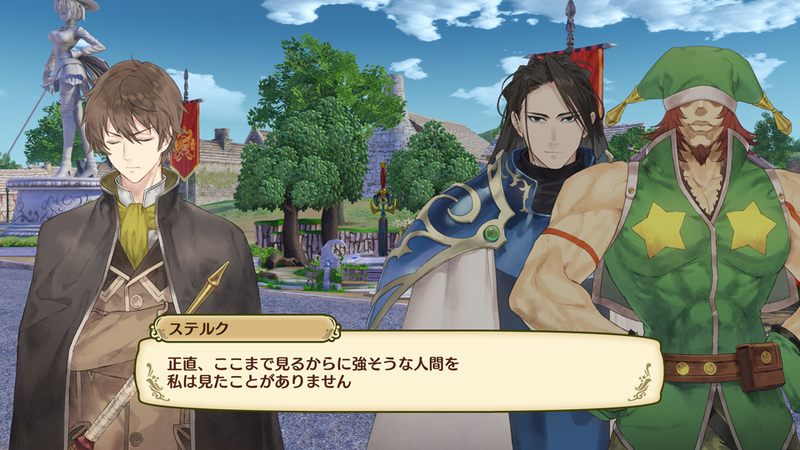 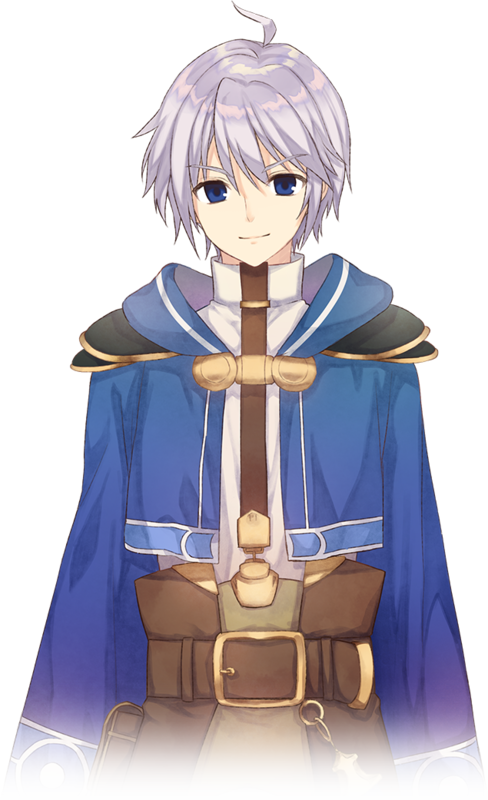 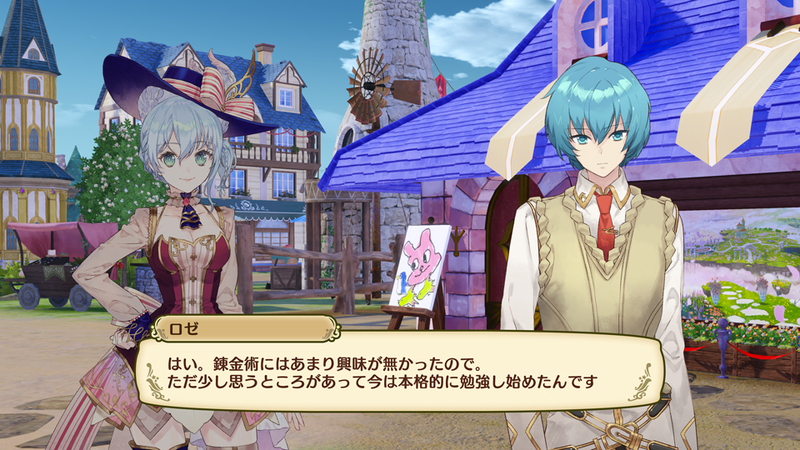 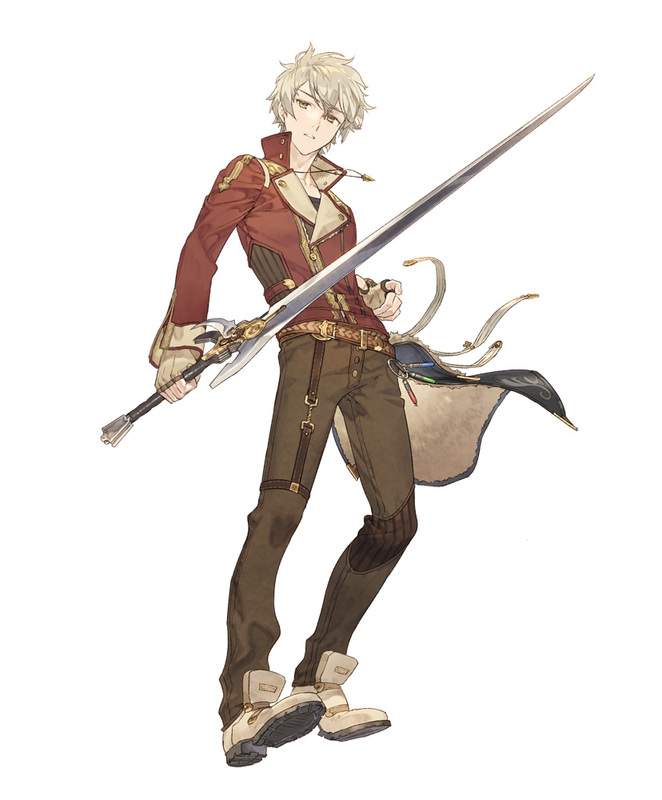 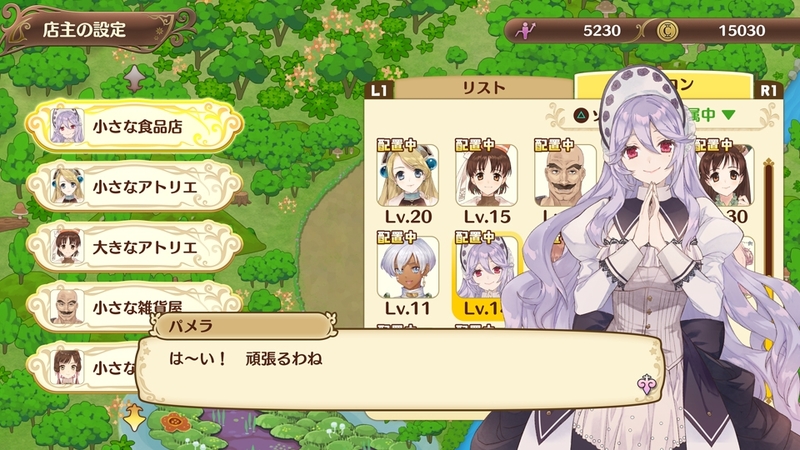 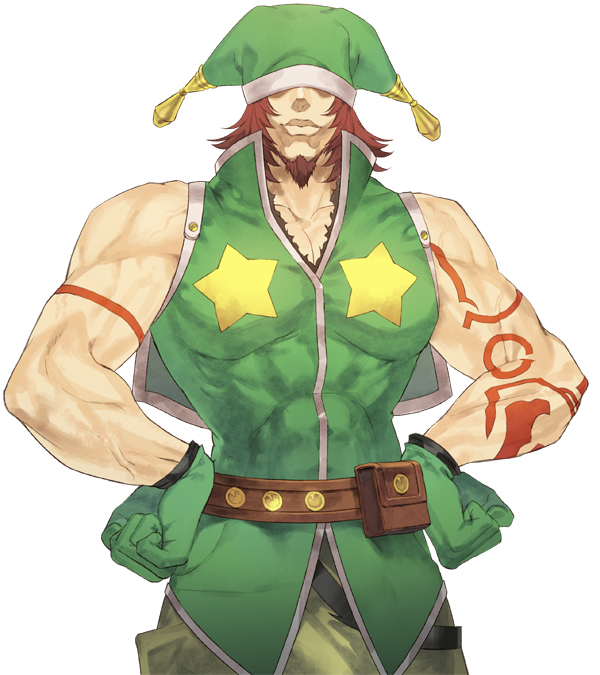 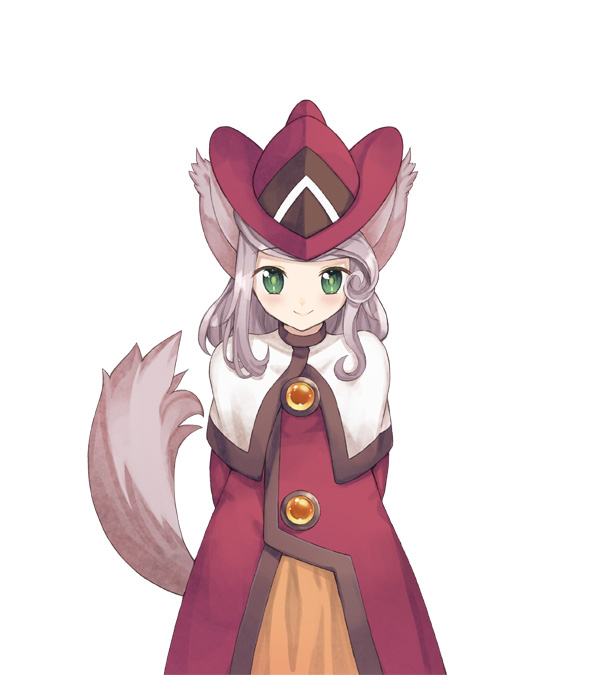 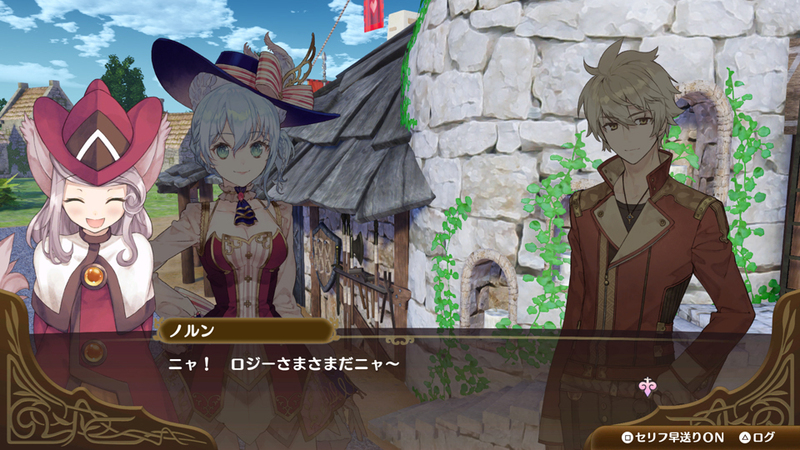 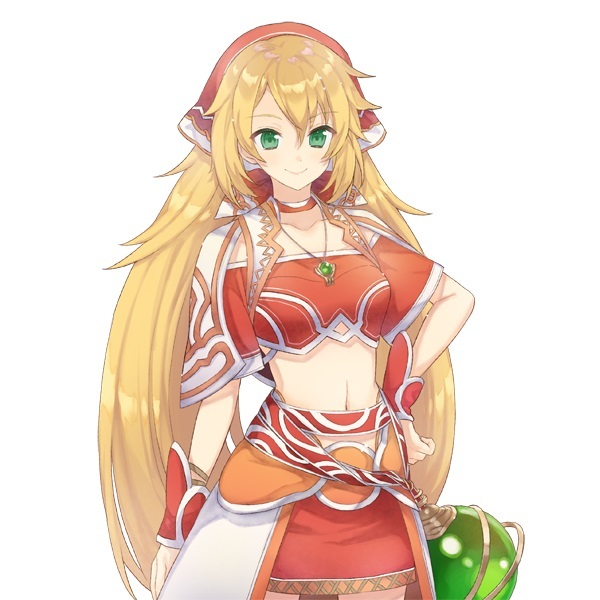 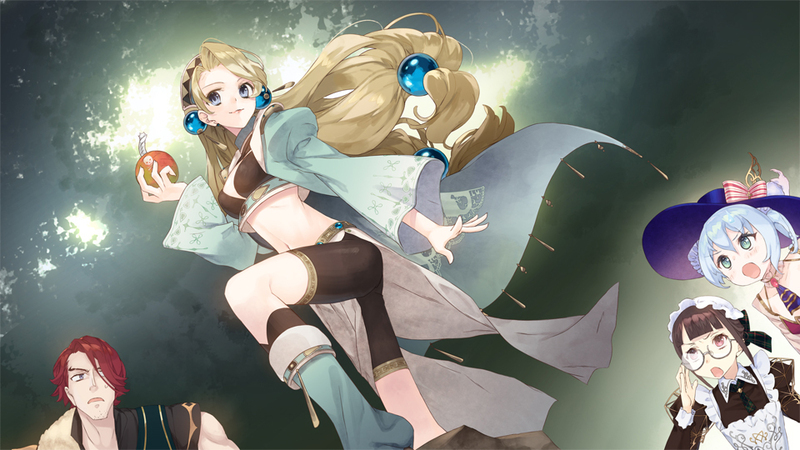 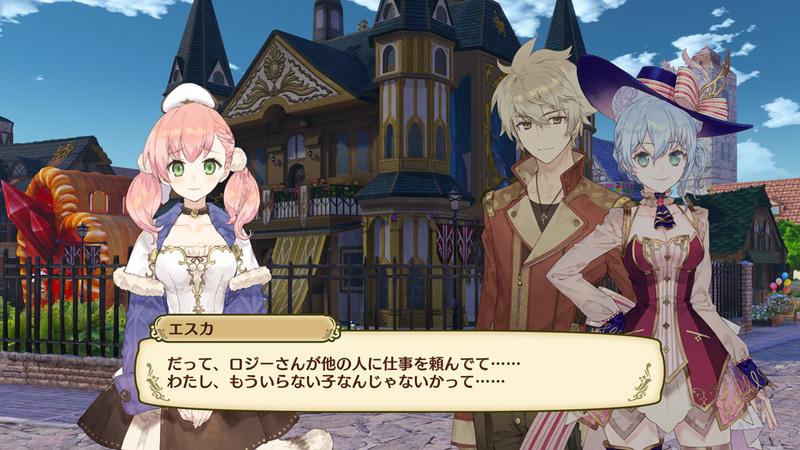 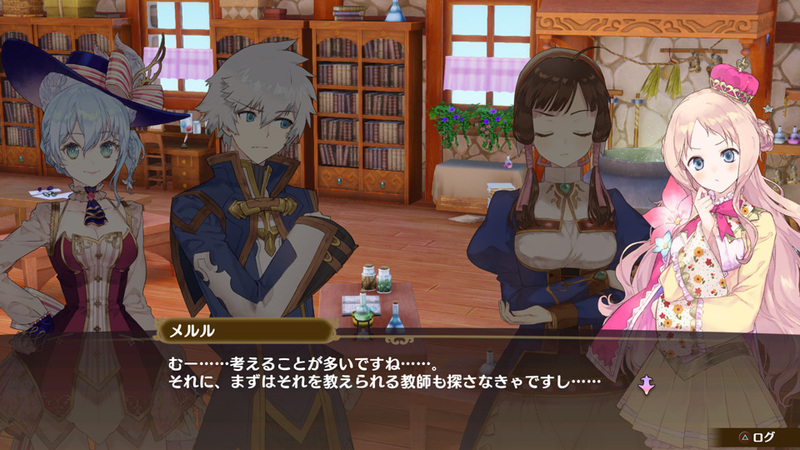 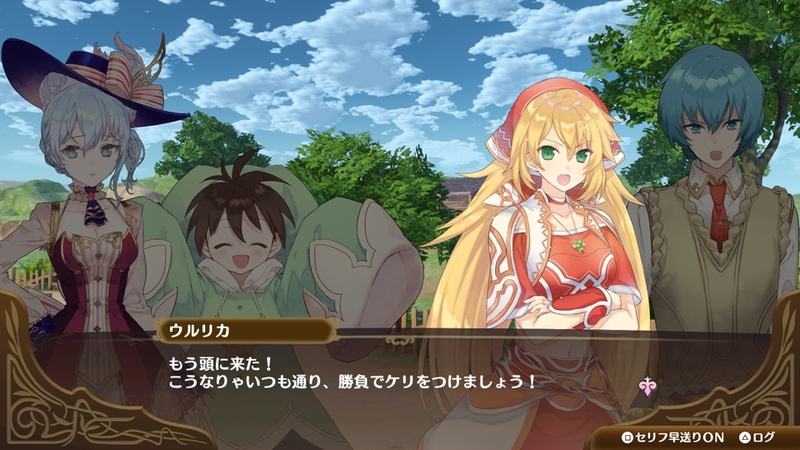 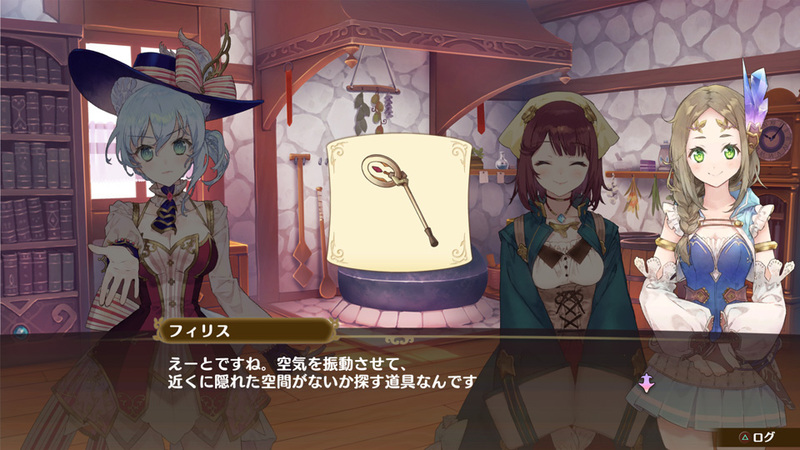 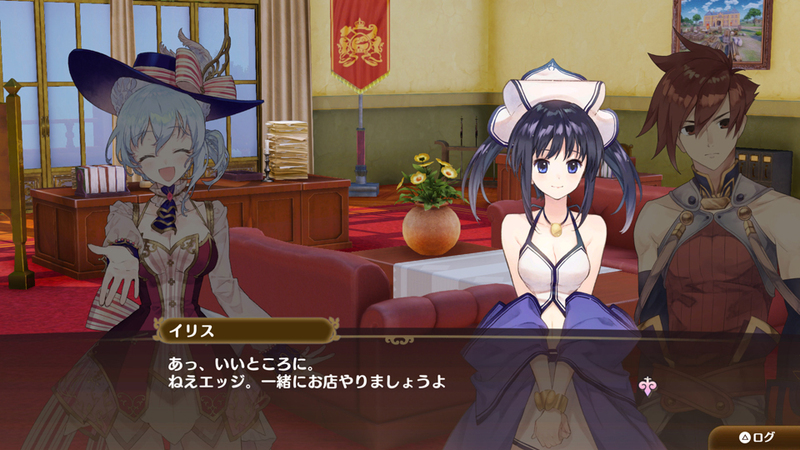 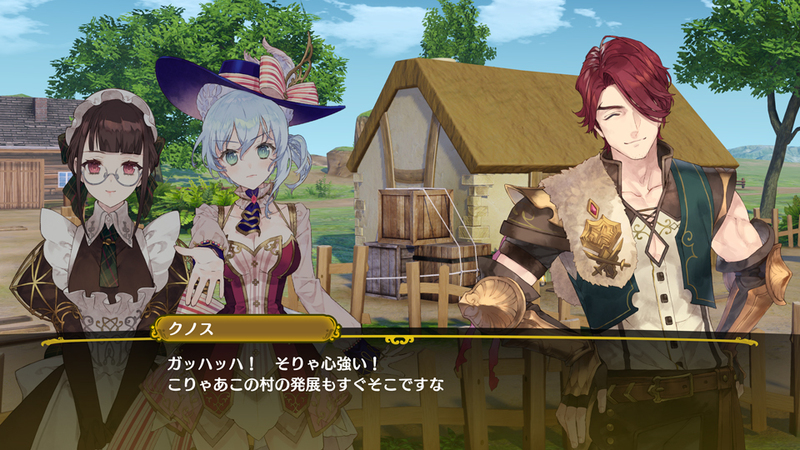 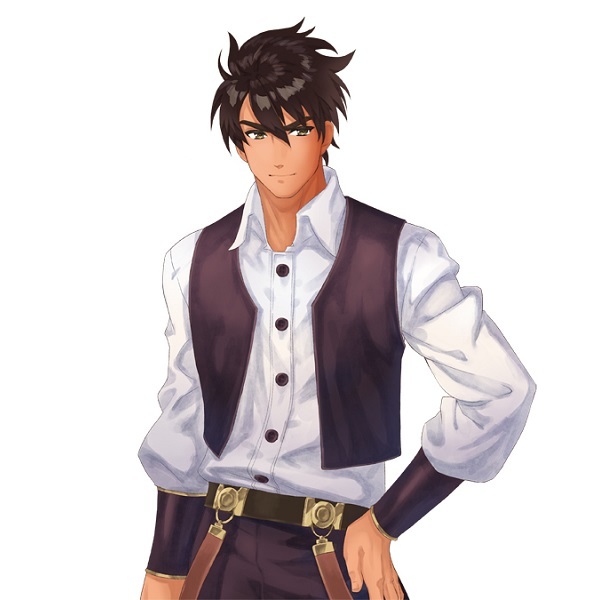 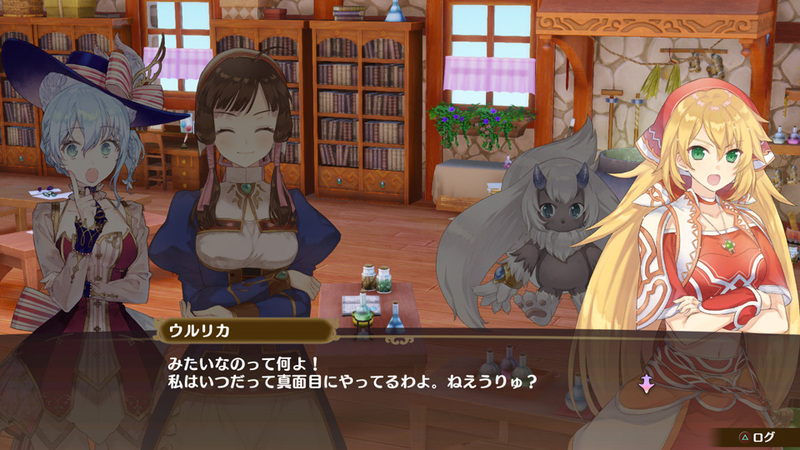 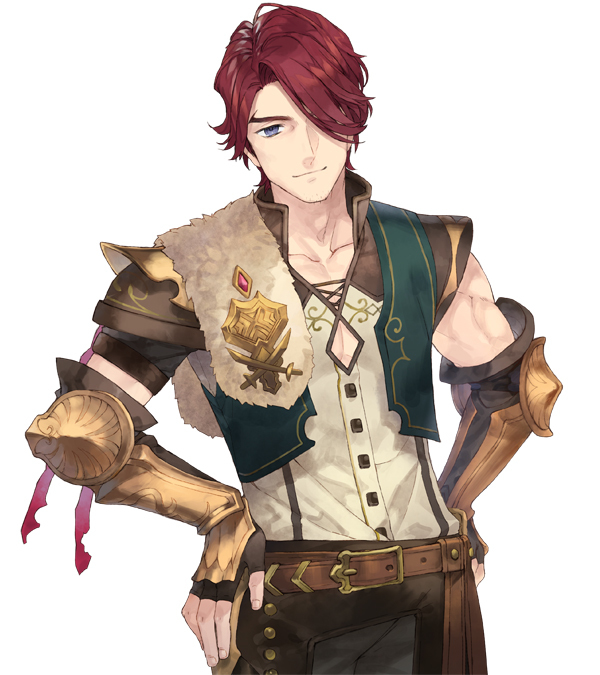 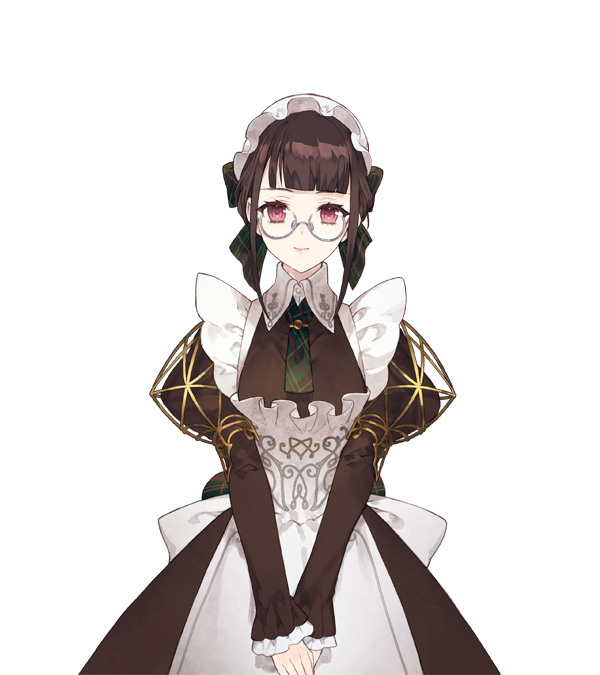 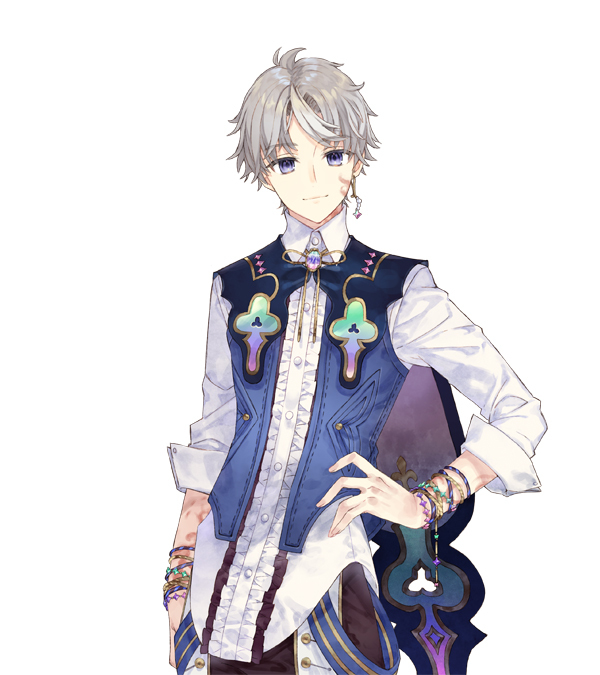 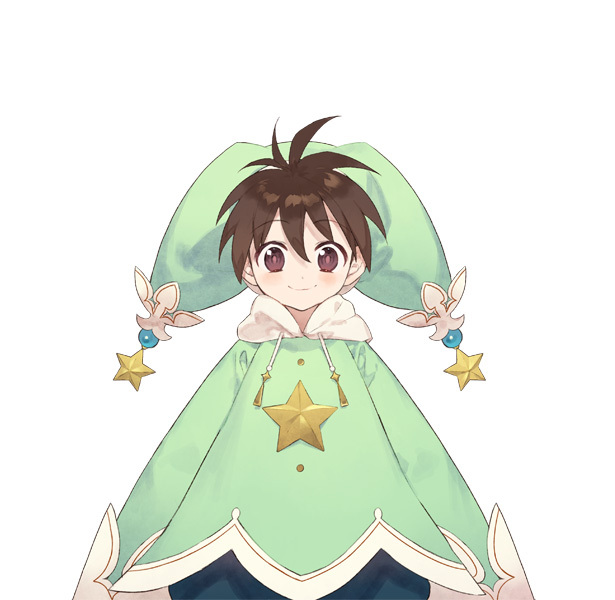 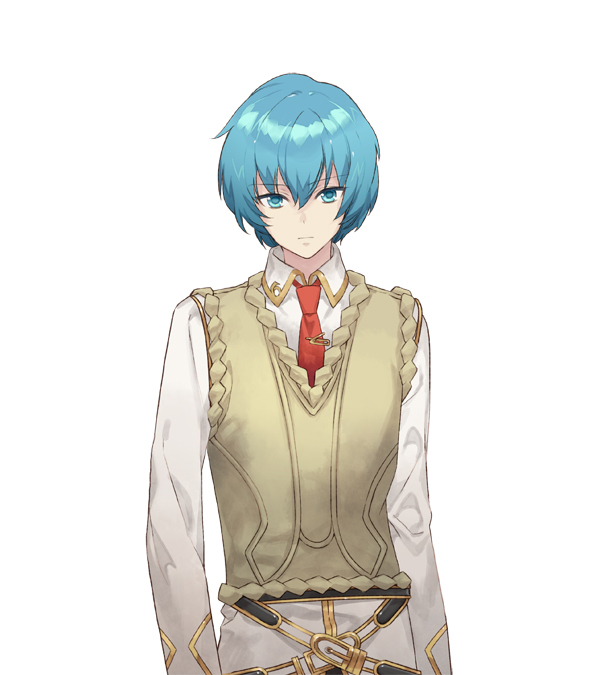 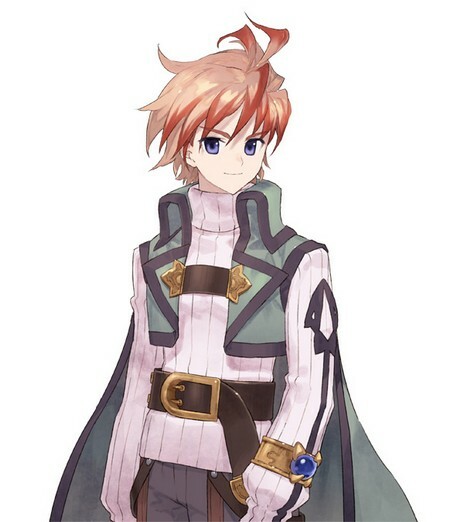 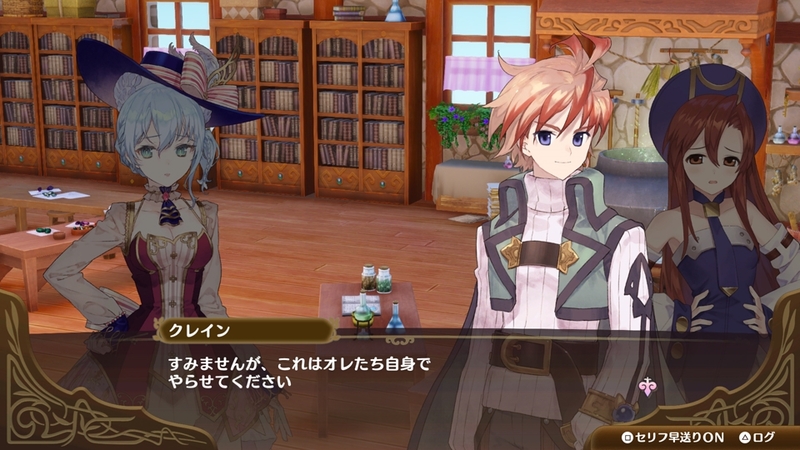 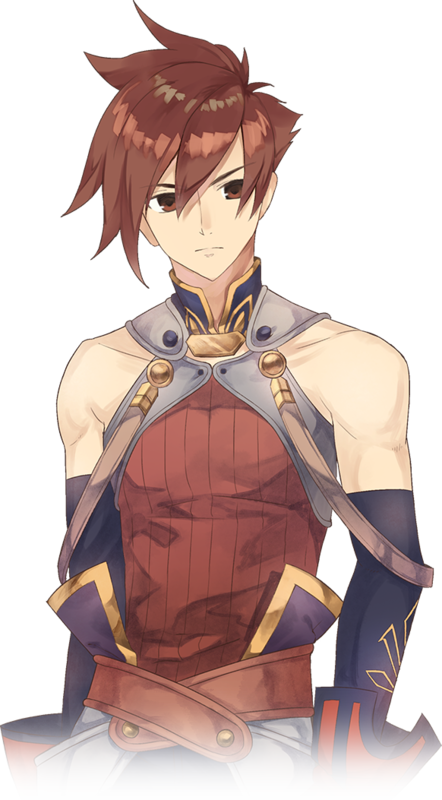 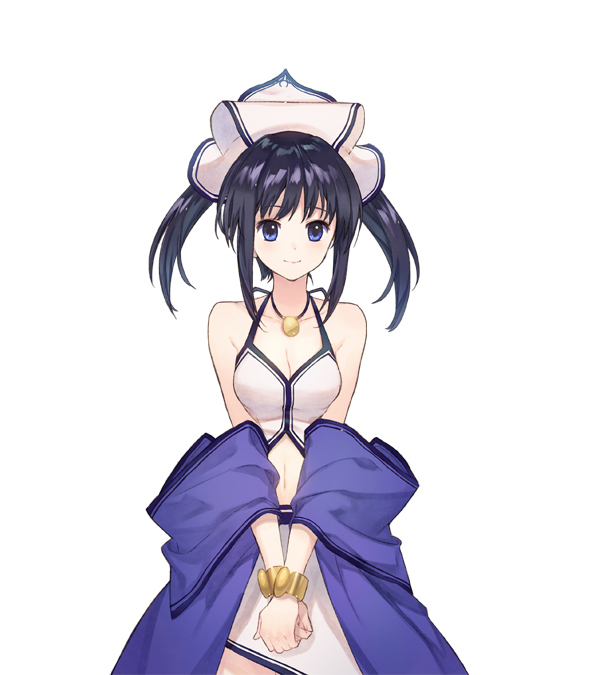 These legacy Atelier characters receive new artworks by NOCO in this town-building spinoff. 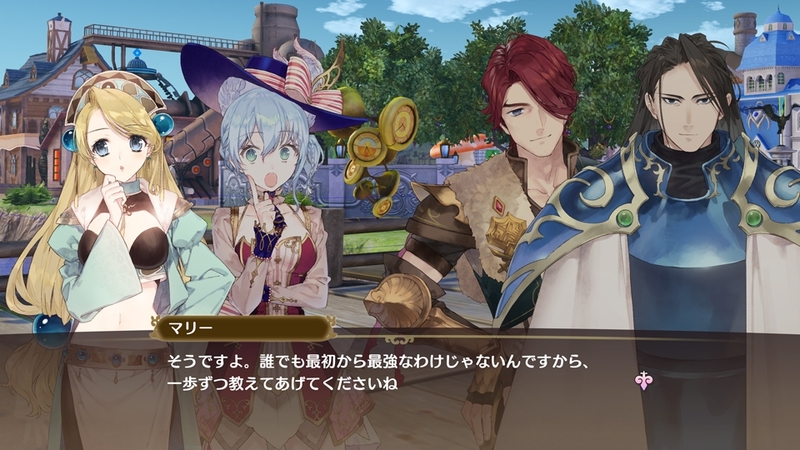 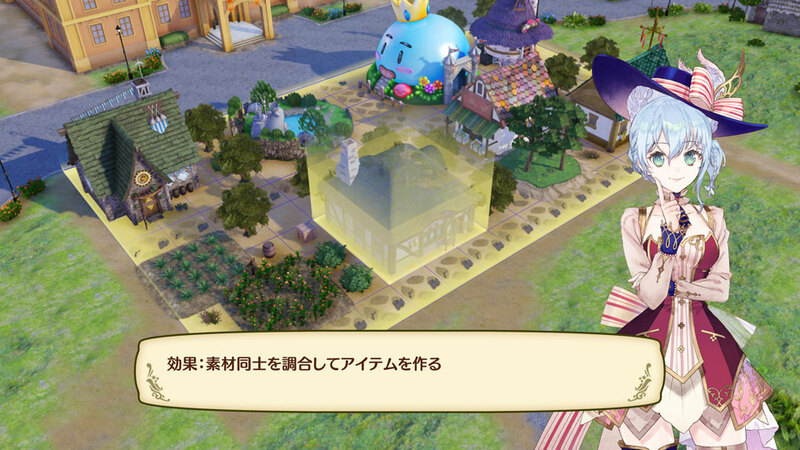 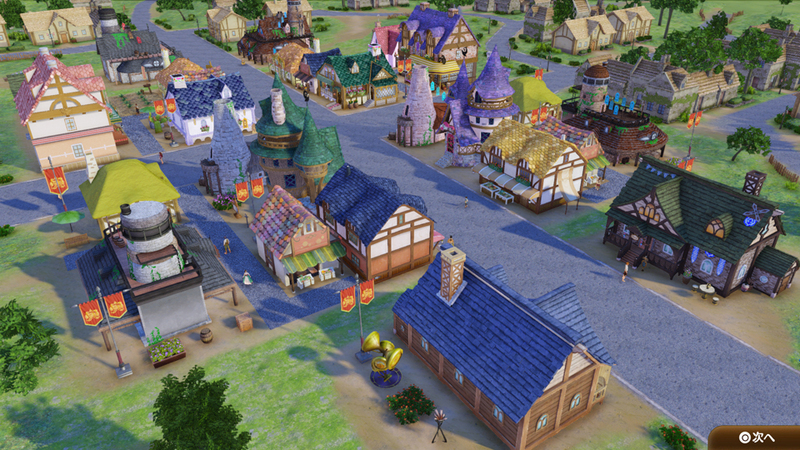 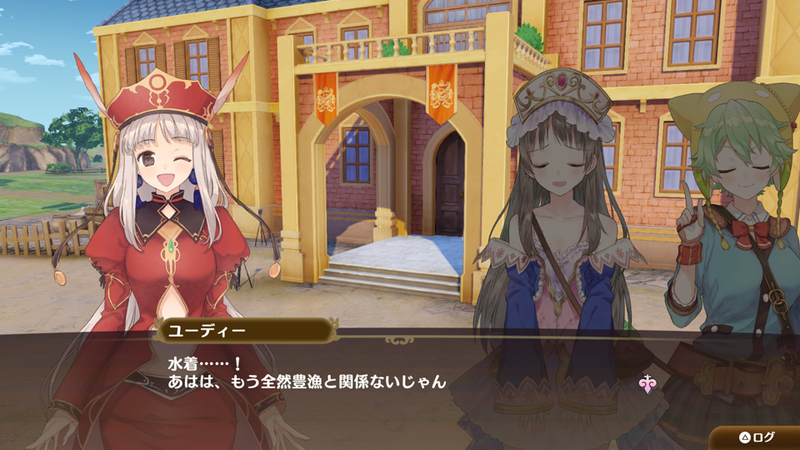 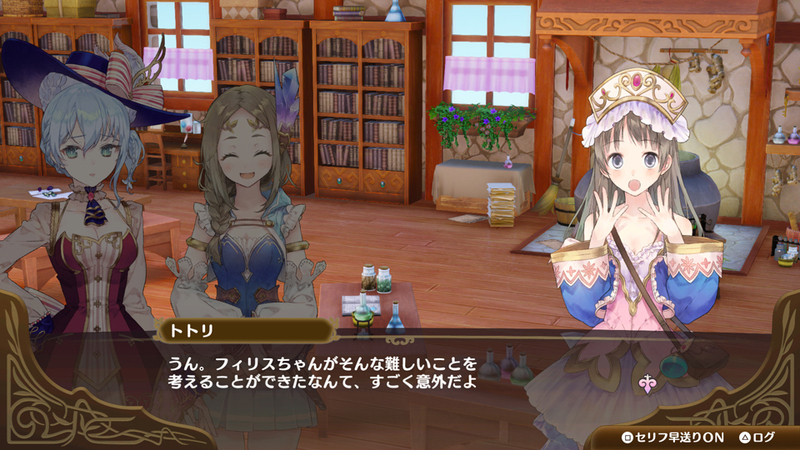 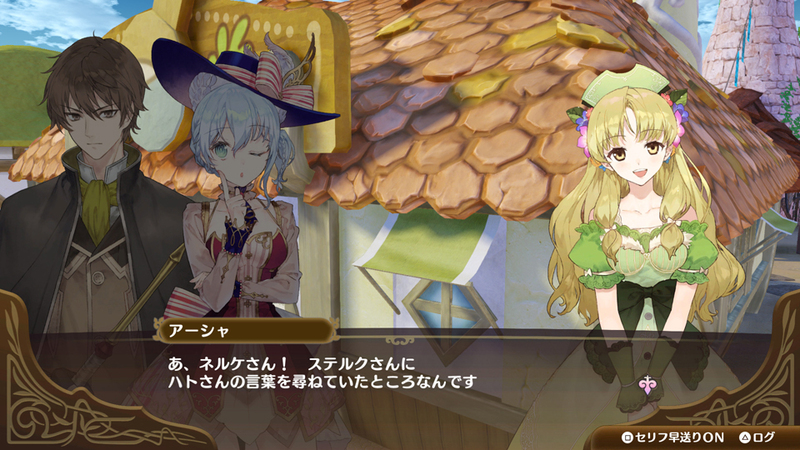 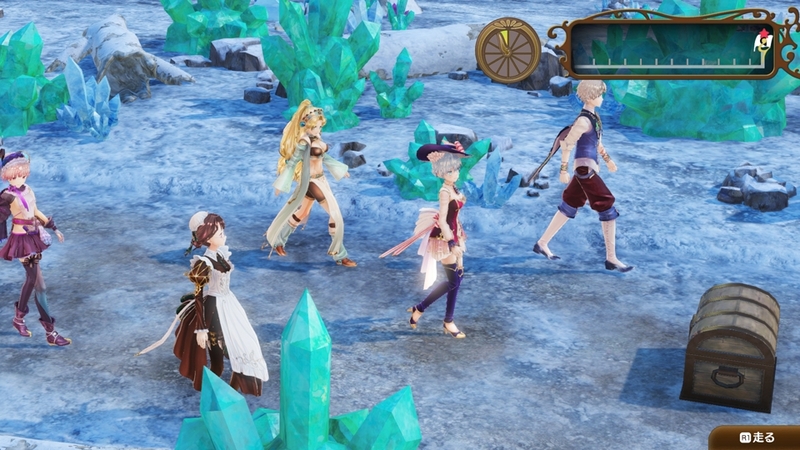 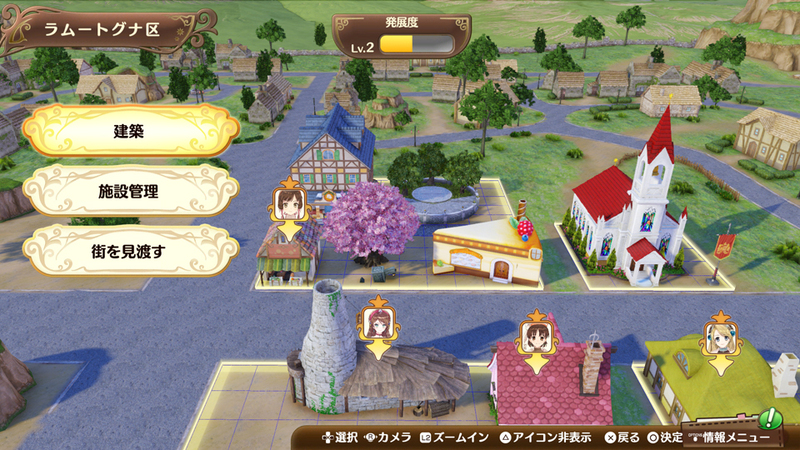 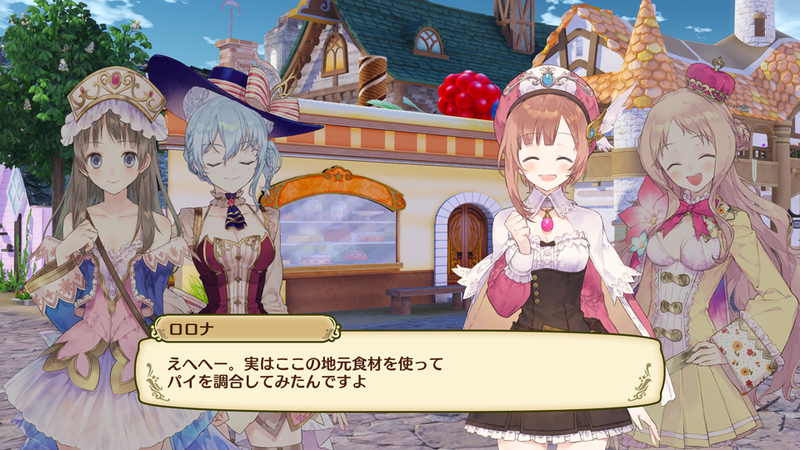 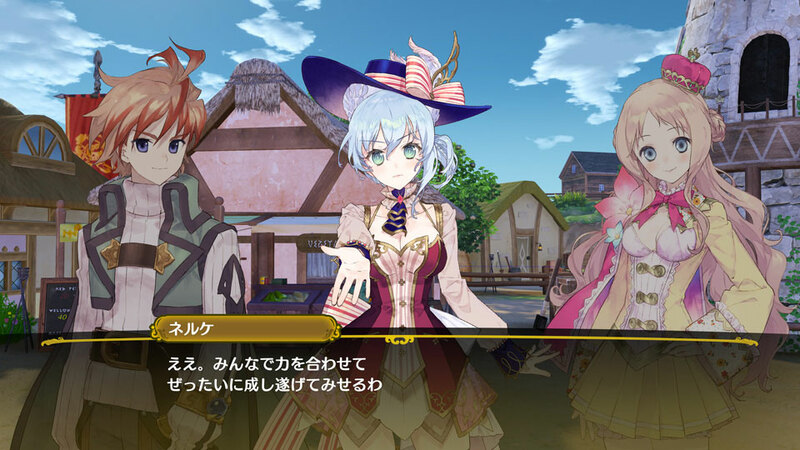 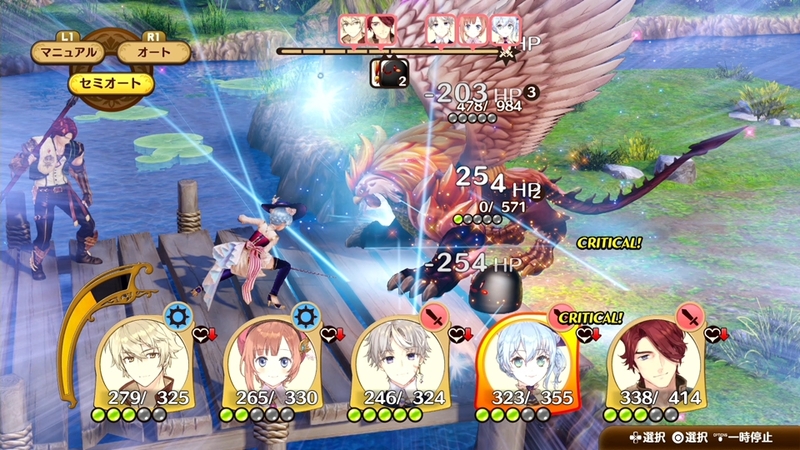 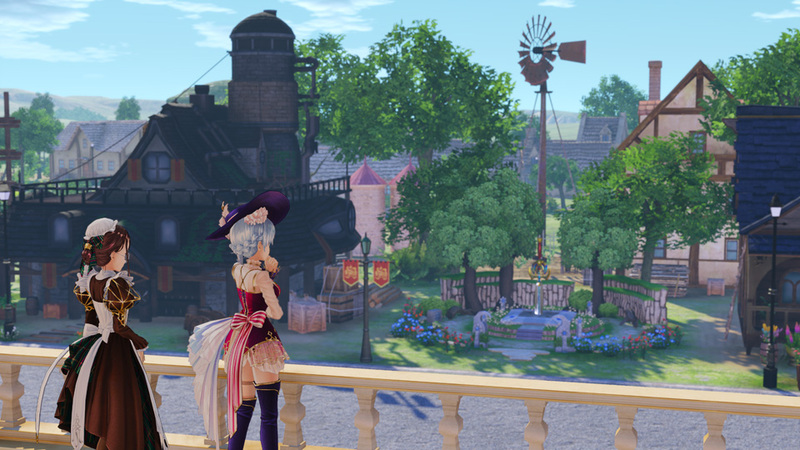 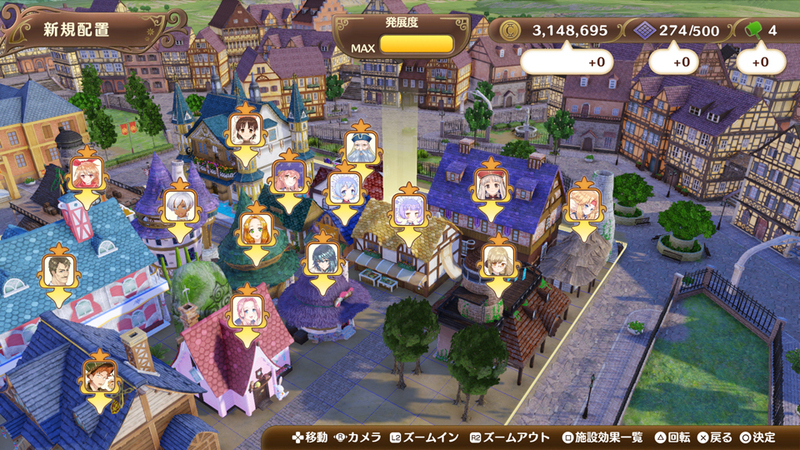 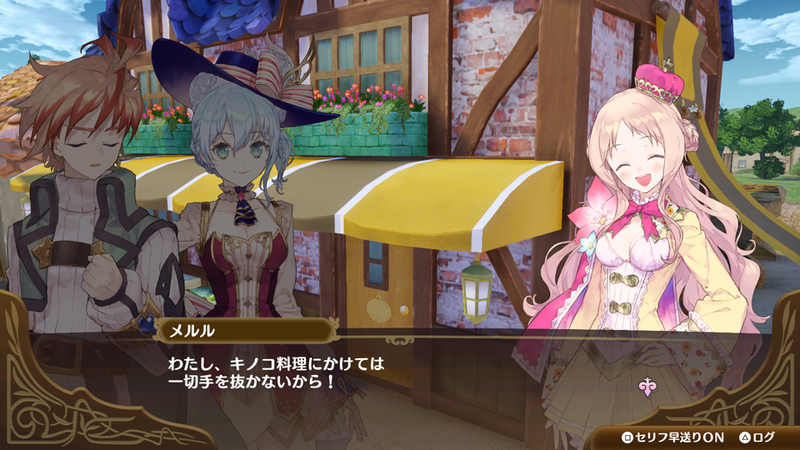 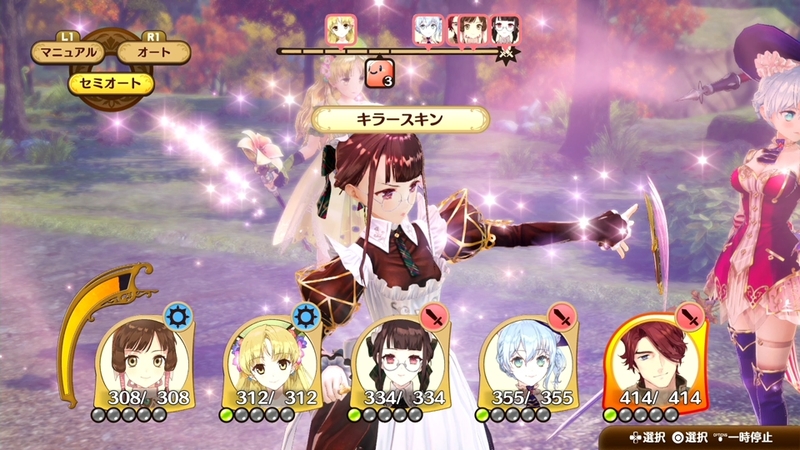 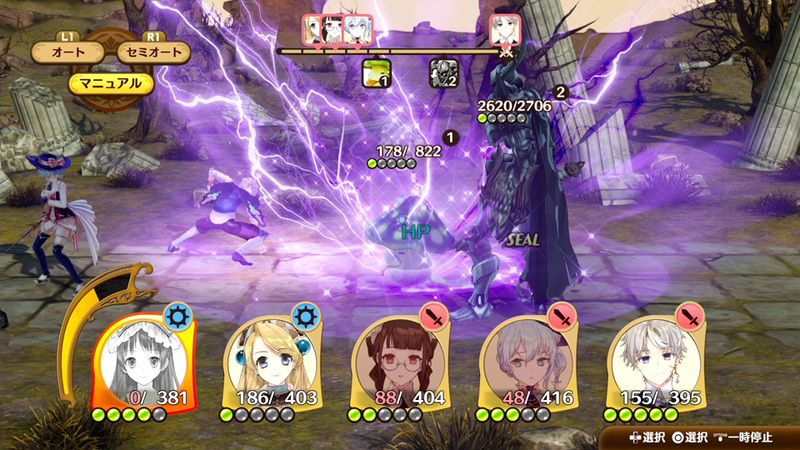 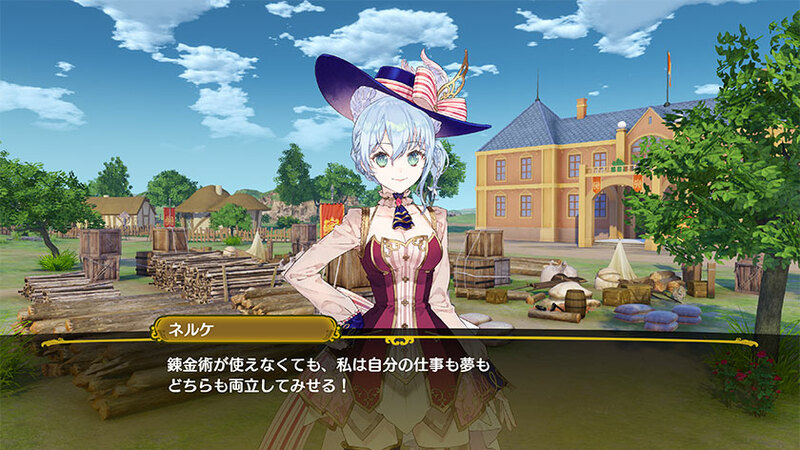 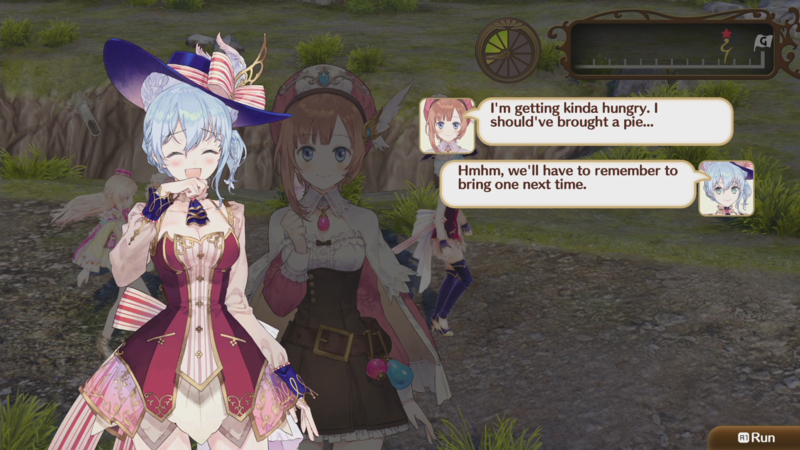 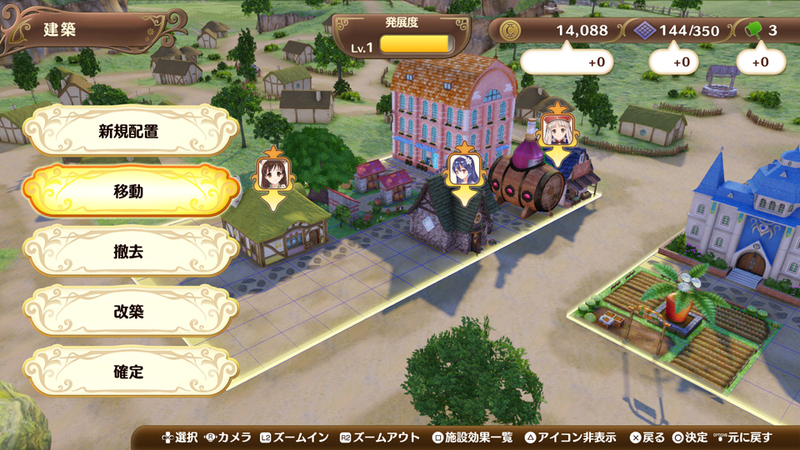 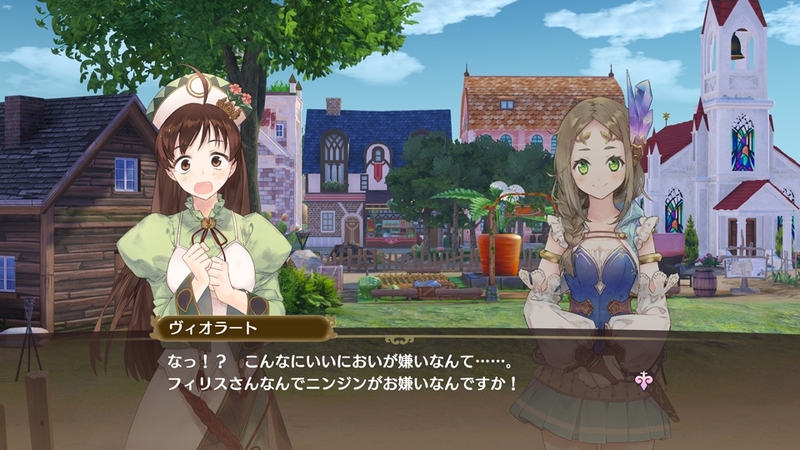 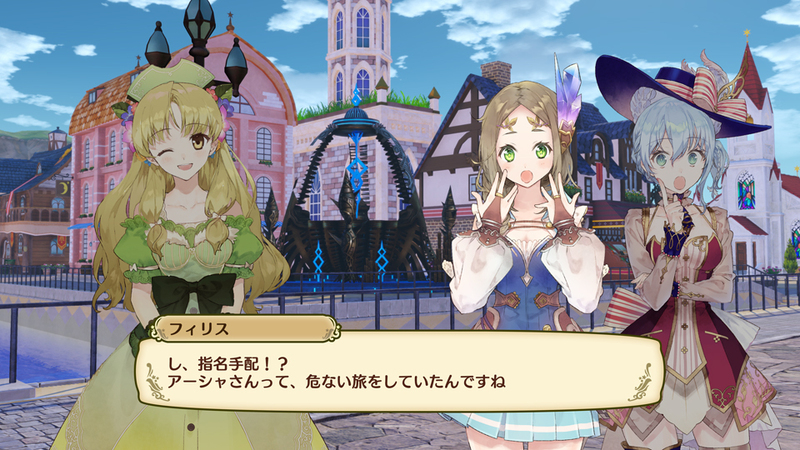 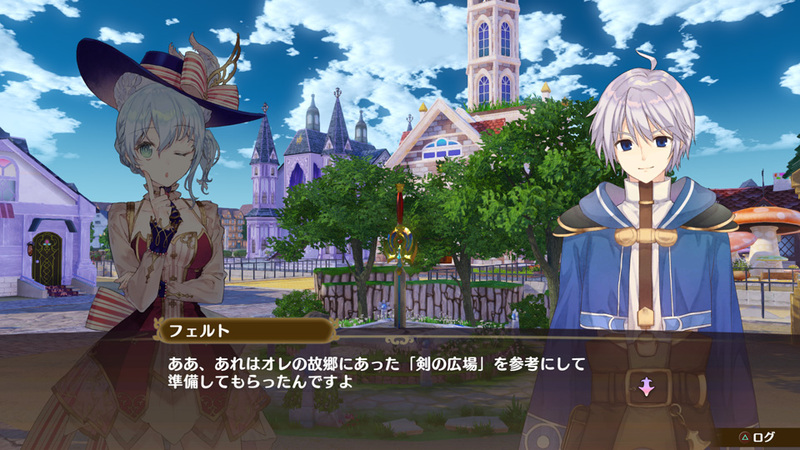 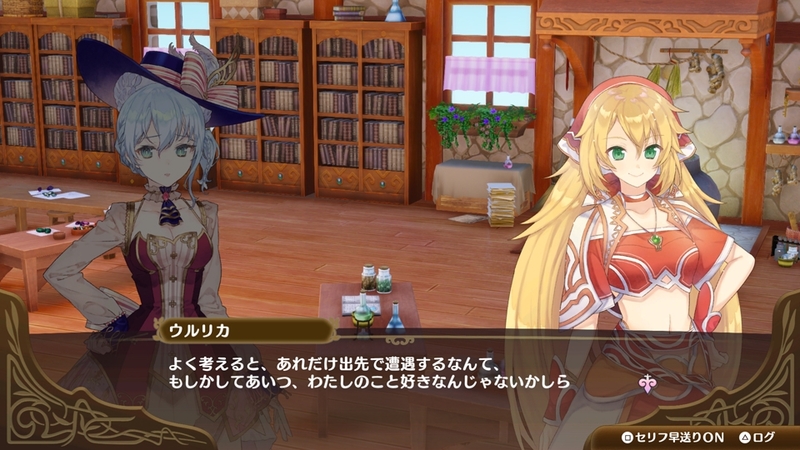 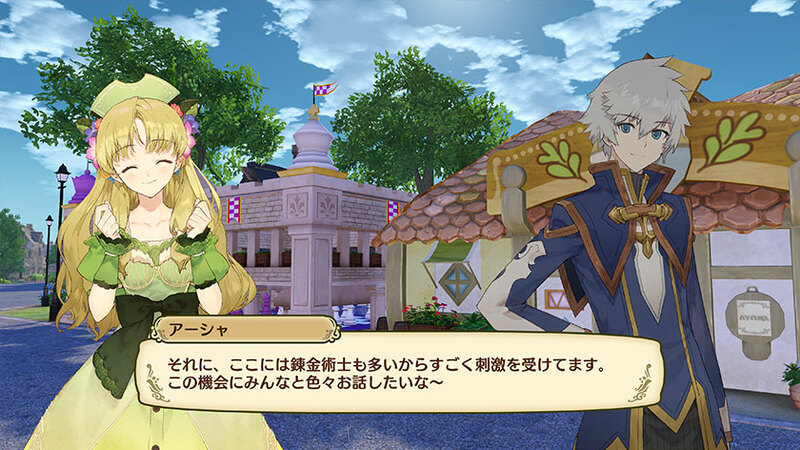 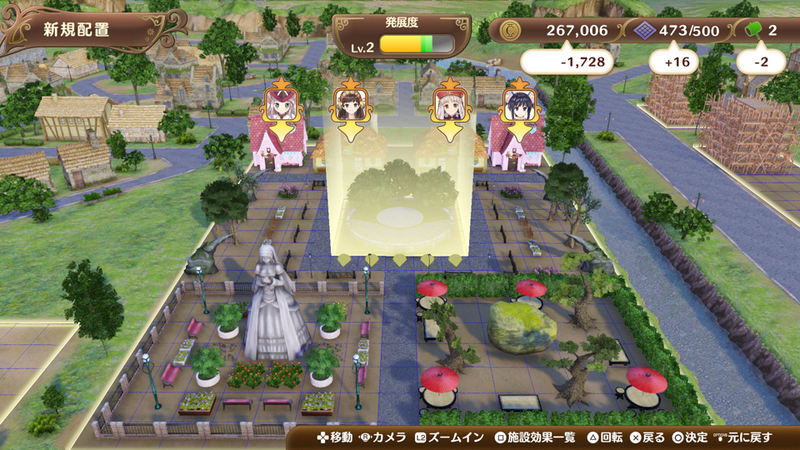 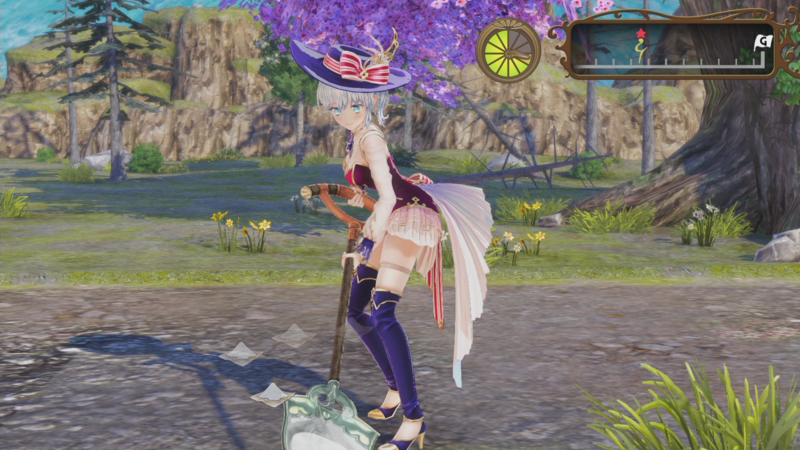 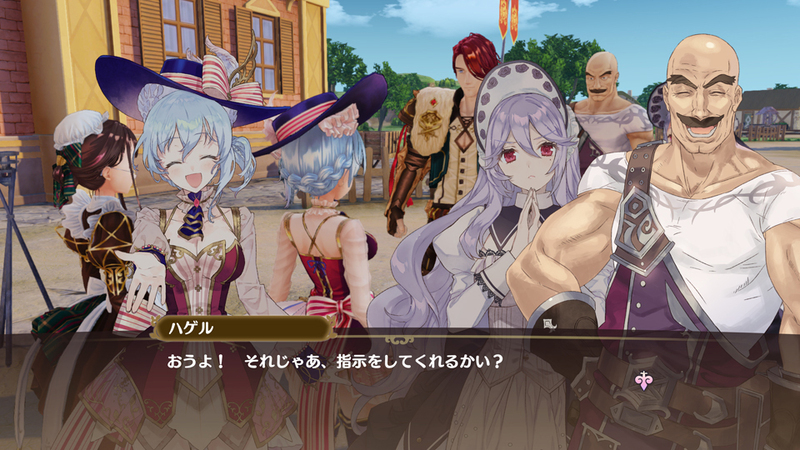 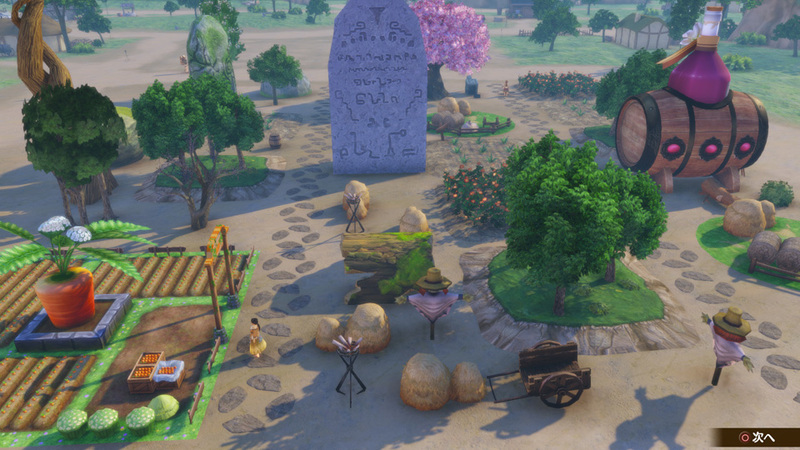 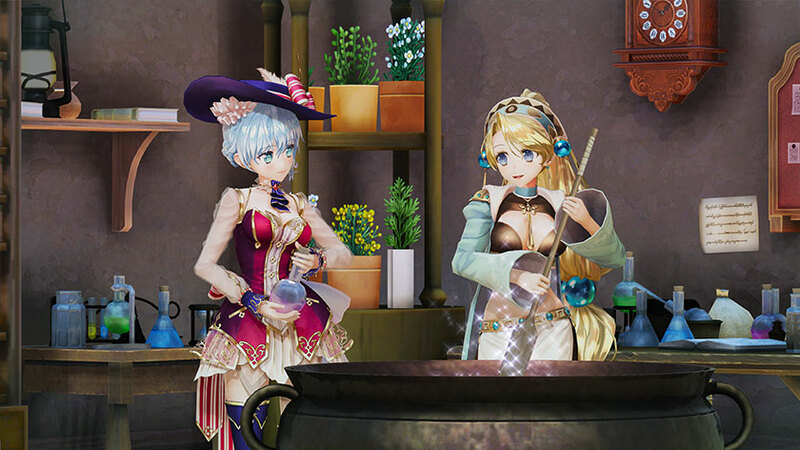 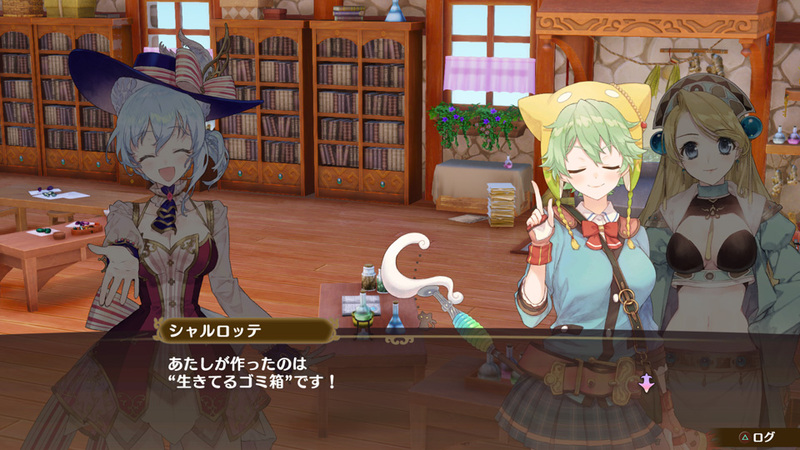 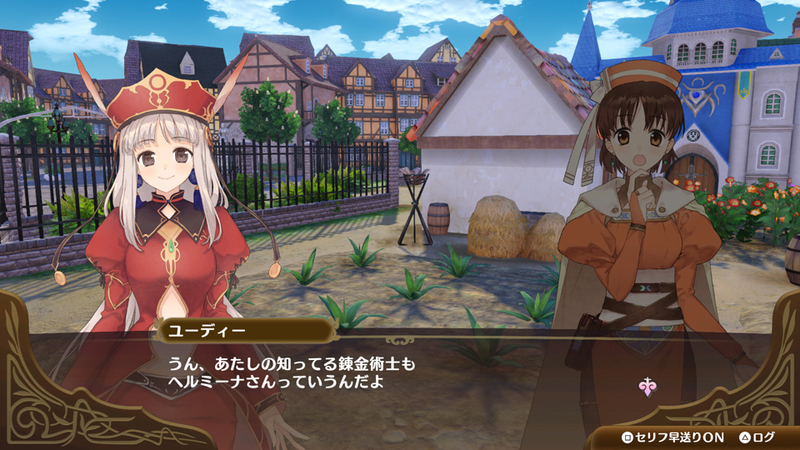 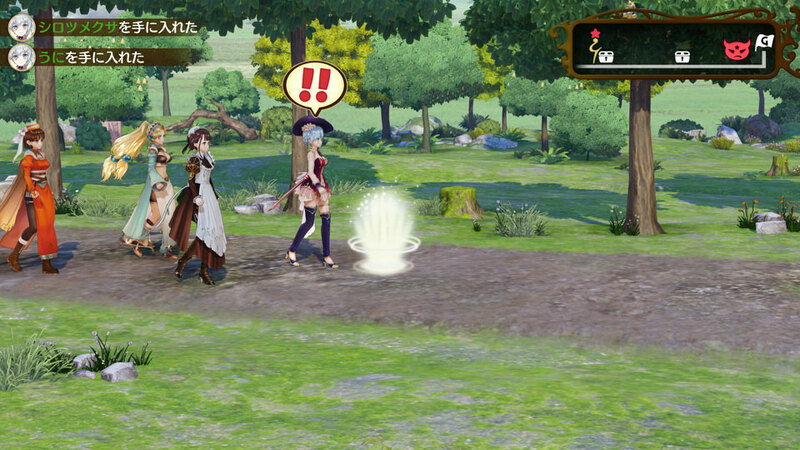 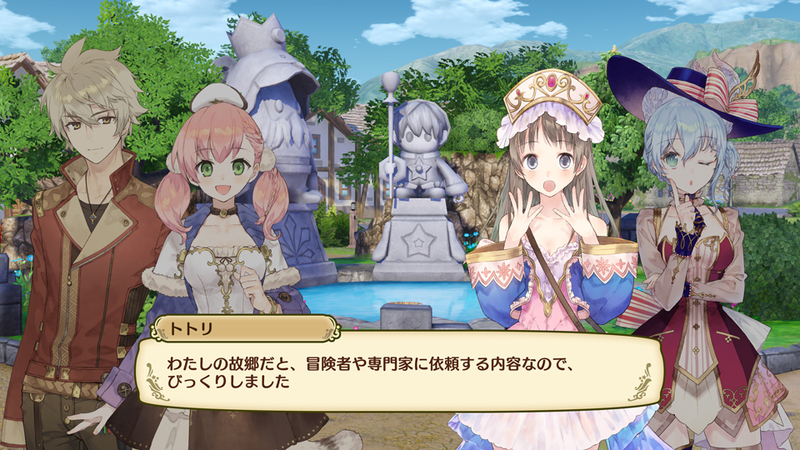 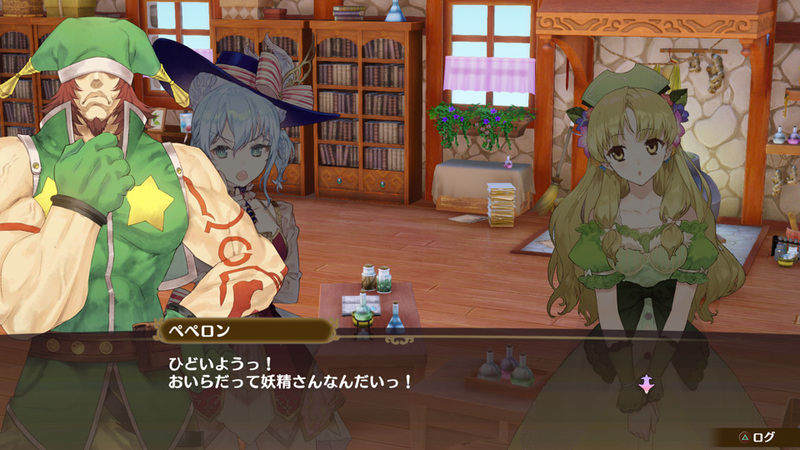 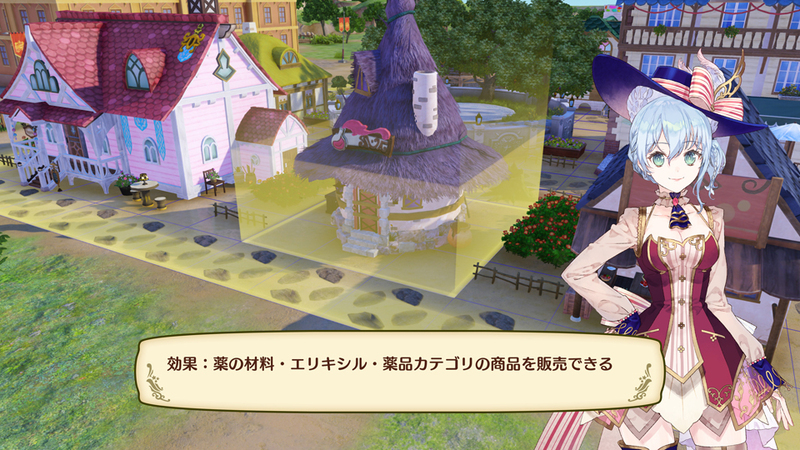 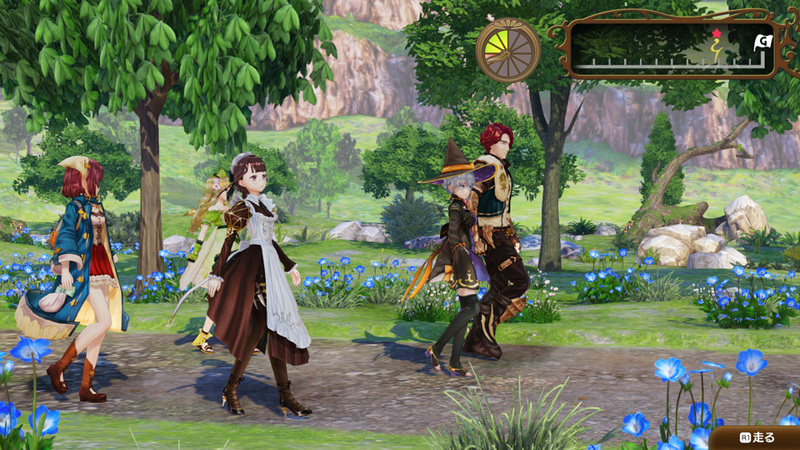 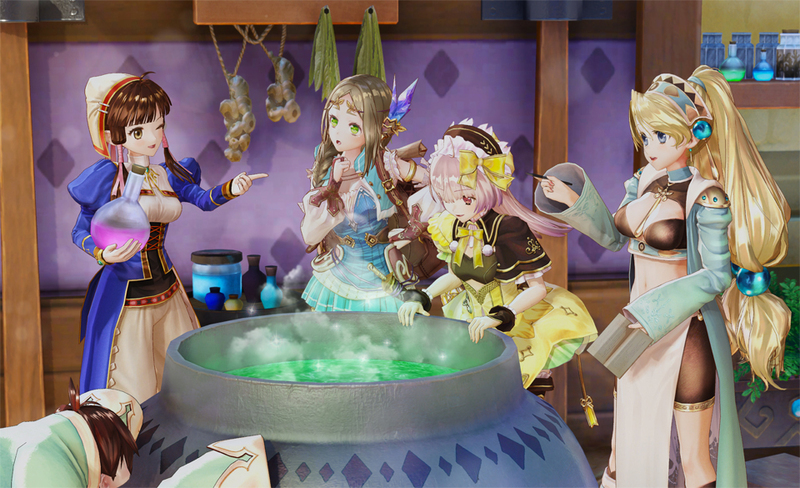 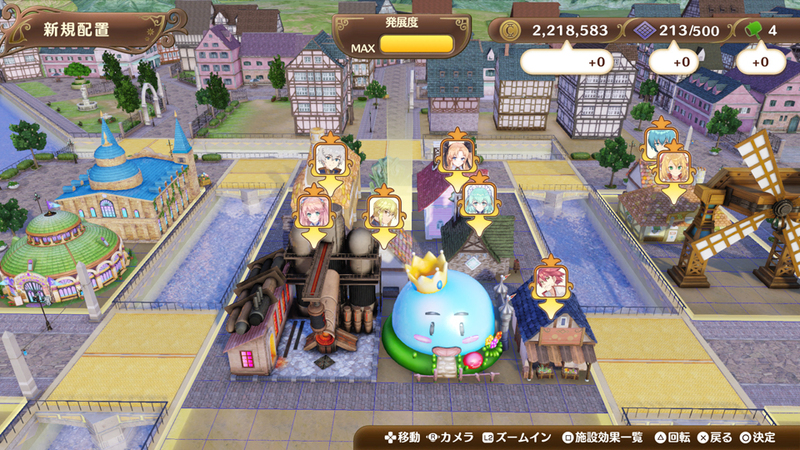 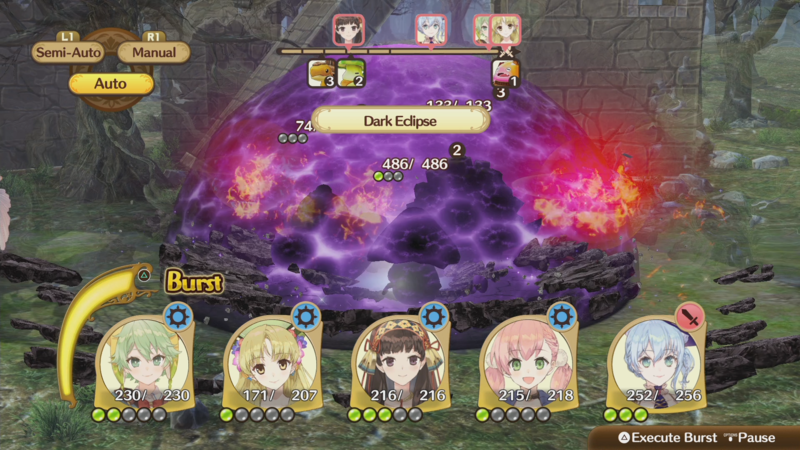 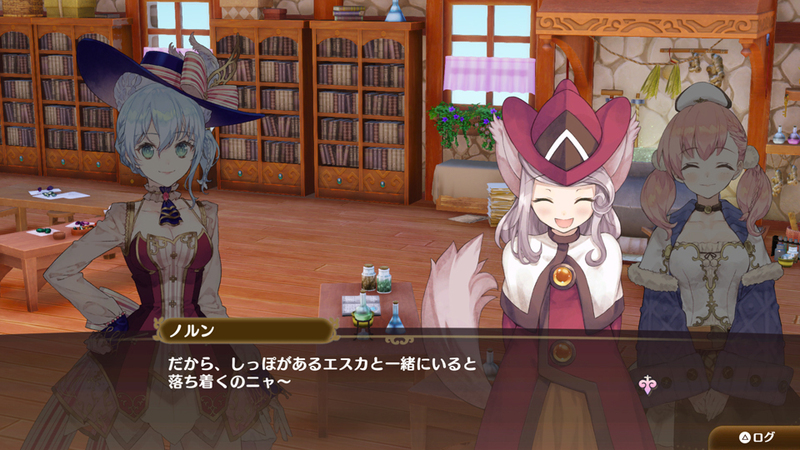 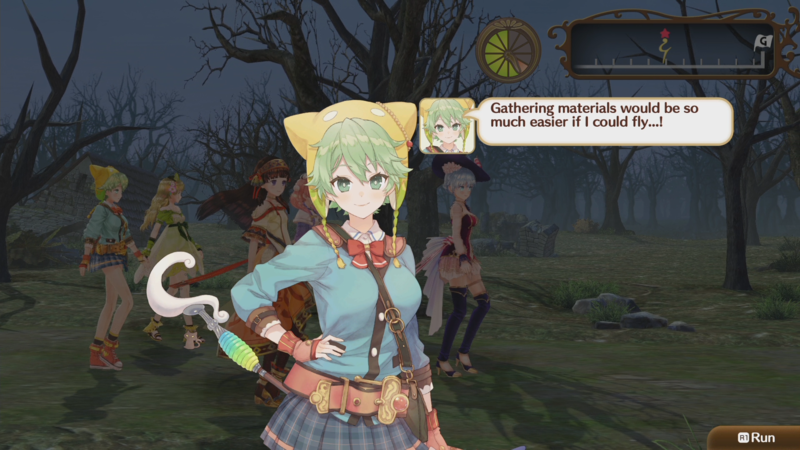 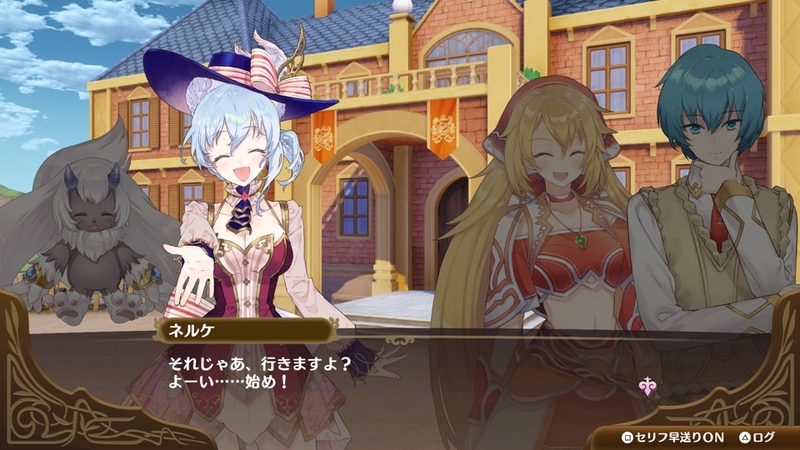 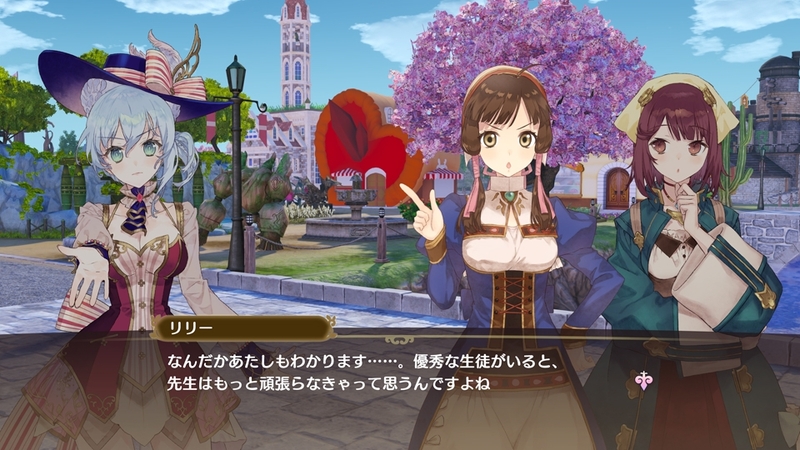 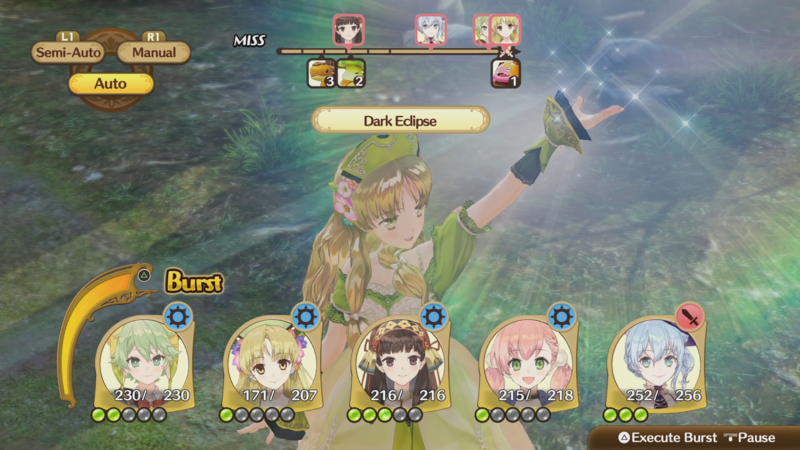 The Atelier town-building spinoff gets a western release date. 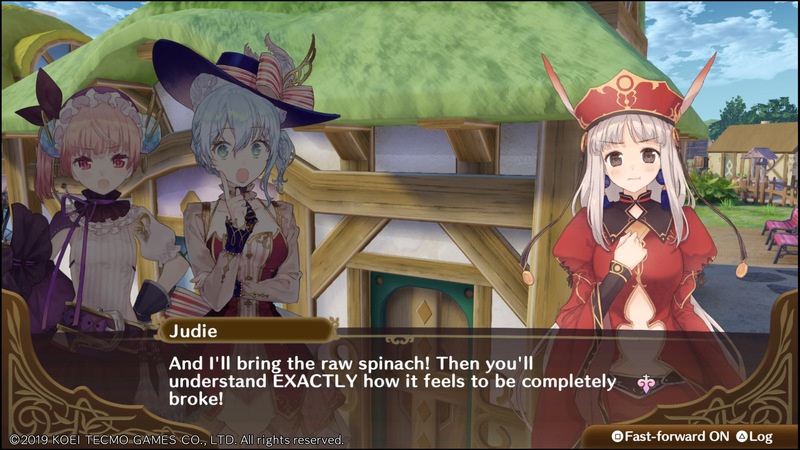 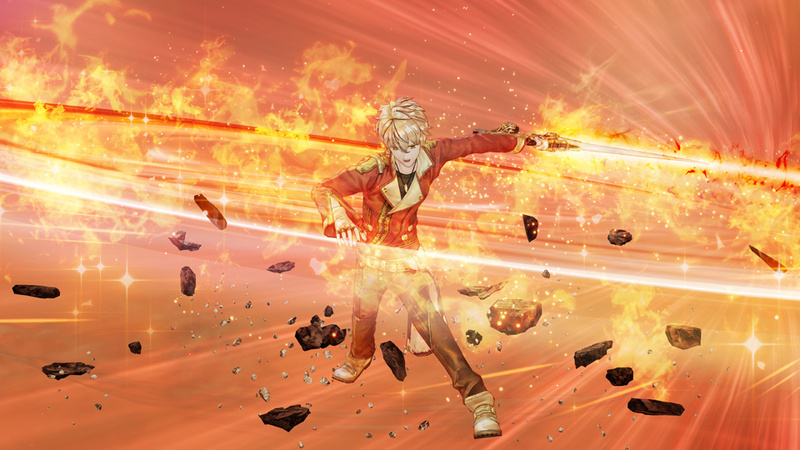 The English localization is still slated for early 2019. 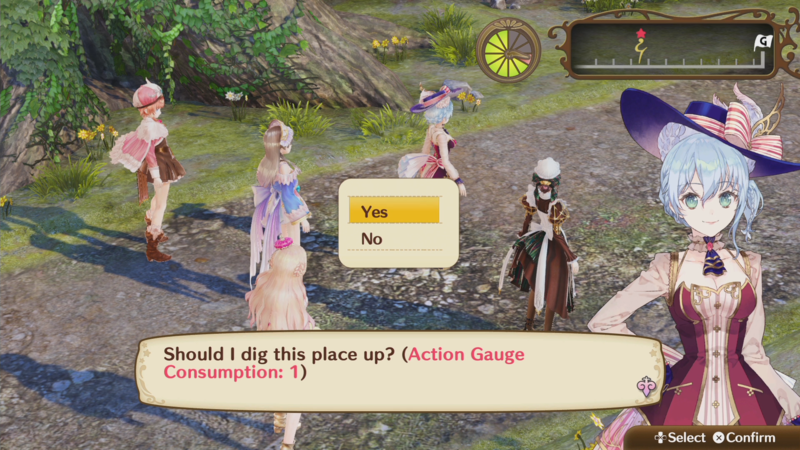 In our latest episode, we talk about Atelier Lulua, Shin Megami Tensei if... getting an English fan translation, Disgaea 5 Complete missing a key feature, and Sony's new content policy censoring games in Japan.